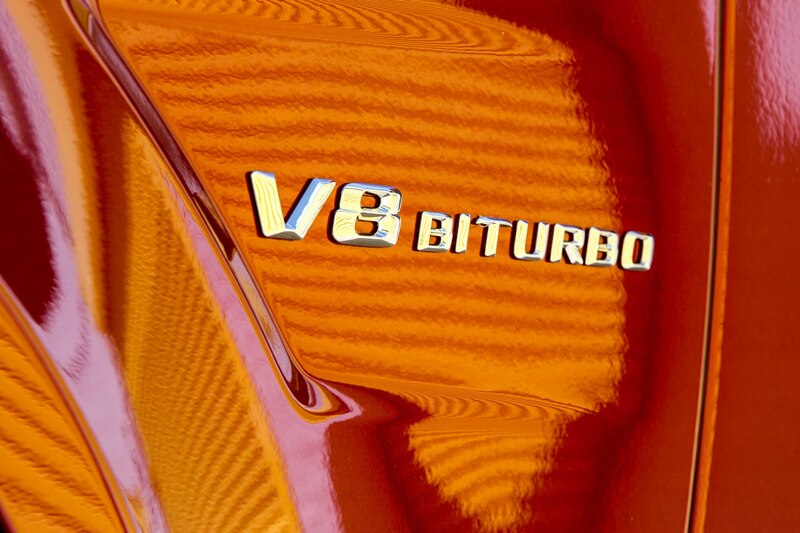 Is the onetime trailblazer still on the cutting edge? 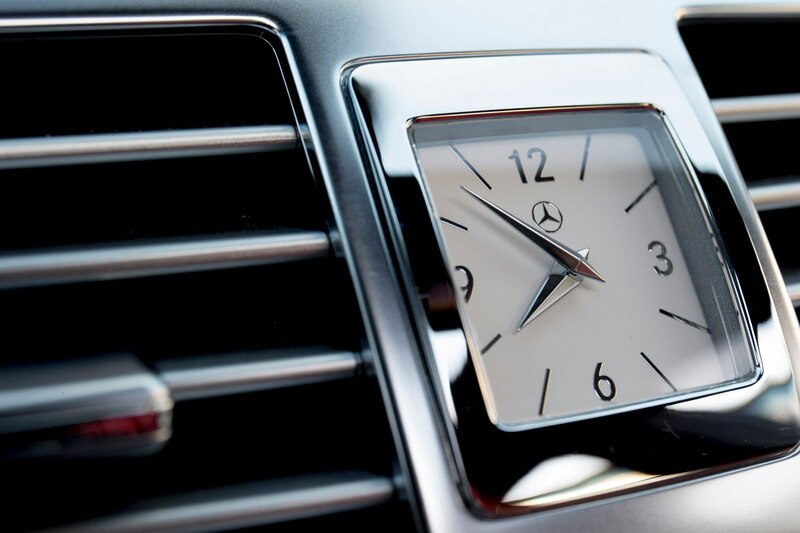 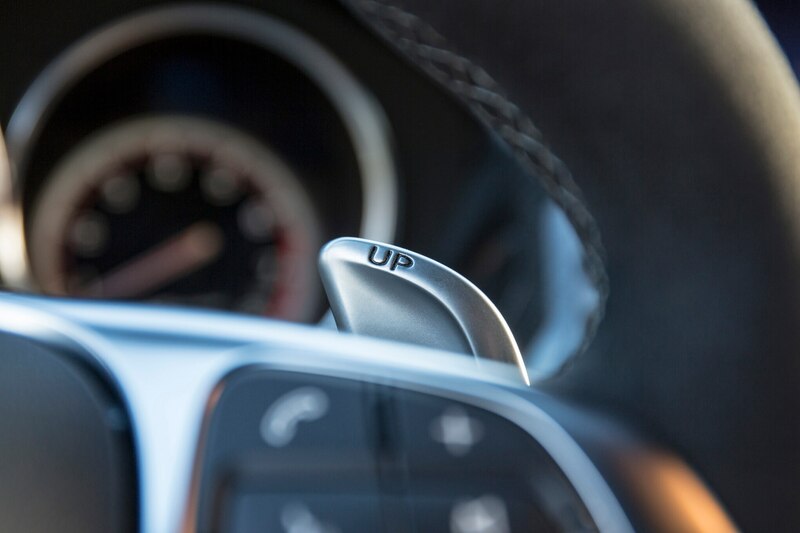 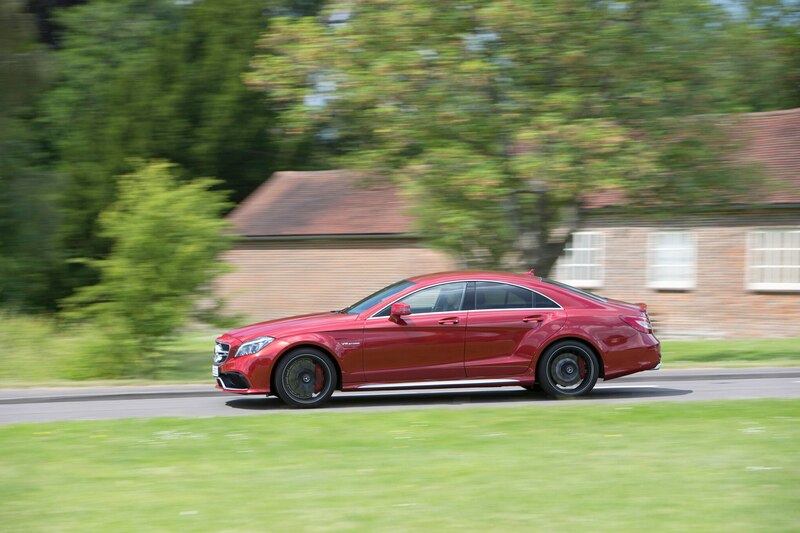 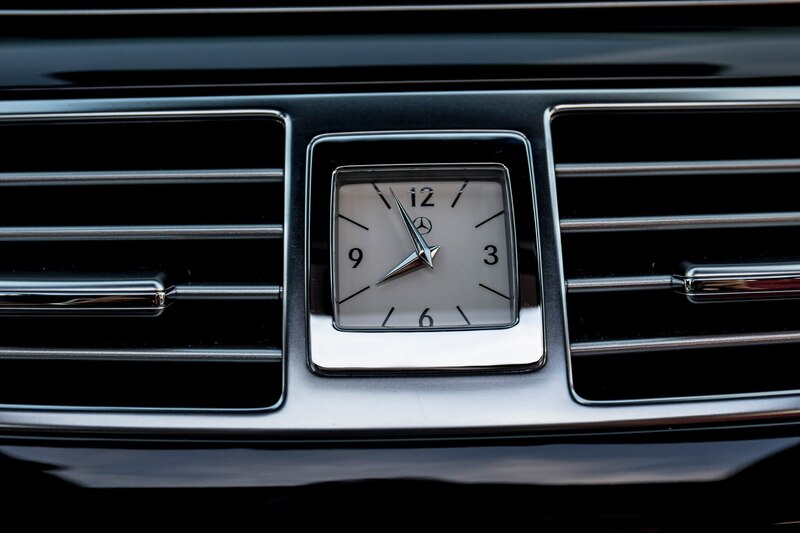 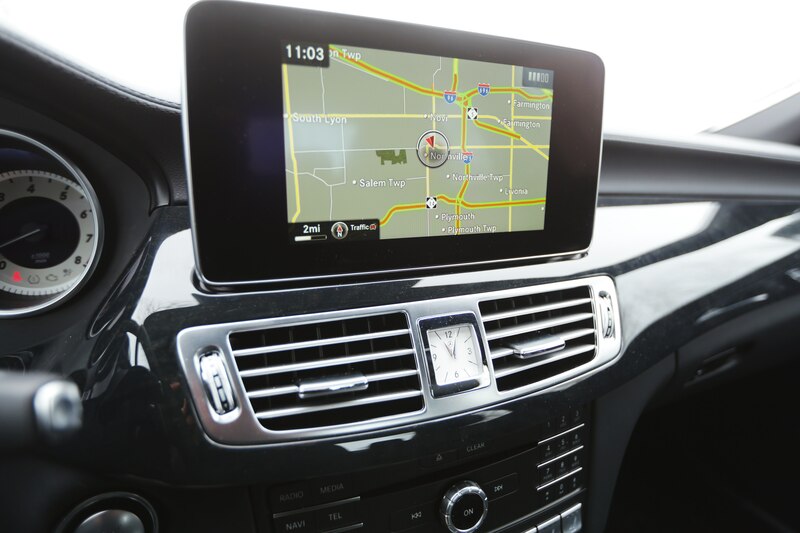 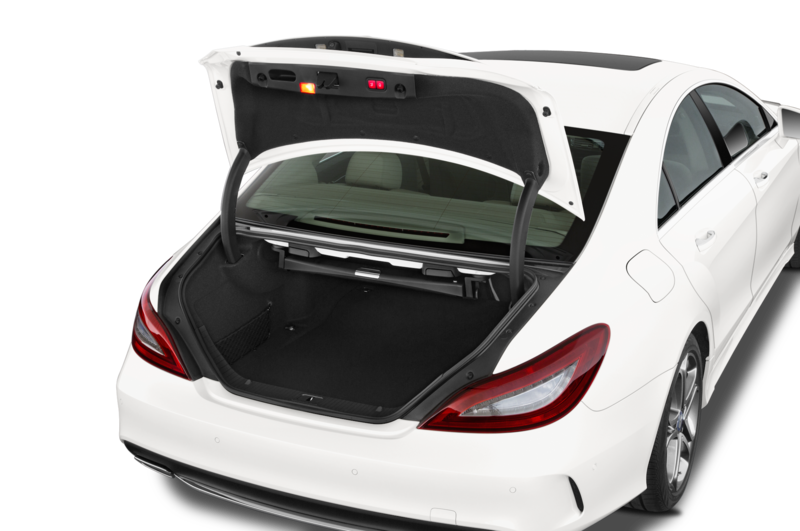 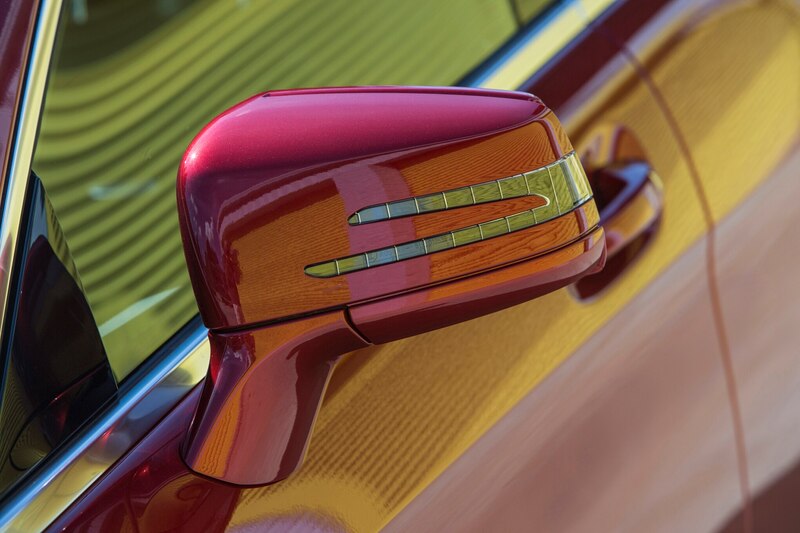 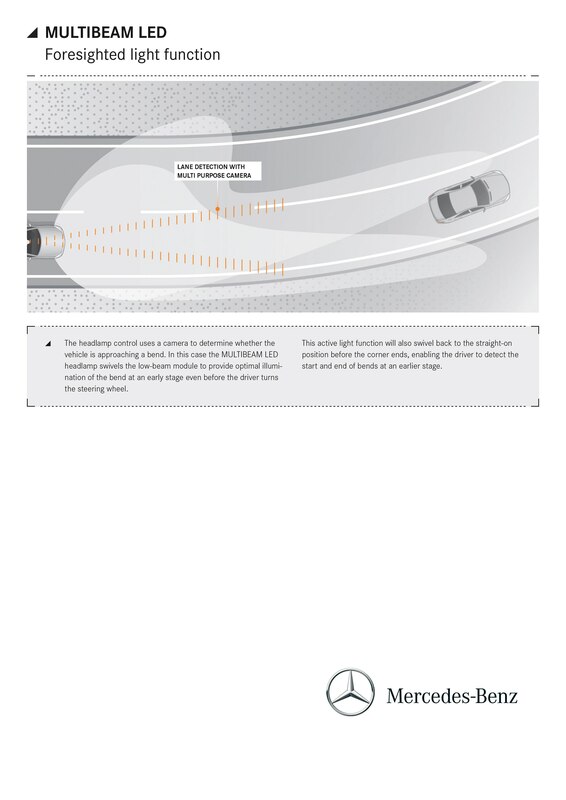 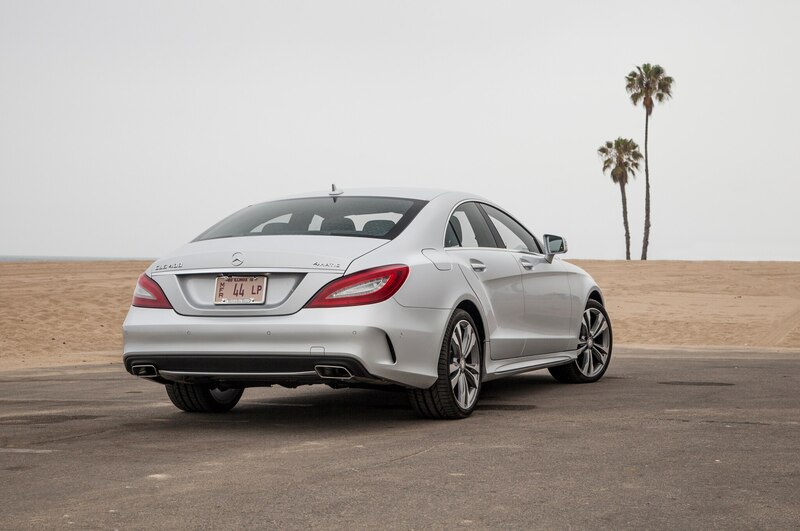 It’s a good sign for a car if you can’t help but look back longingly after parking it only a moment ago, and that’s exactly what happened every time I turned my back on the 2015 Mercedes-Benz CLS400. 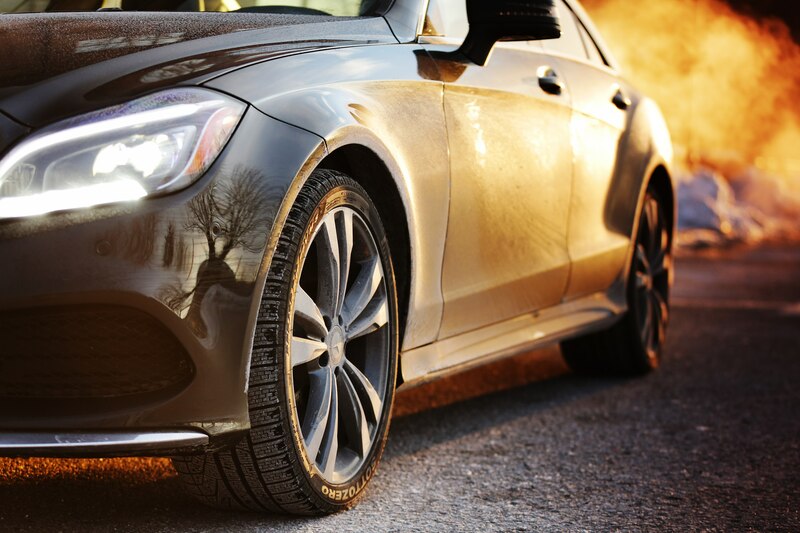 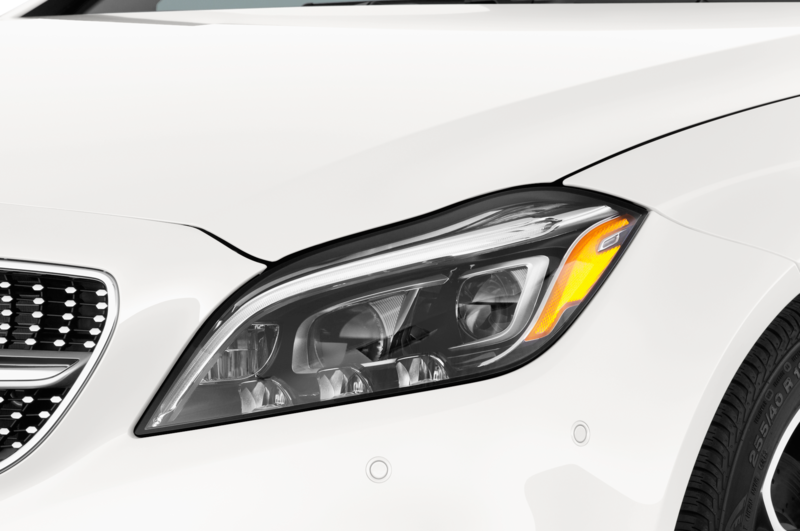 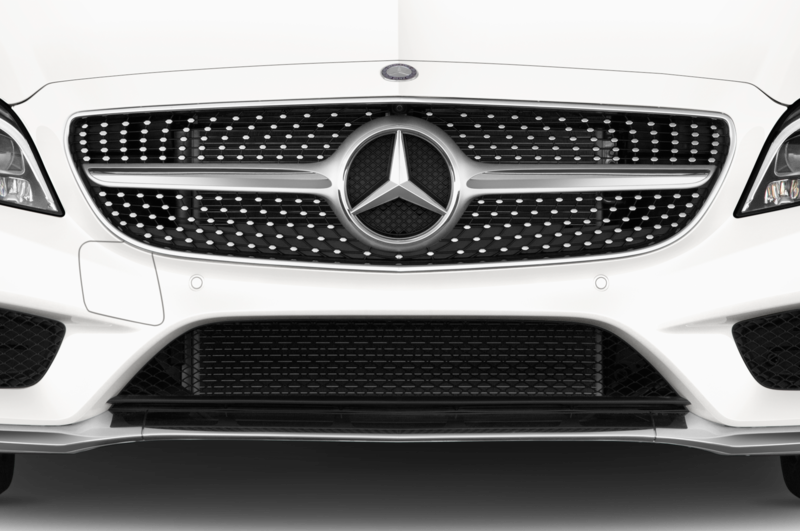 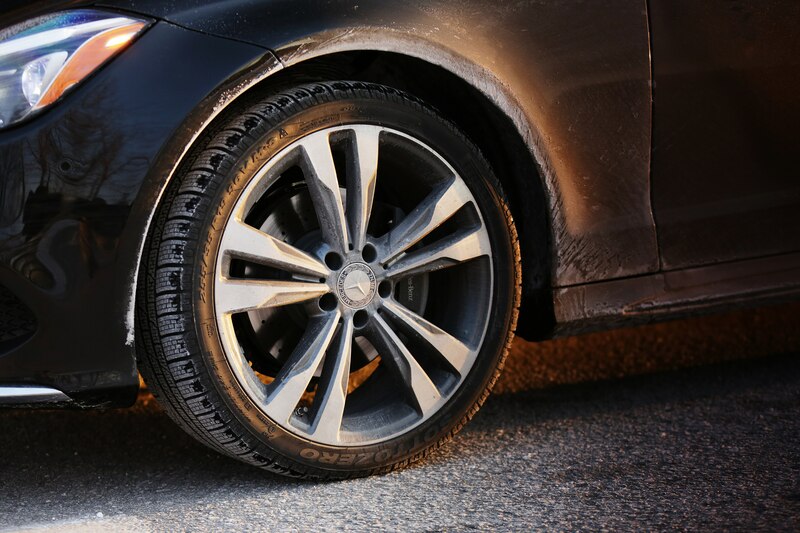 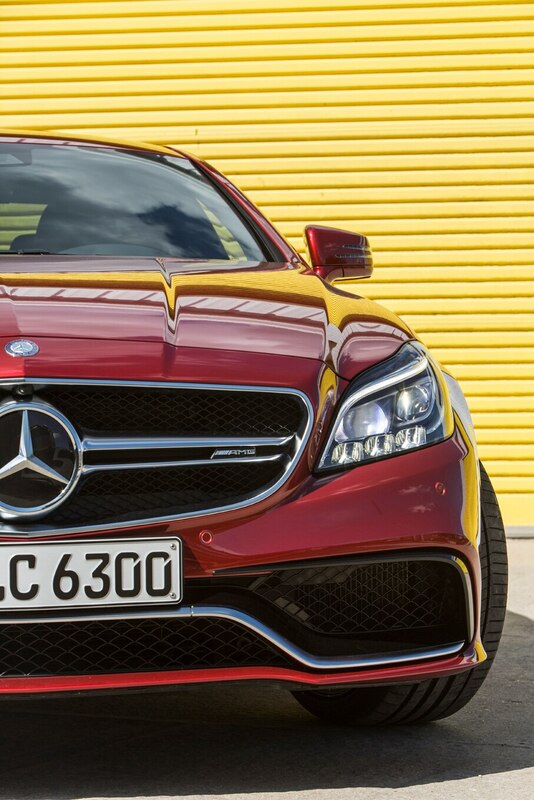 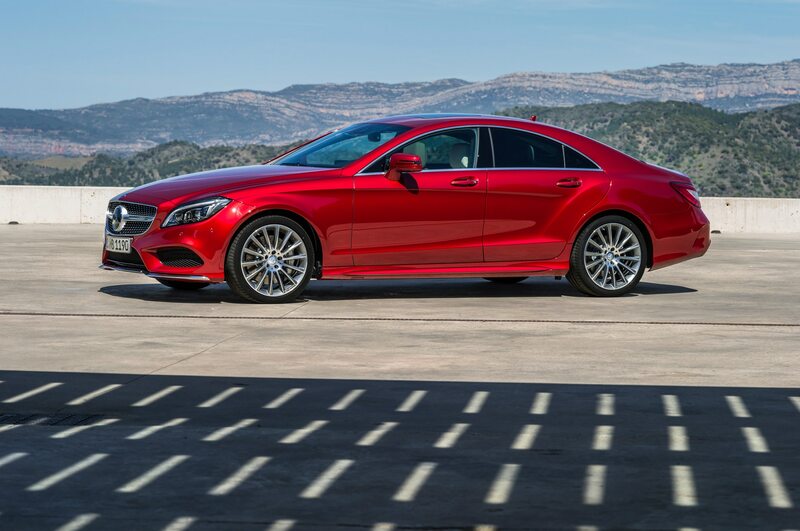 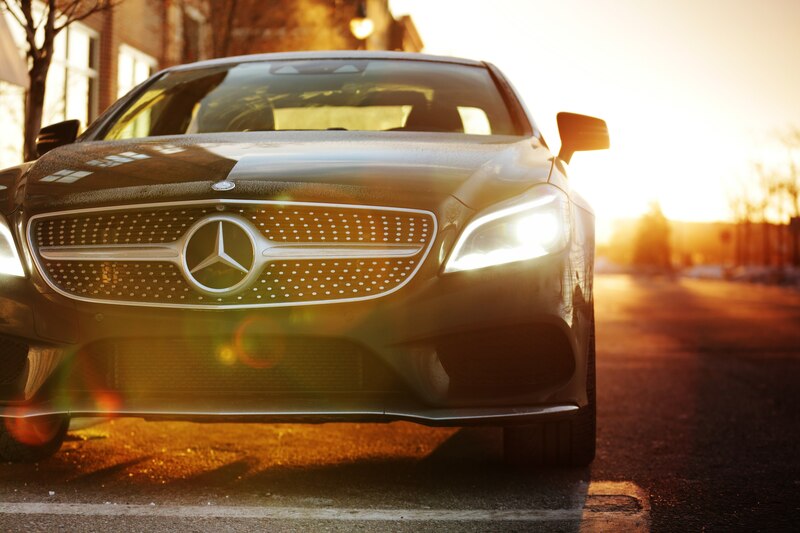 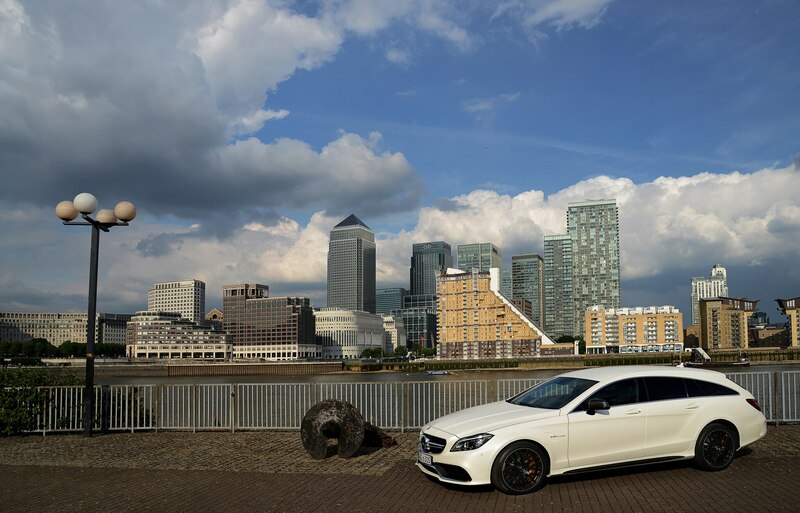 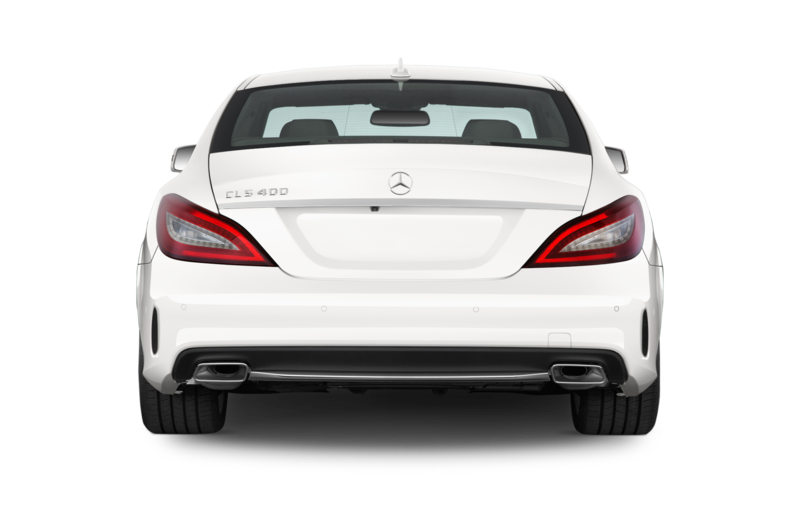 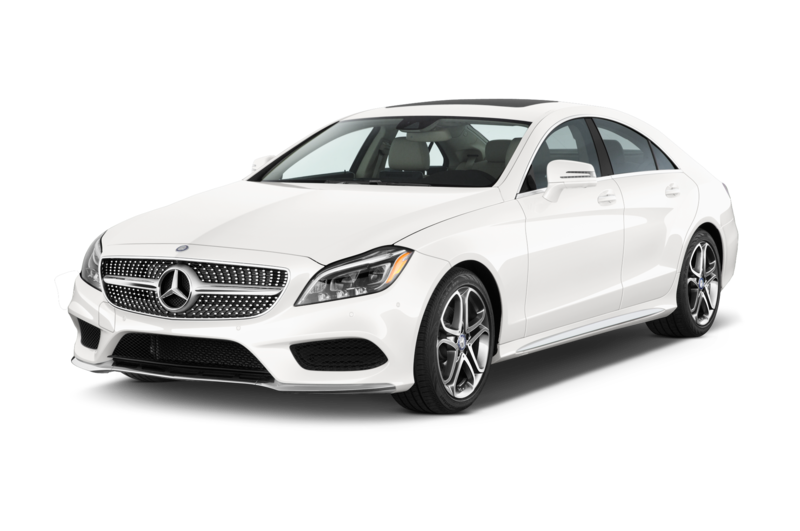 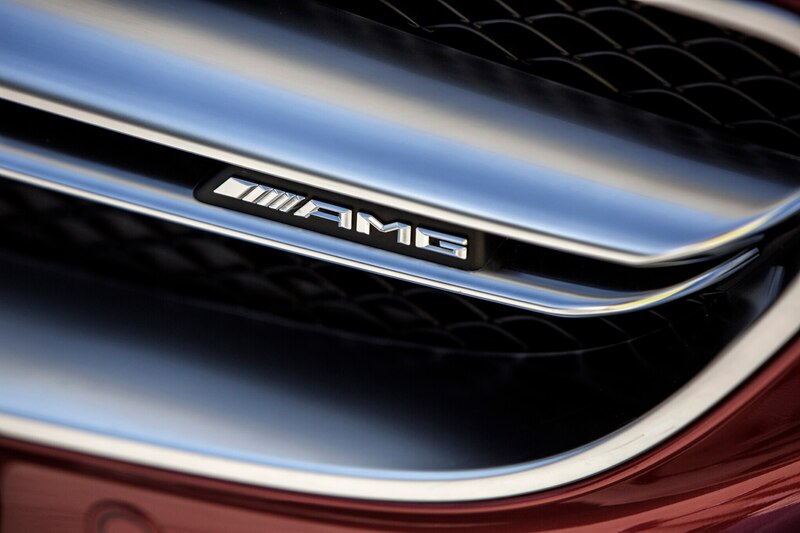 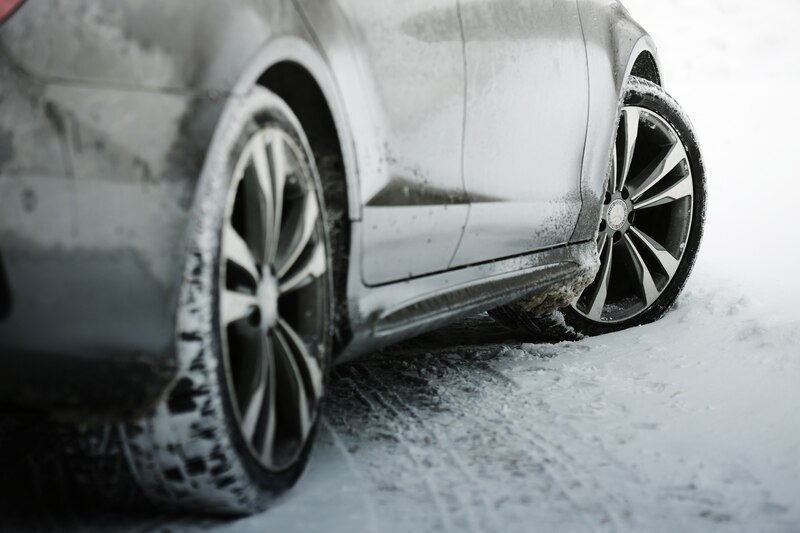 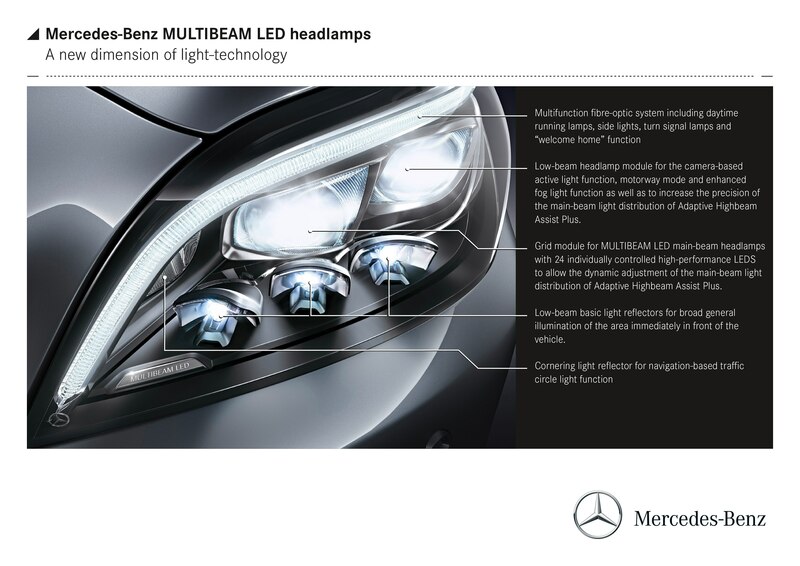 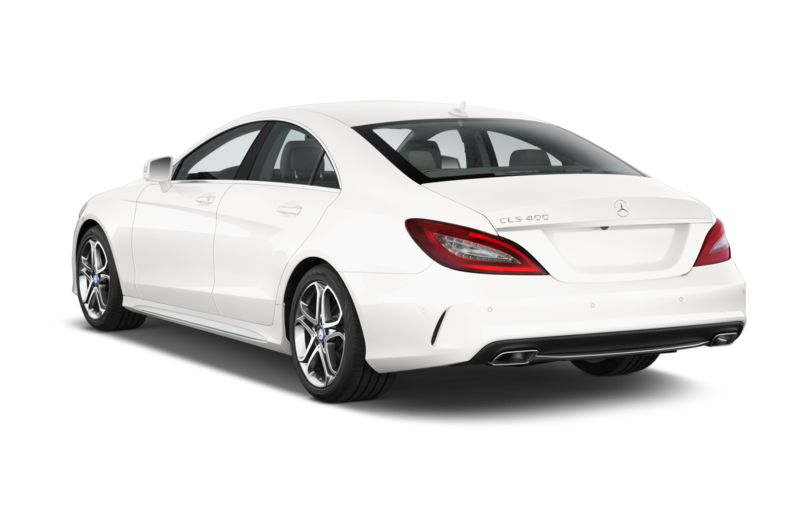 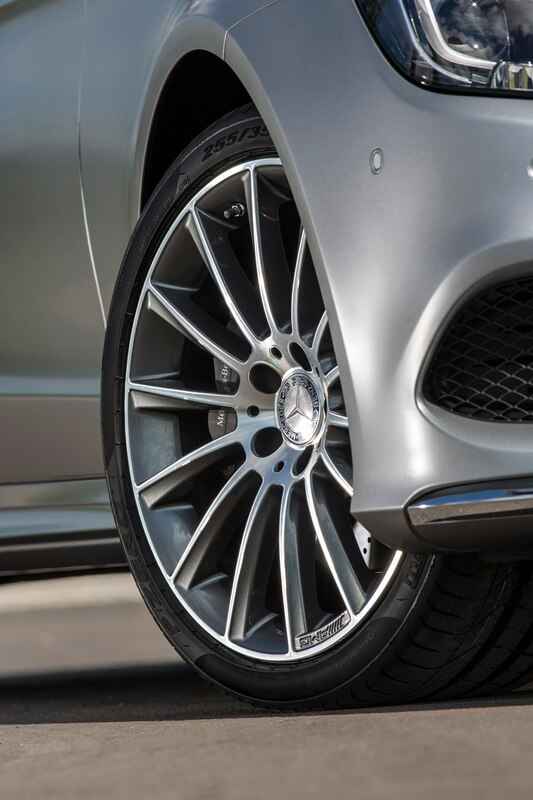 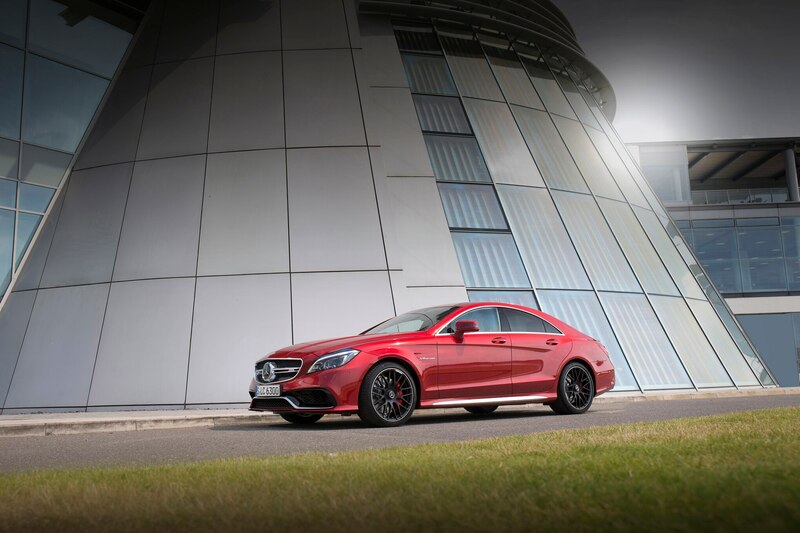 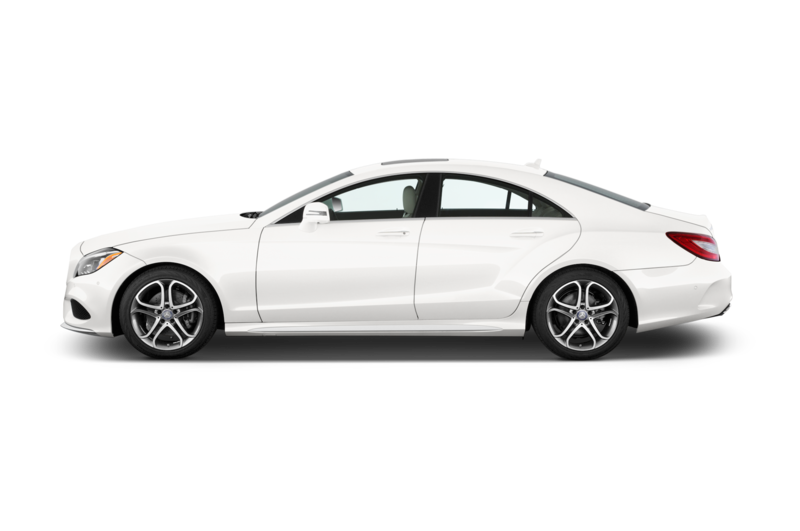 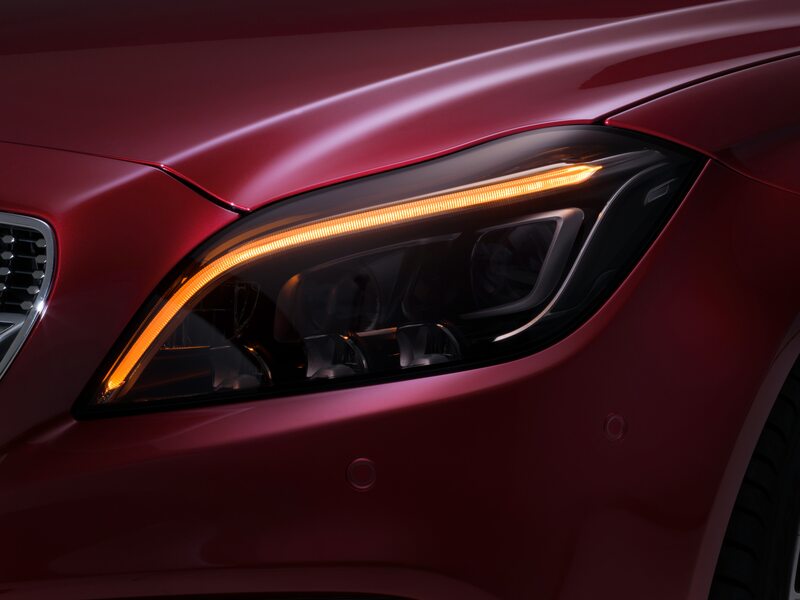 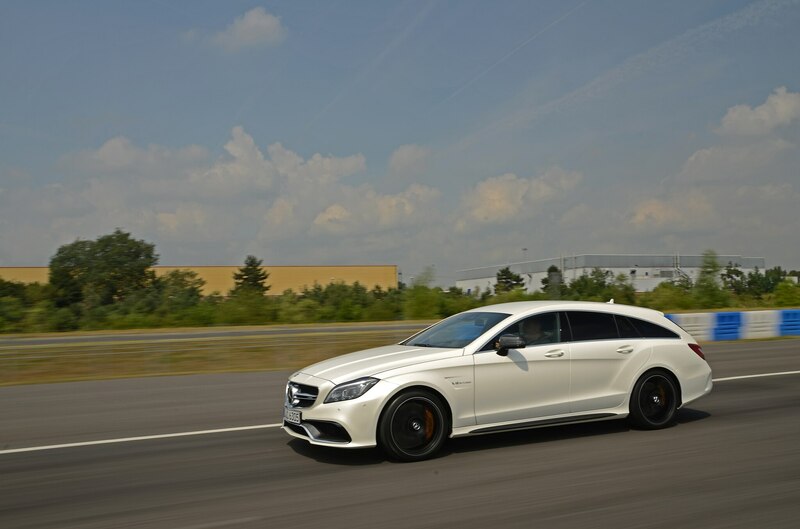 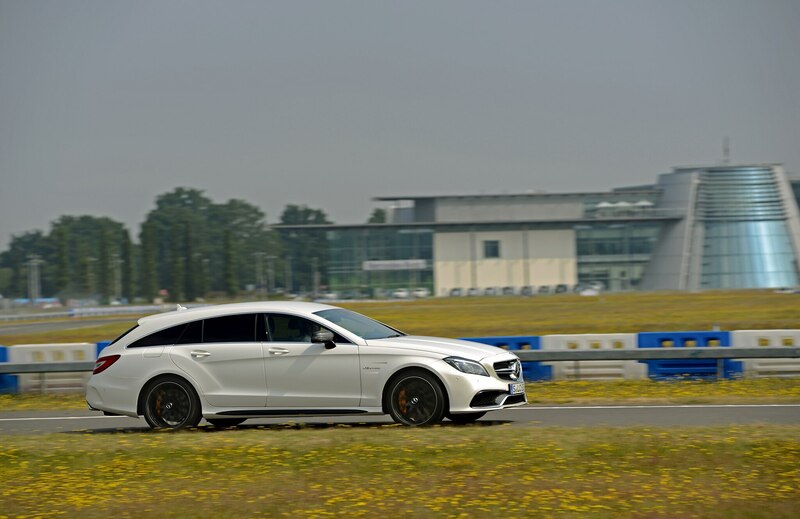 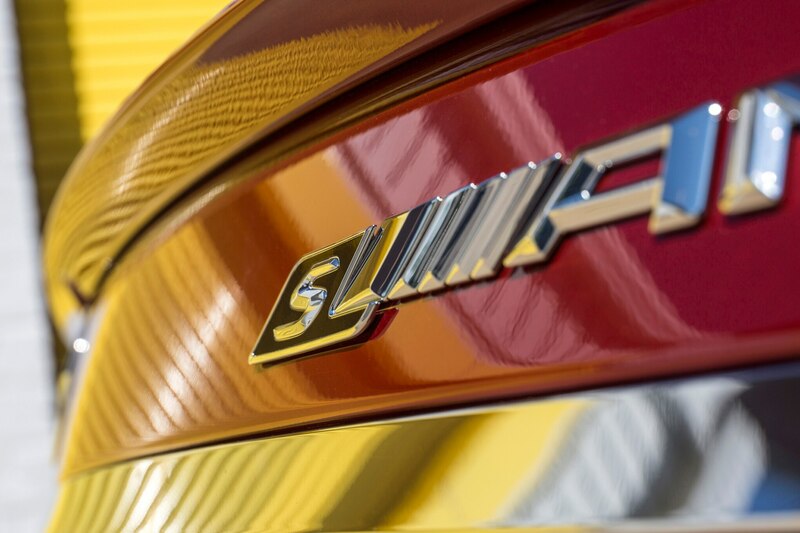 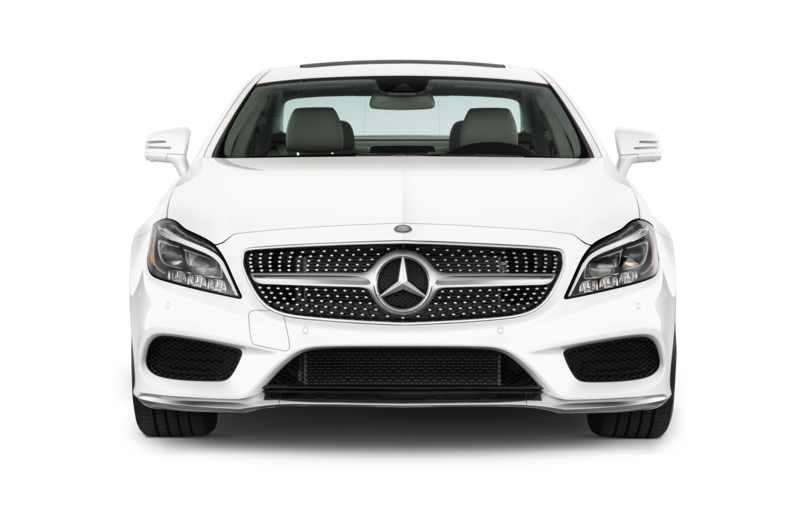 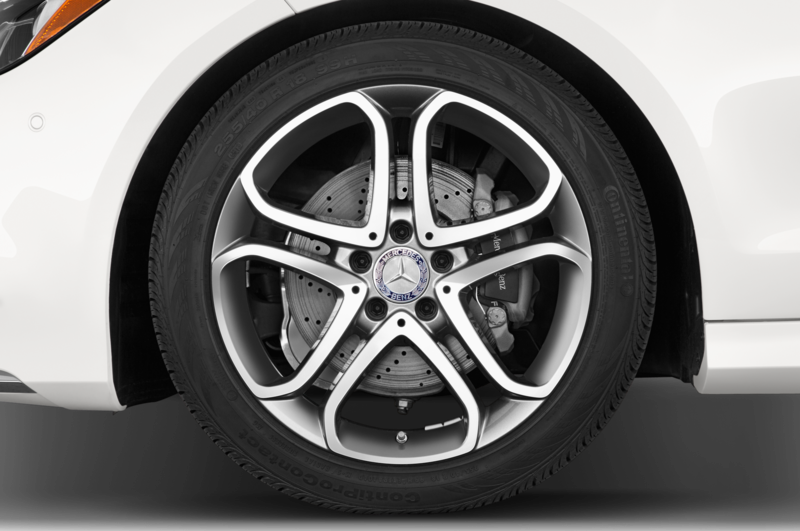 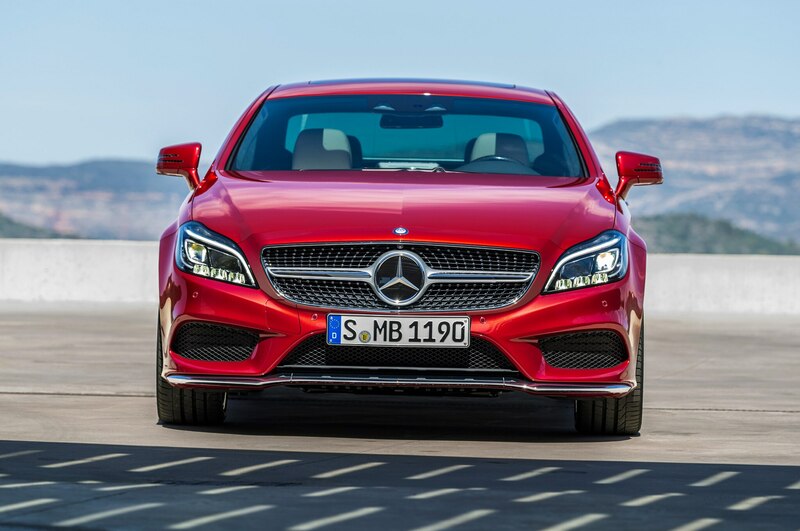 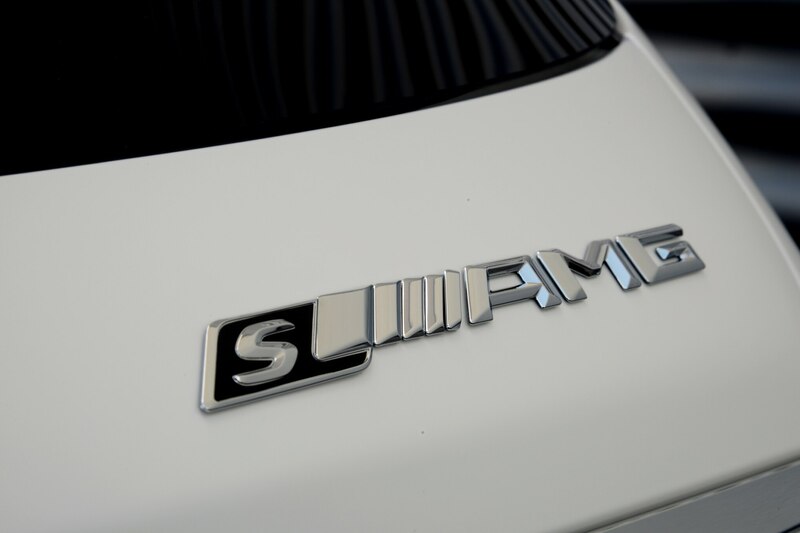 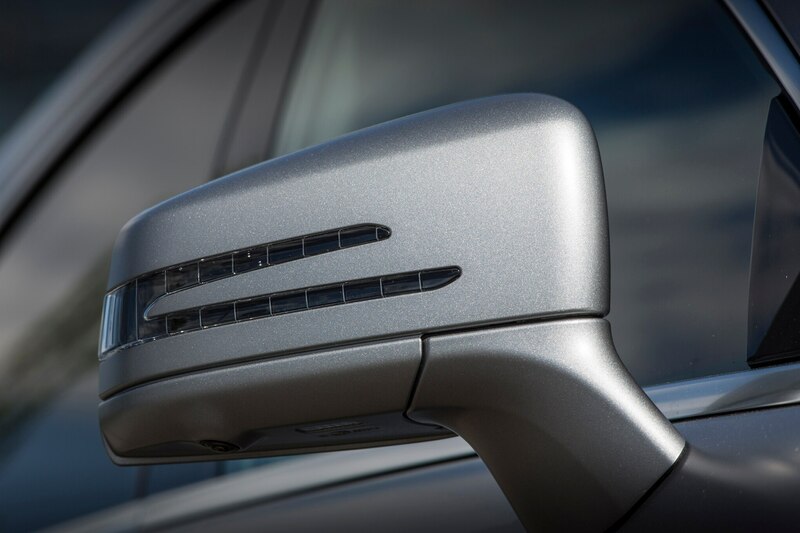 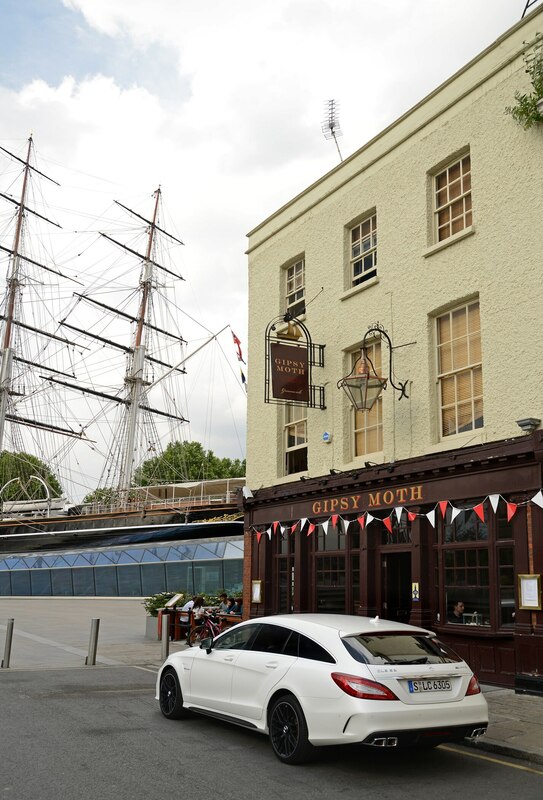 But years after the Mercedes-Benz CLS was the first to re-think the roofline and sexify the midsize luxury sedan into a true mold-breaker, others like the Audi A7 and BMW 6 Series Gran Coupe followed suit. 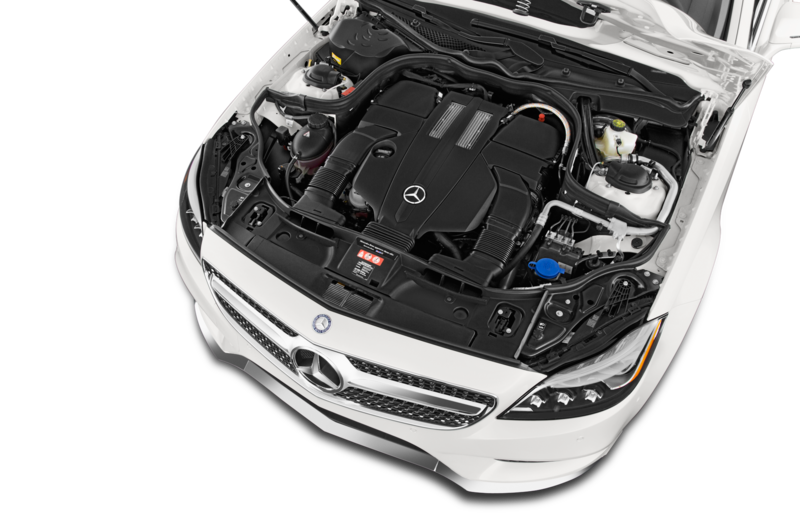 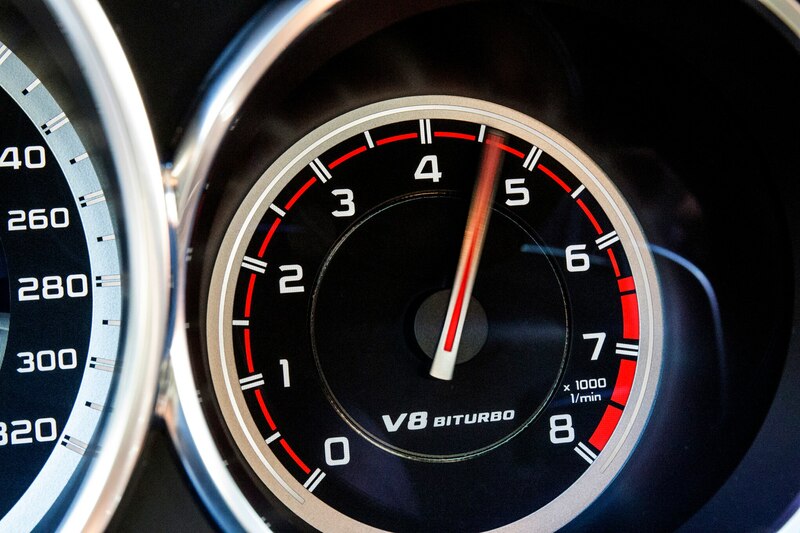 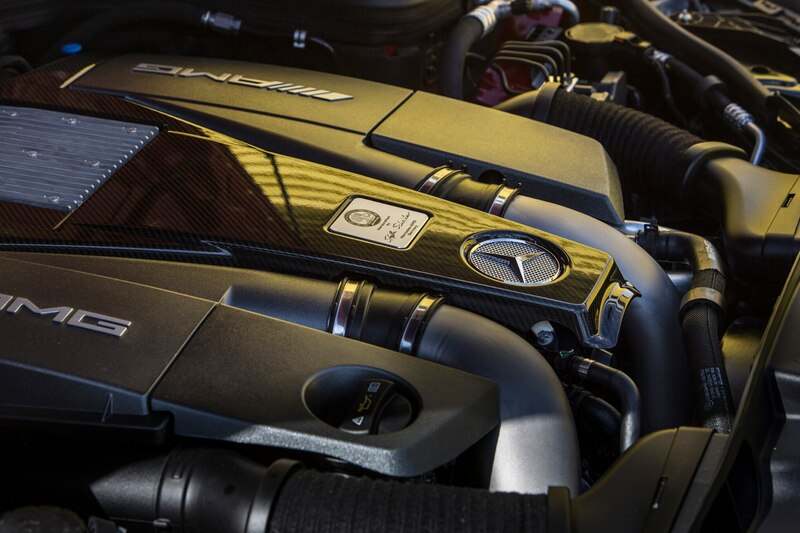 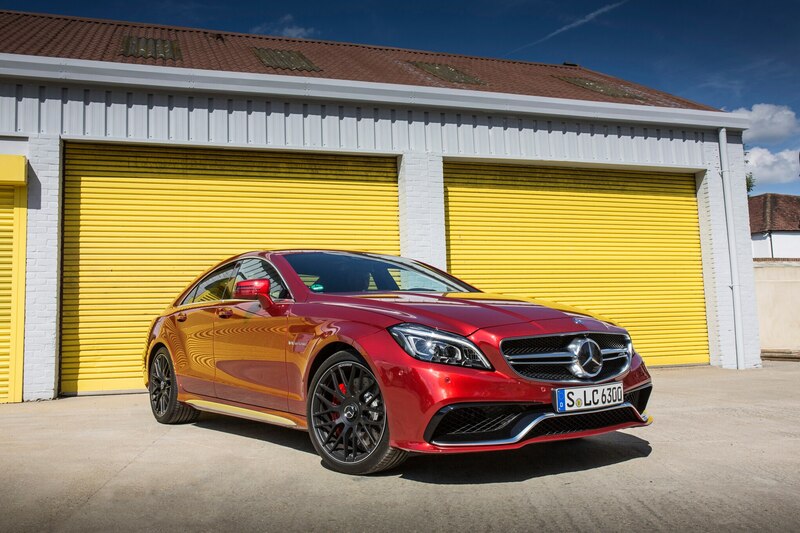 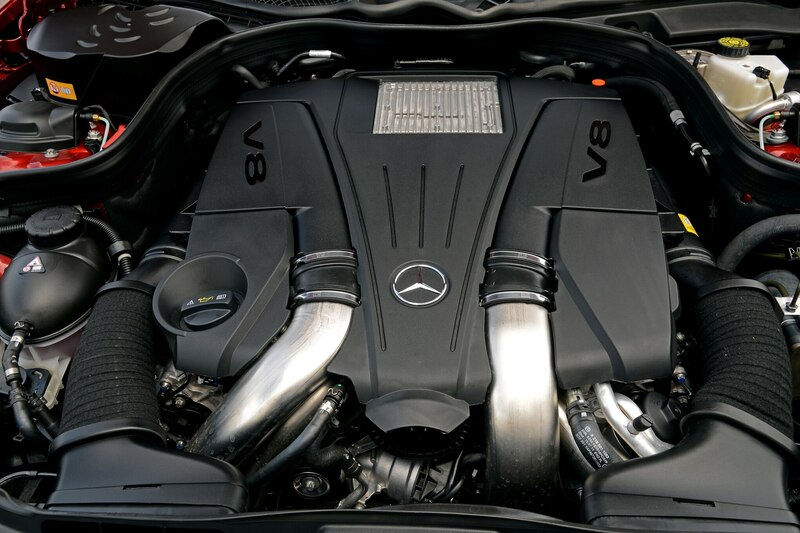 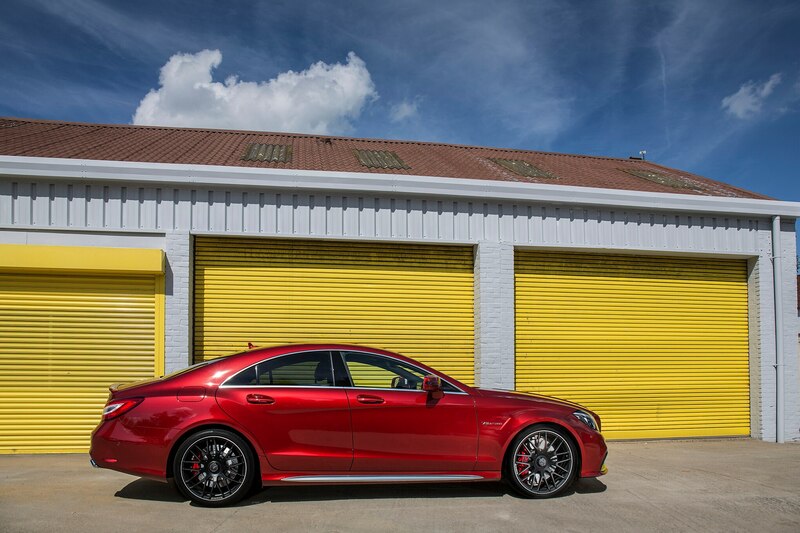 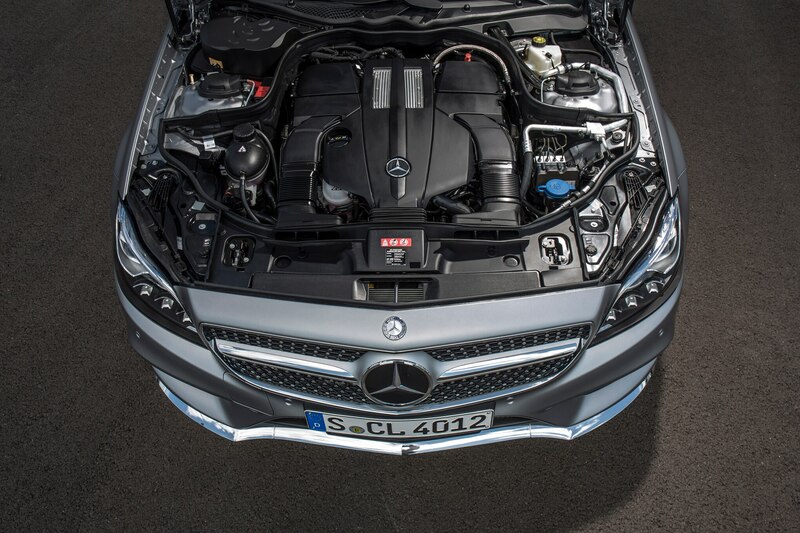 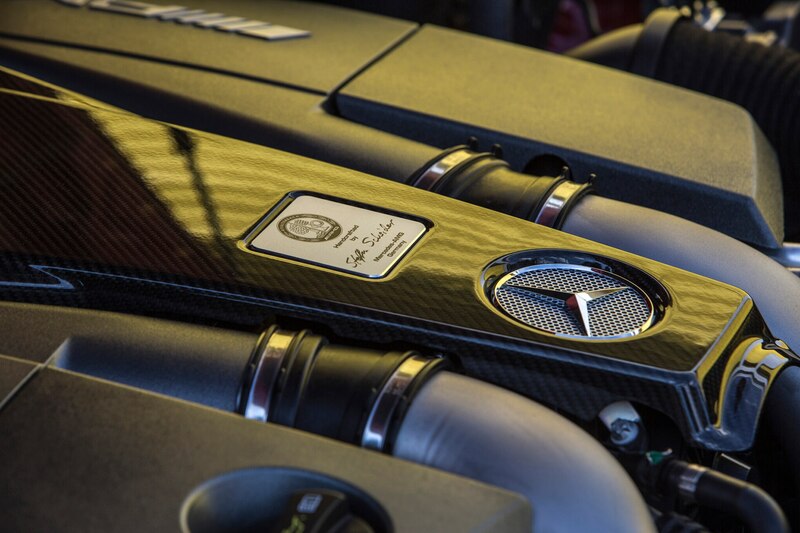 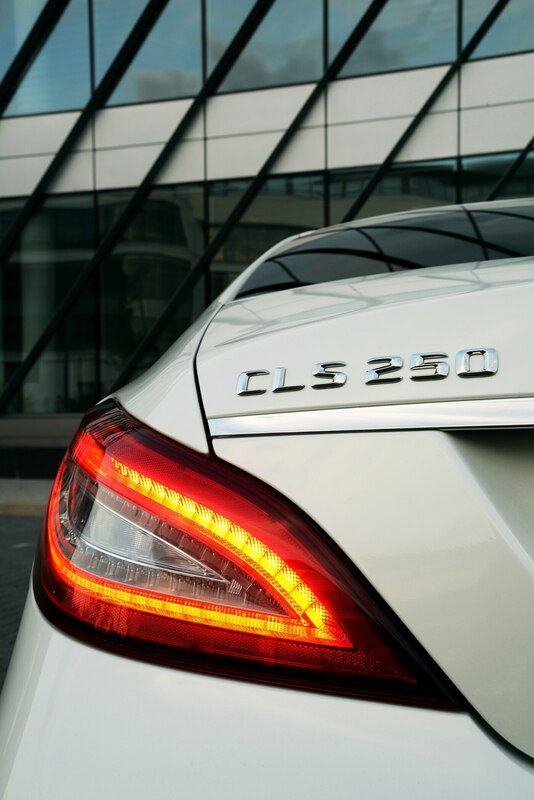 No doubt the 2015 Mercedes-Benz CLS400 still dresses the part, but is this looker’s new twin-turbo V-6 and updated tech enough to still call it a trump card? 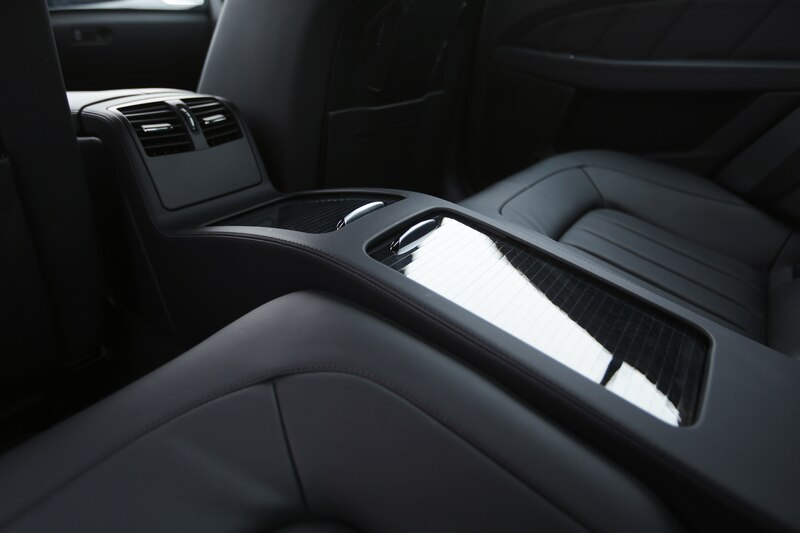 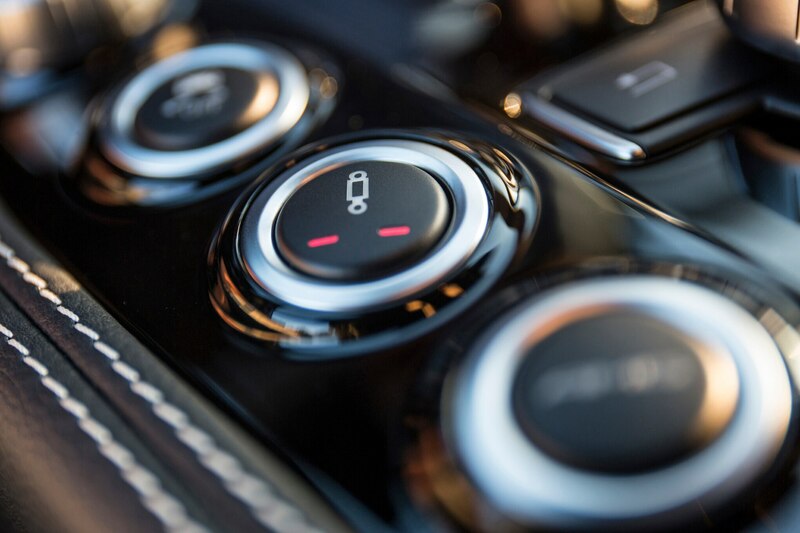 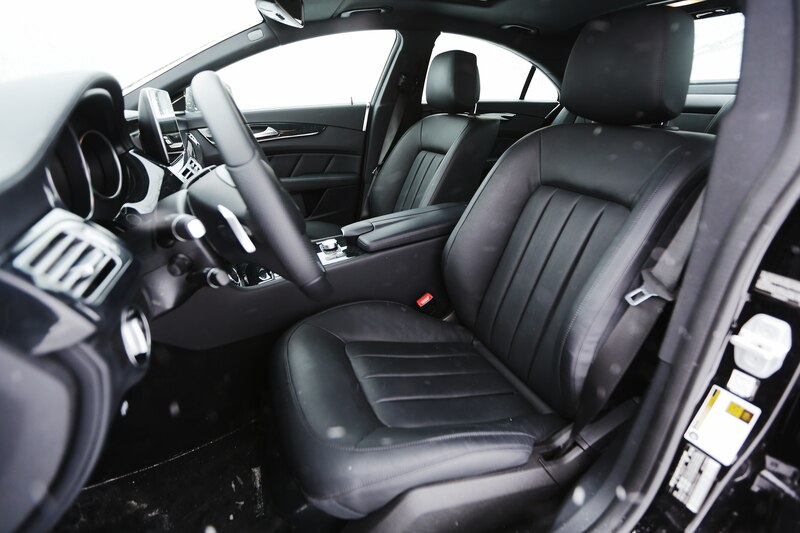 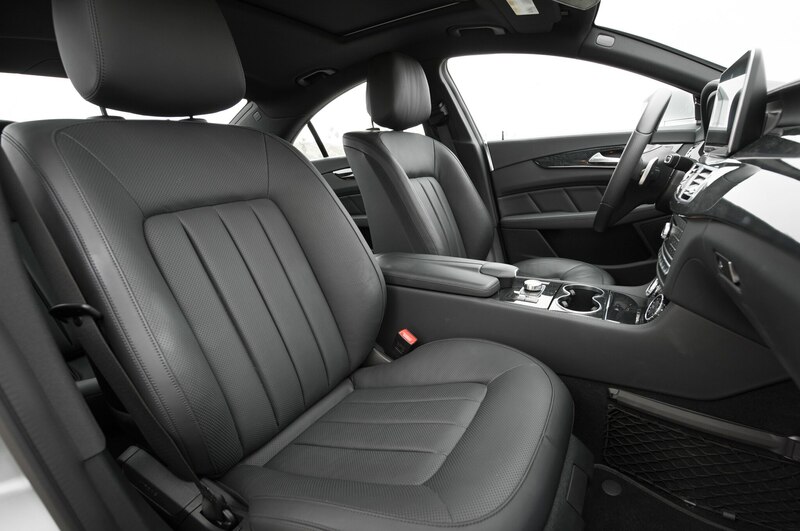 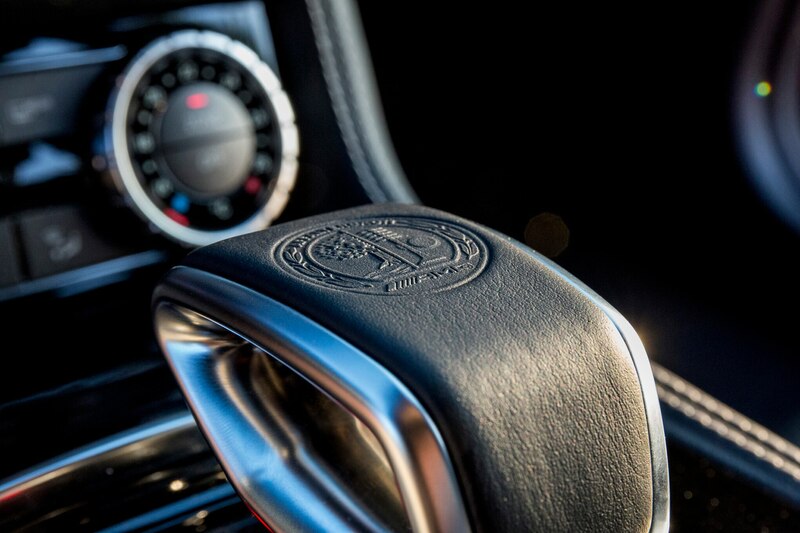 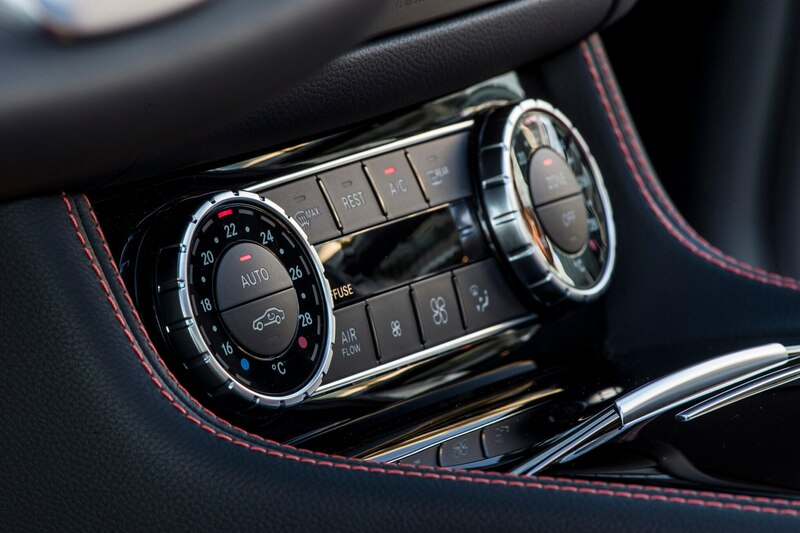 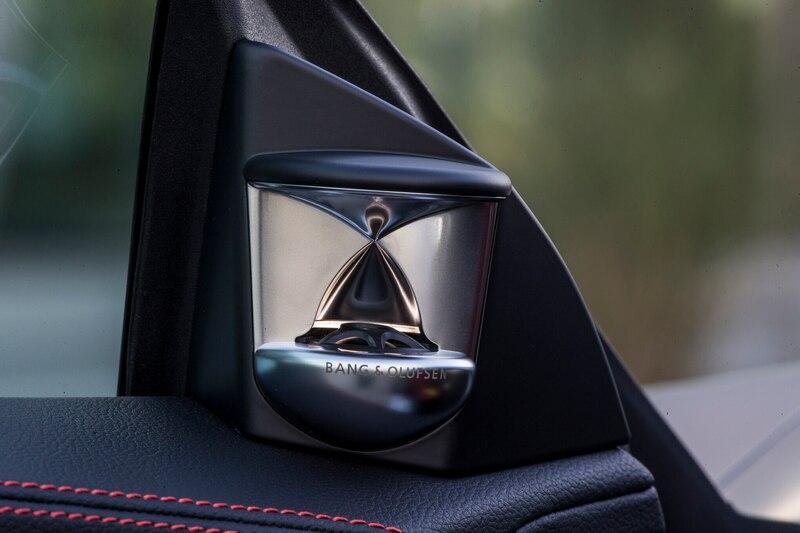 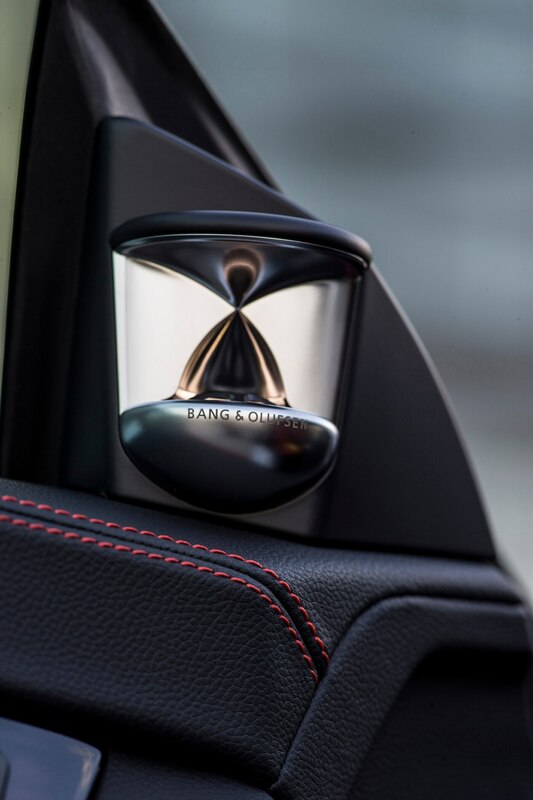 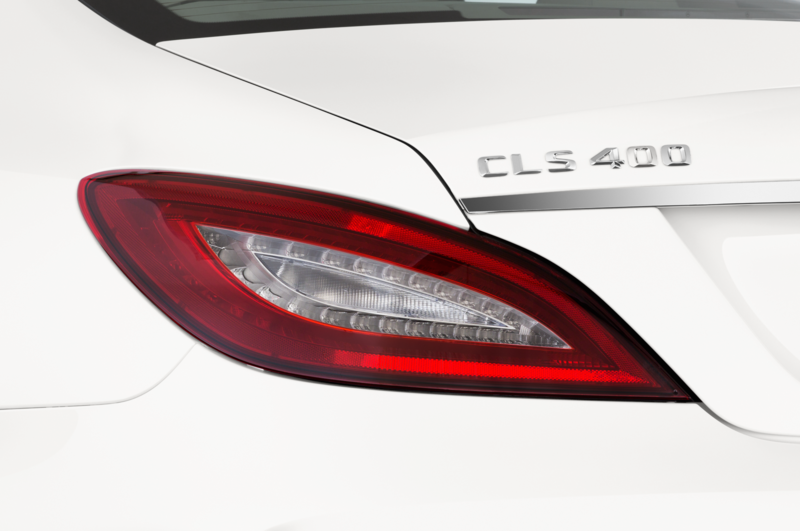 If there’s one thing disappointing about the 2015 Mercedes-Benz CLS400, it’s that the interior doesn’t impress like it once did in the model’s youth. 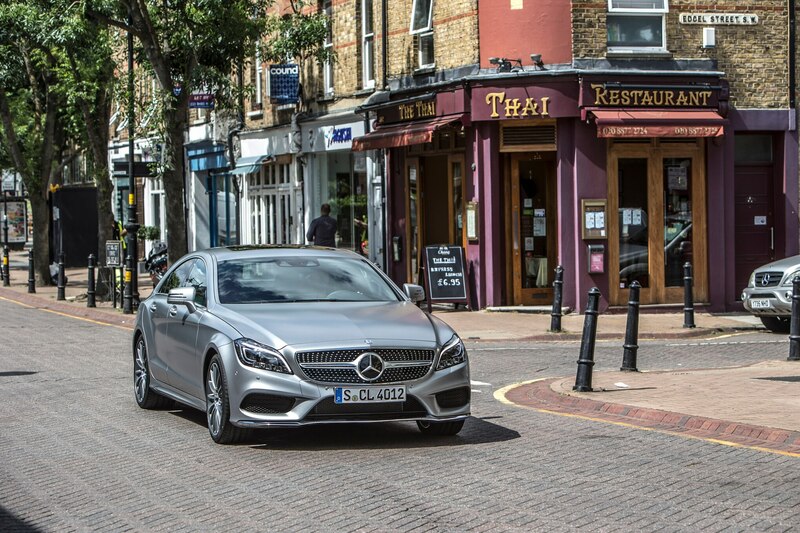 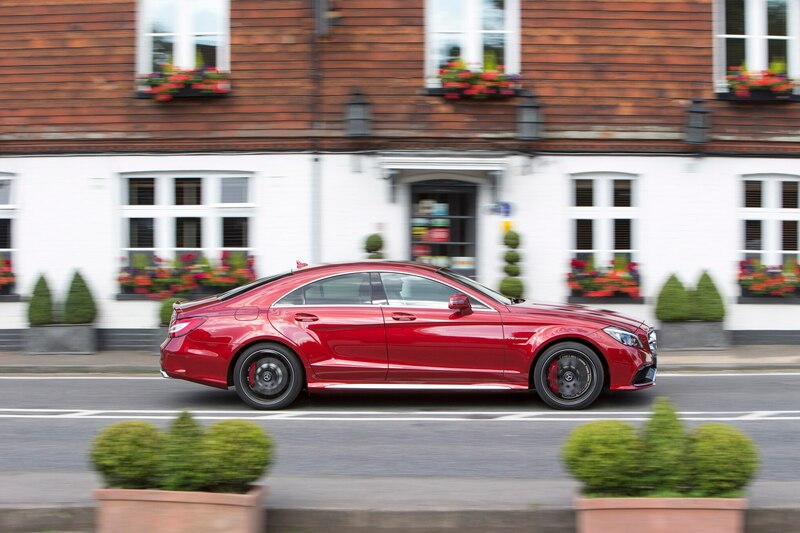 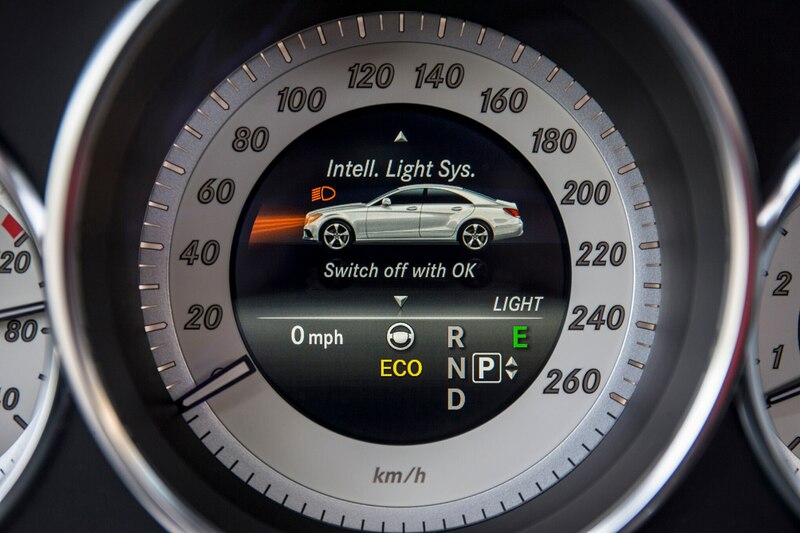 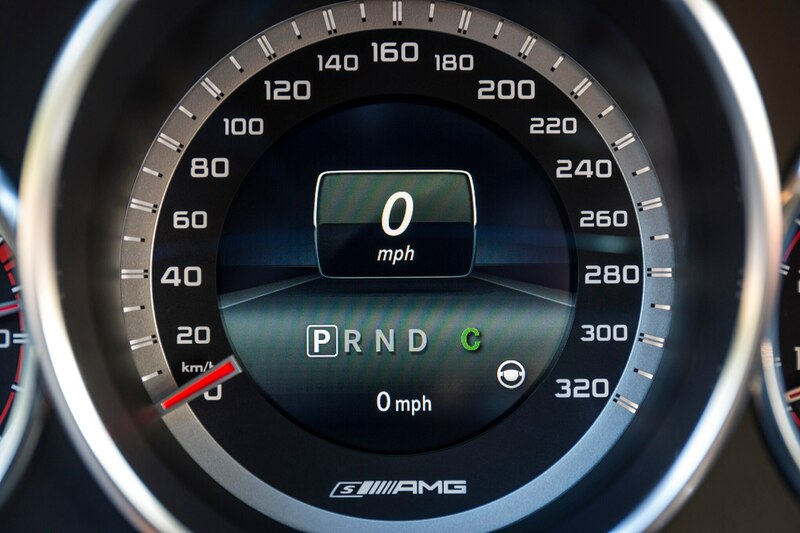 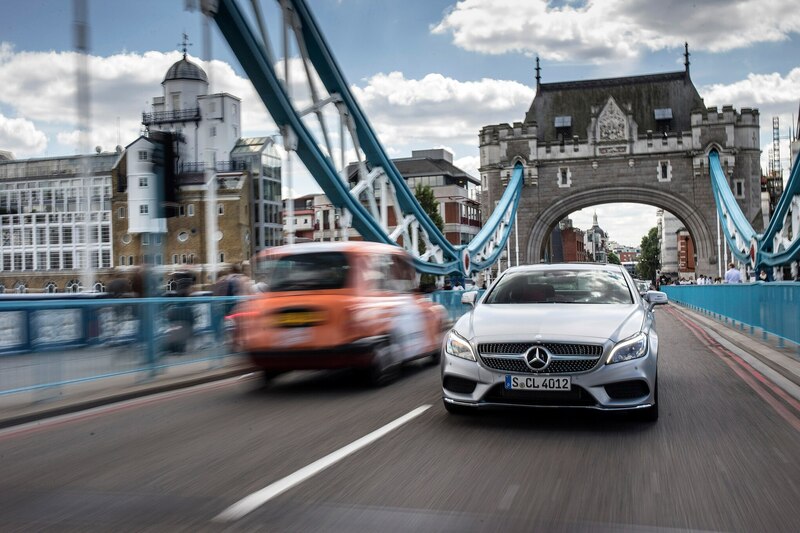 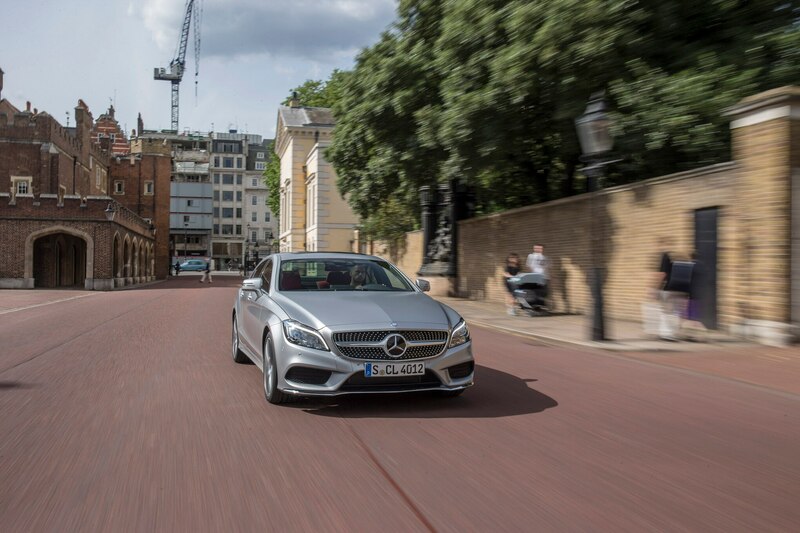 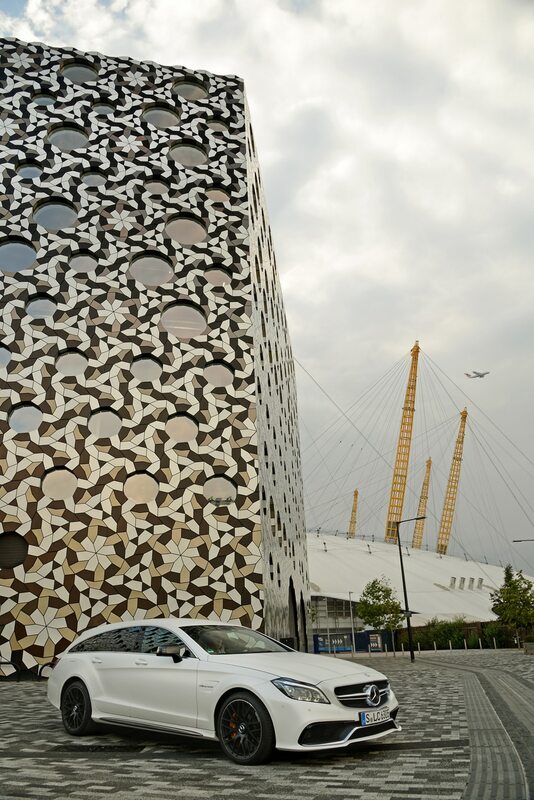 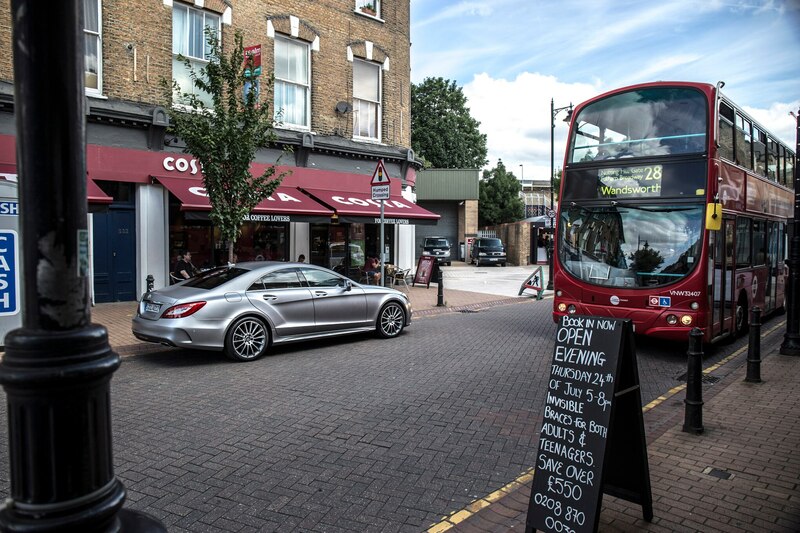 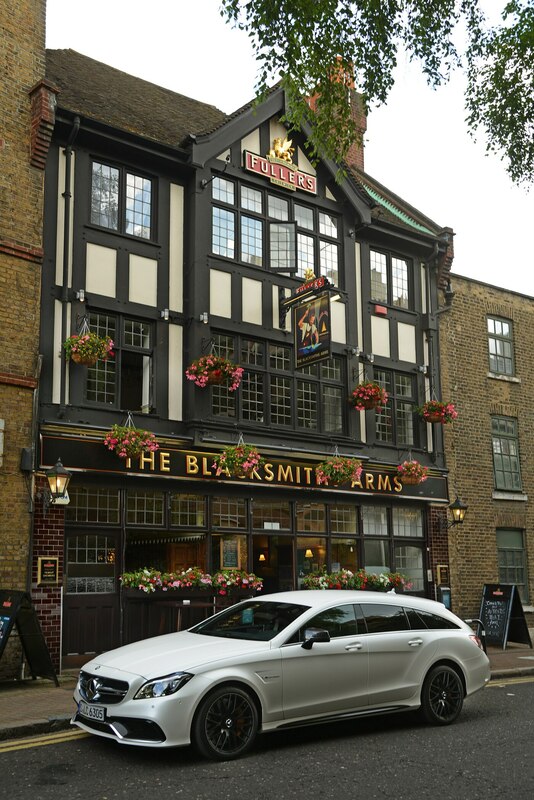 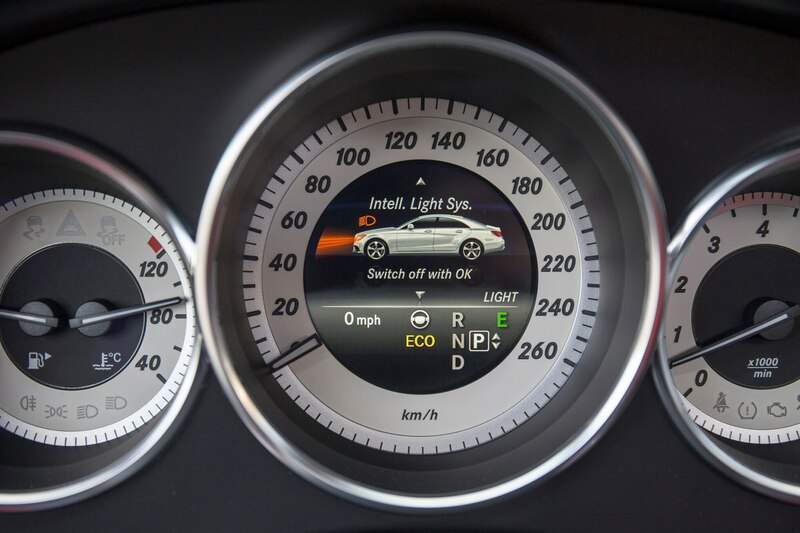 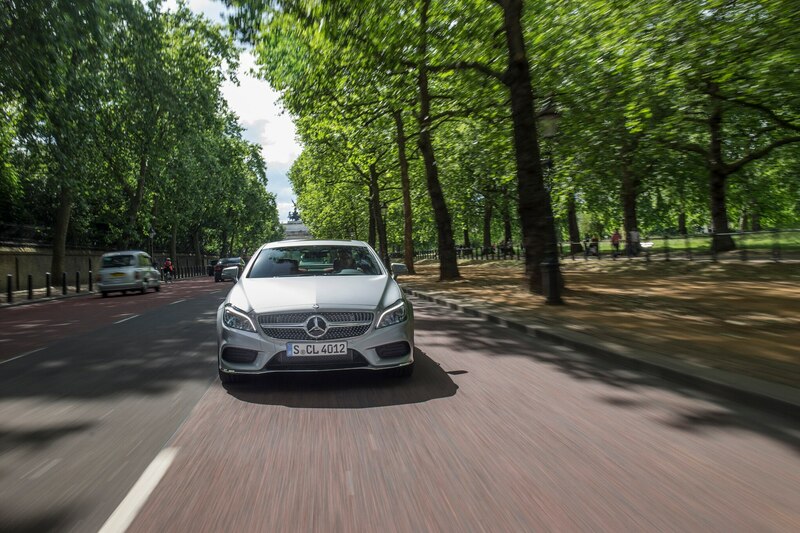 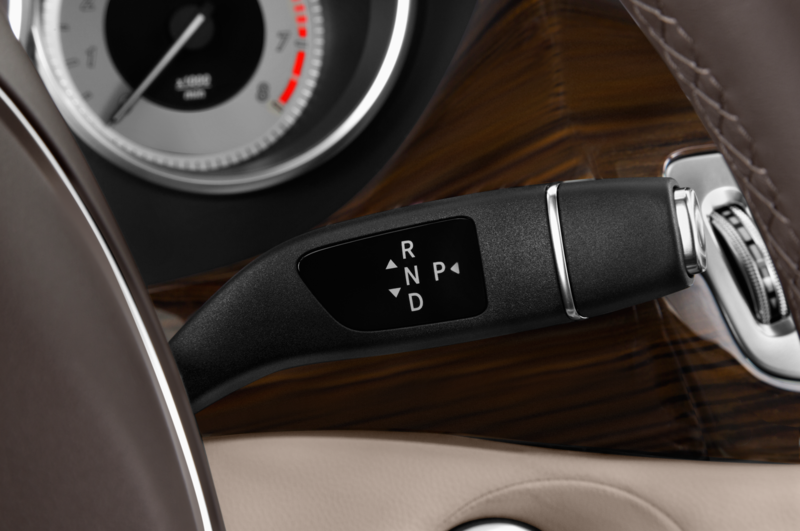 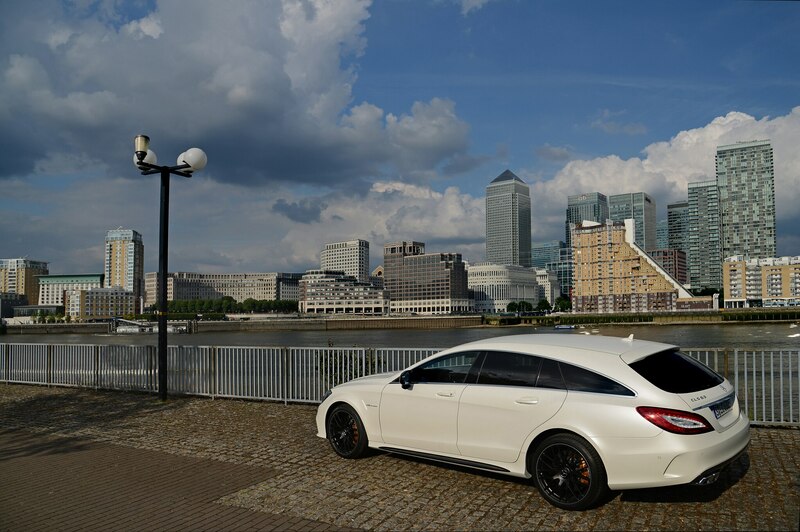 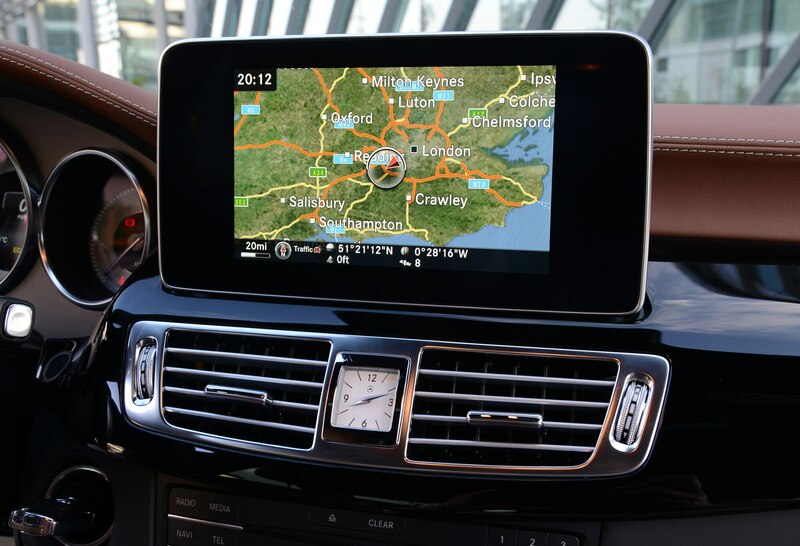 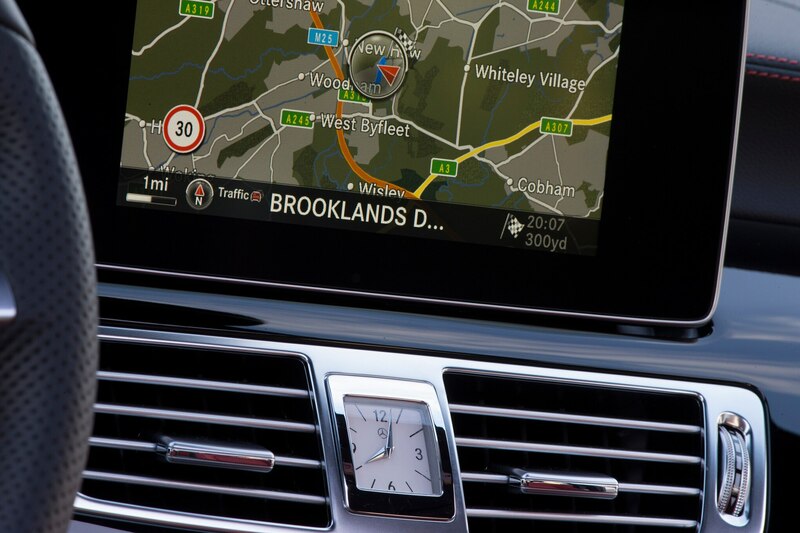 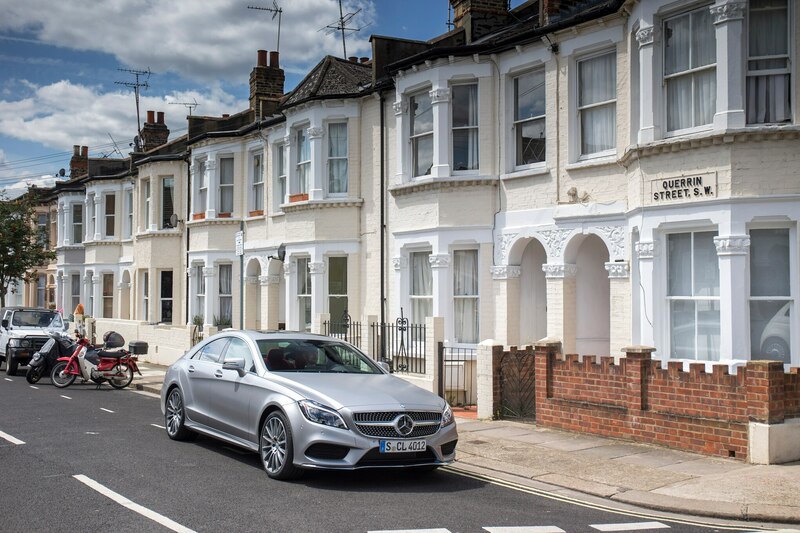 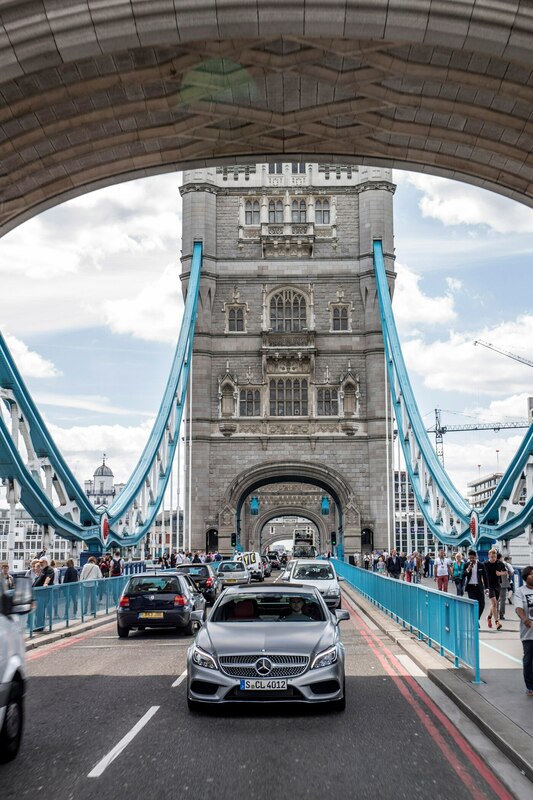 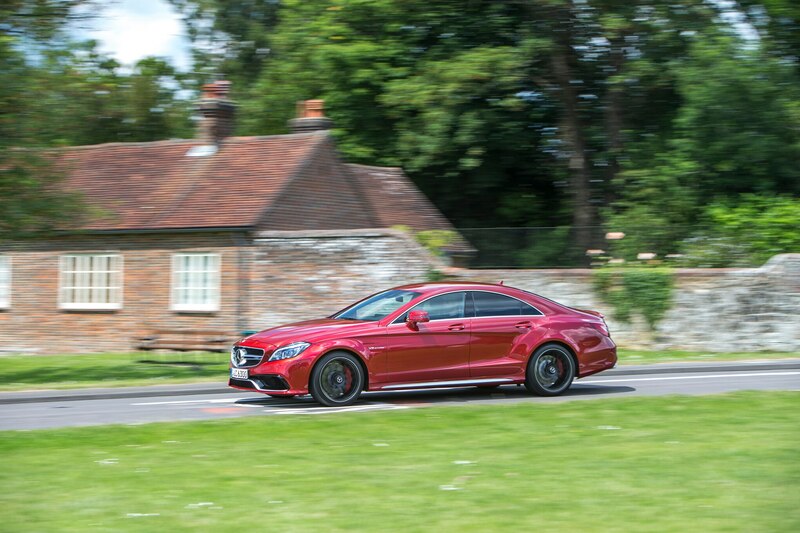 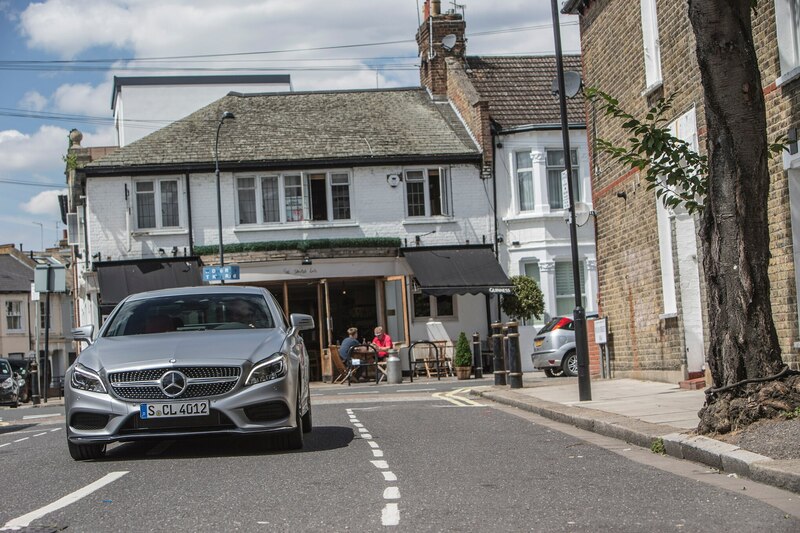 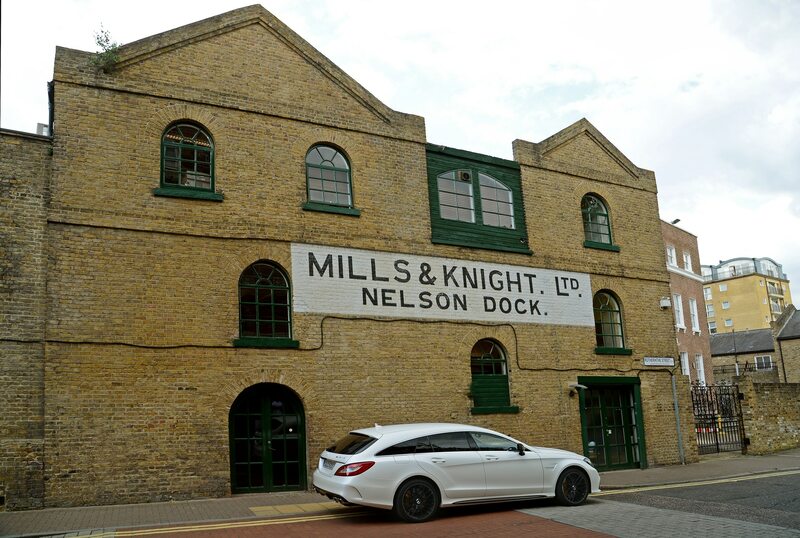 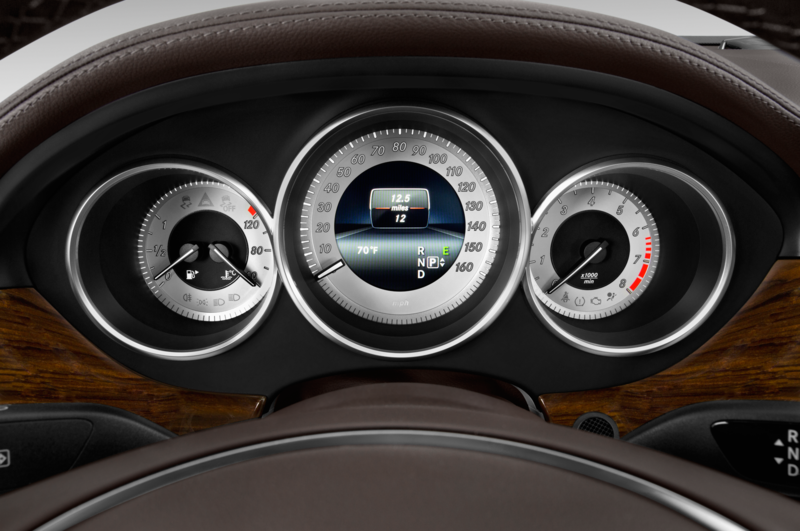 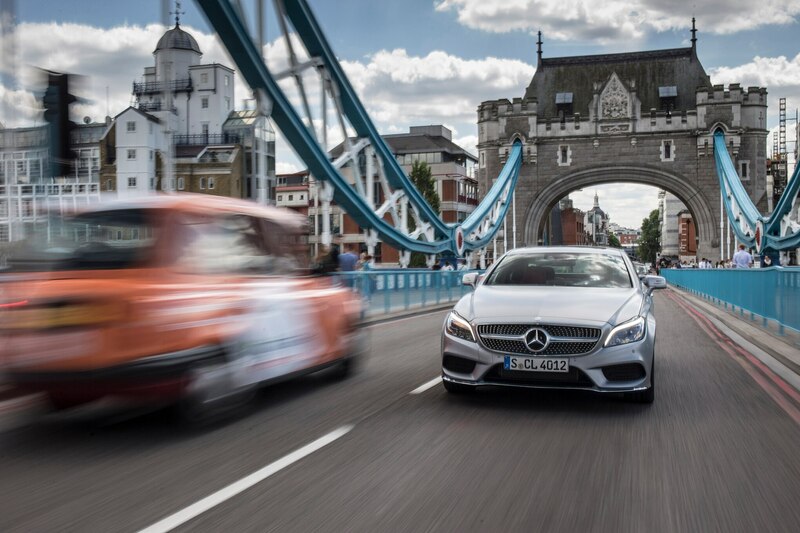 I love that the refreshed CLS gets an attractive and useful Comand display screen, the full suite of active driving and parking aids including automatic steering assist, as well as active bolsters and a massaging drivers’ seat. 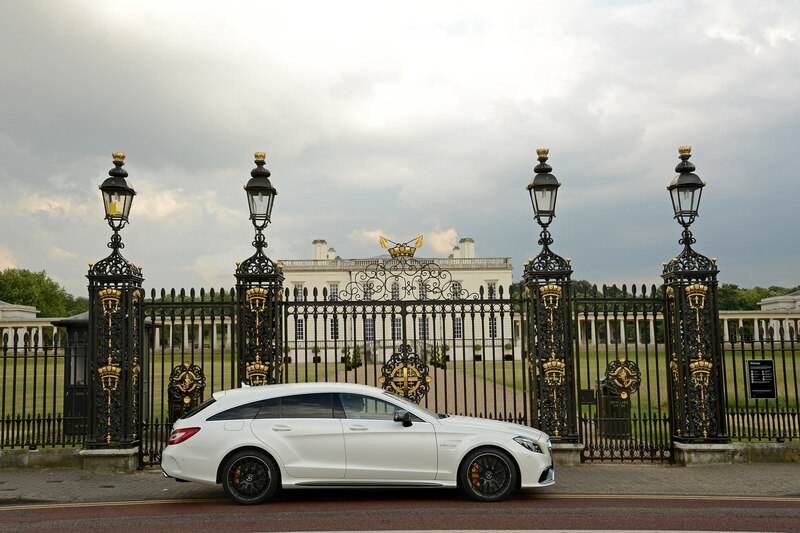 (Isn’t luxury grand?) 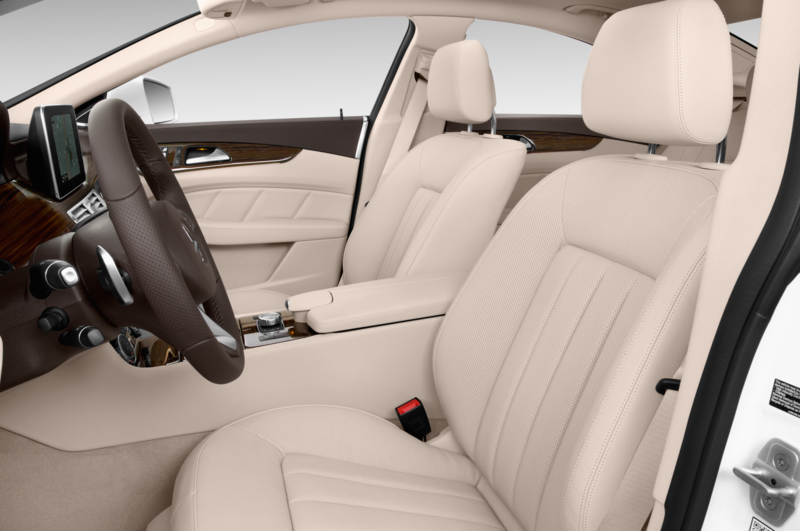 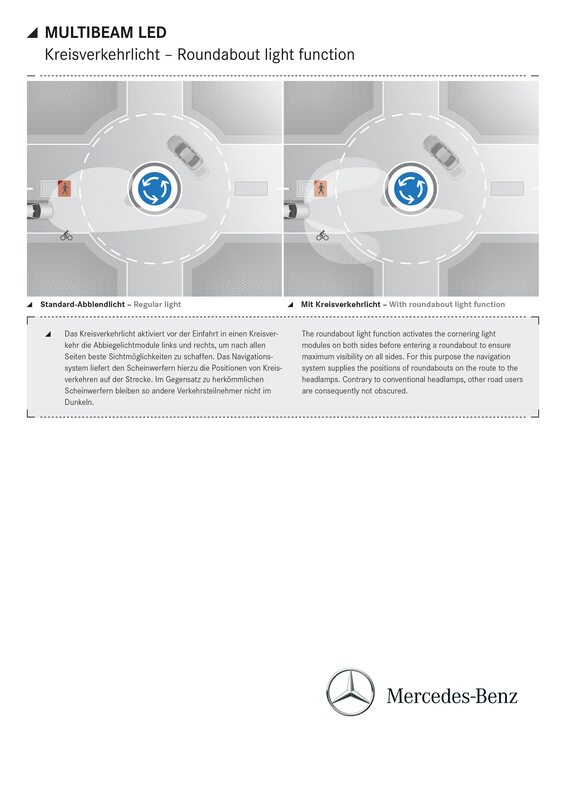 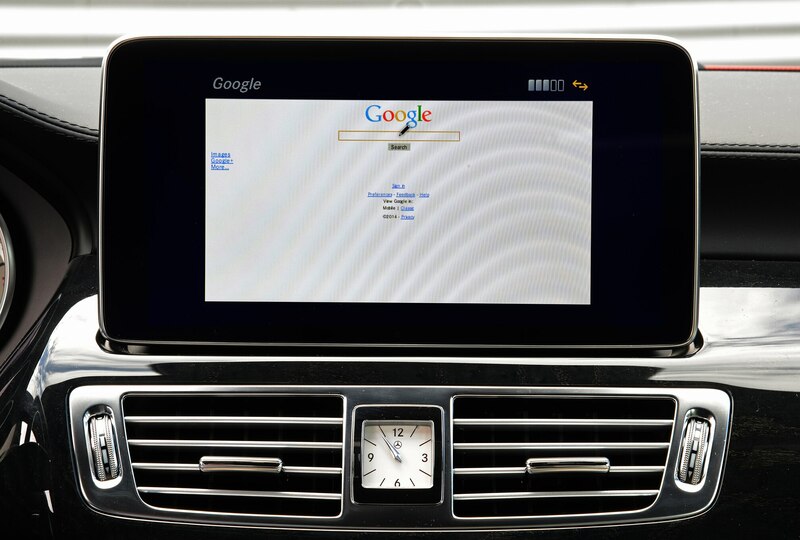 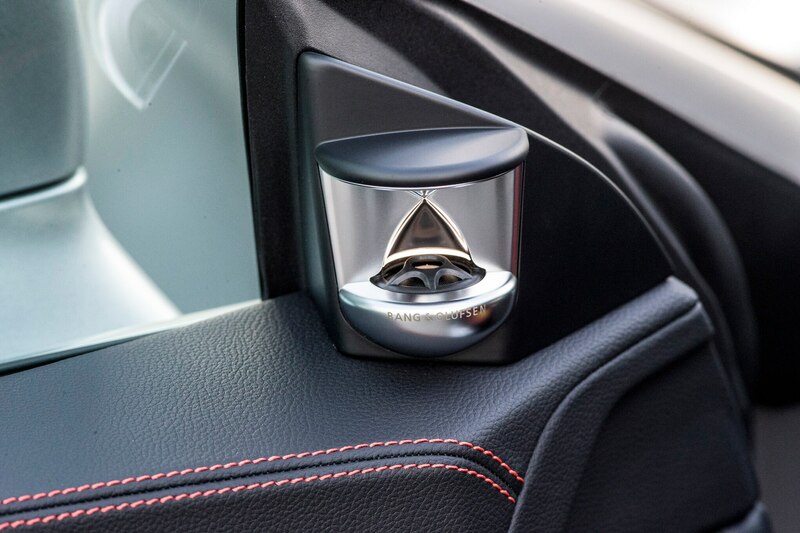 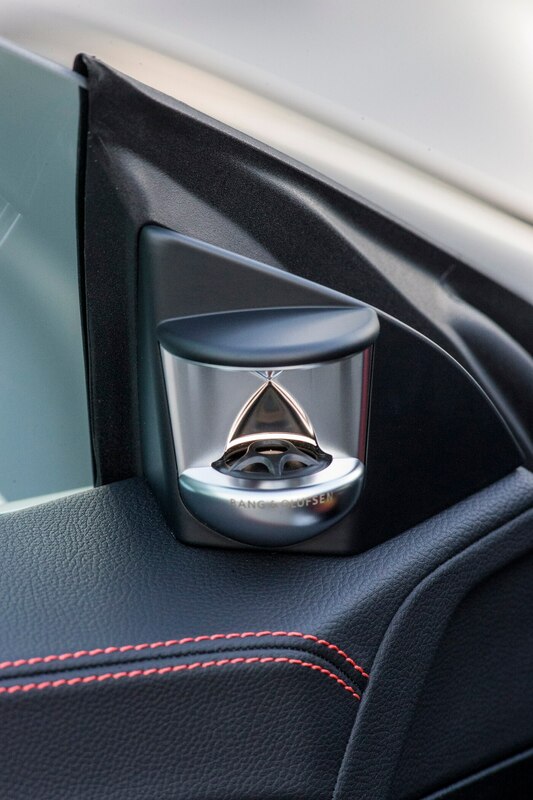 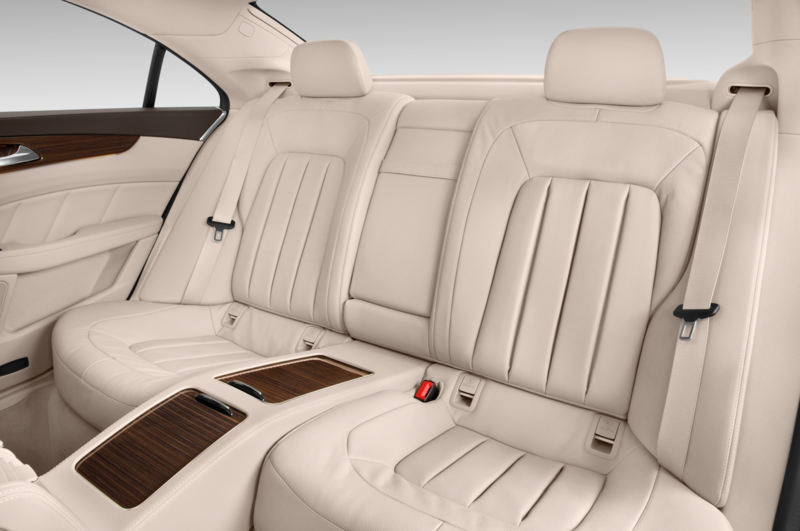 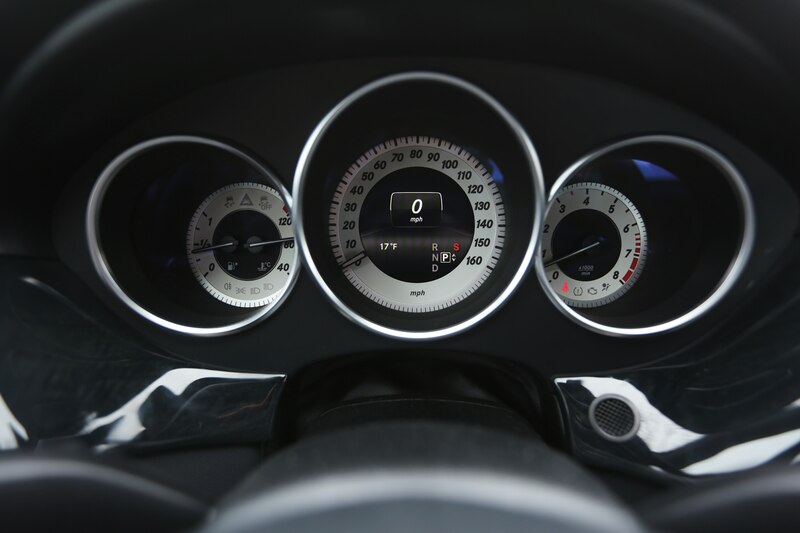 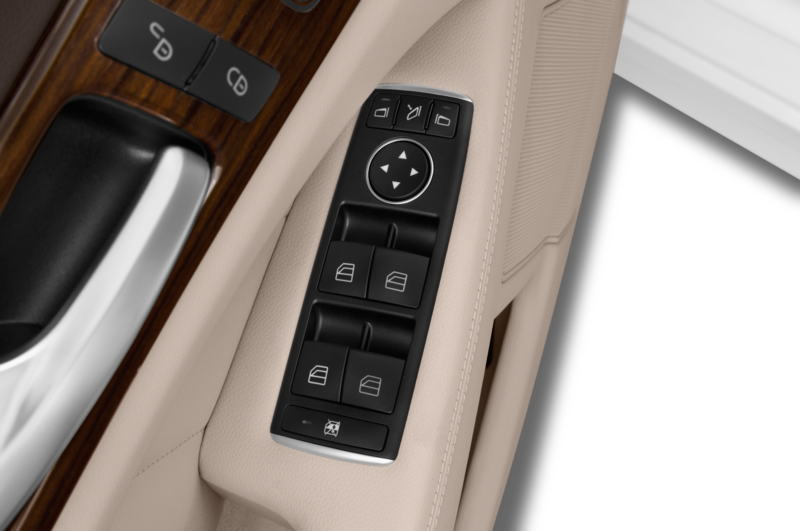 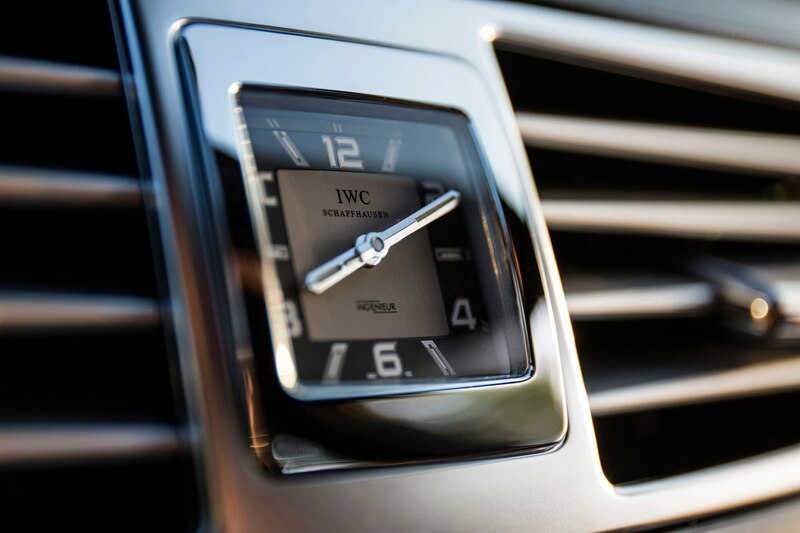 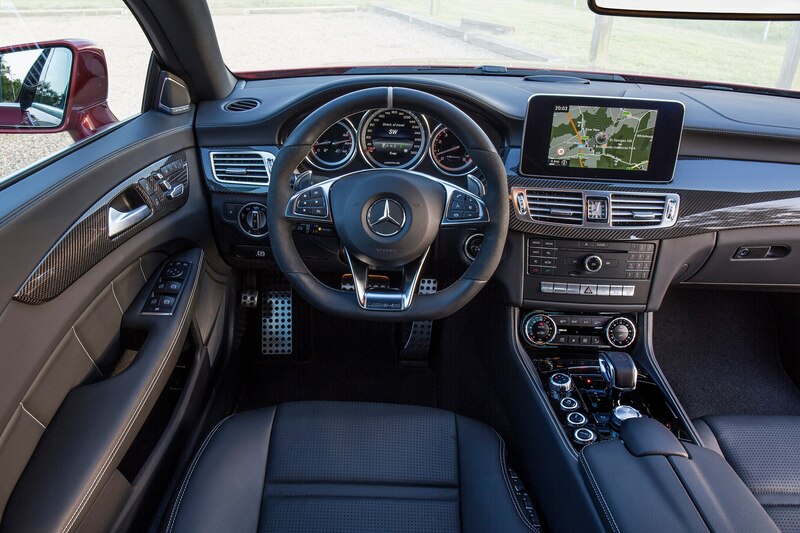 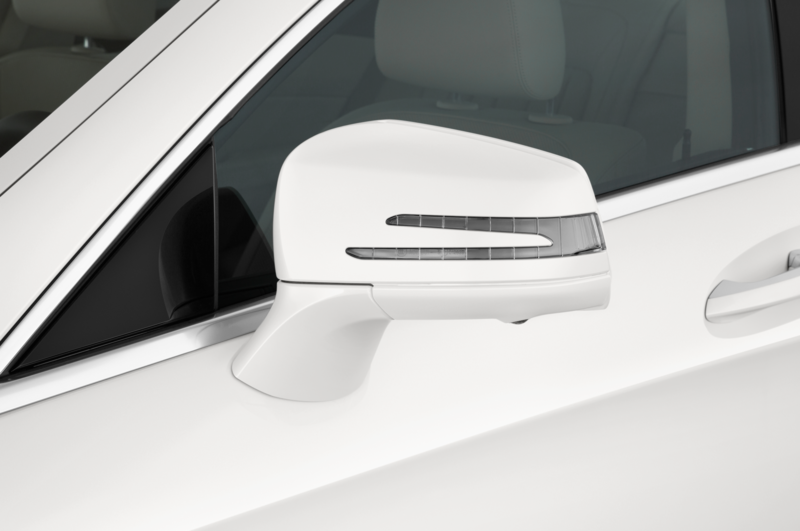 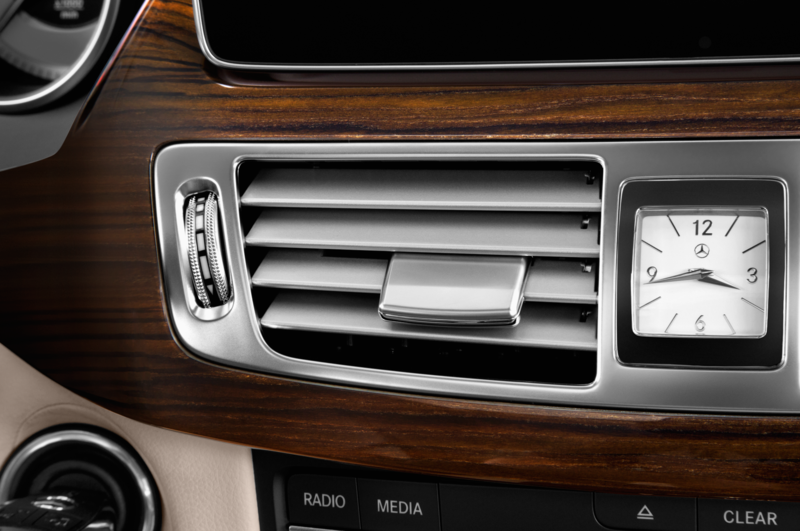 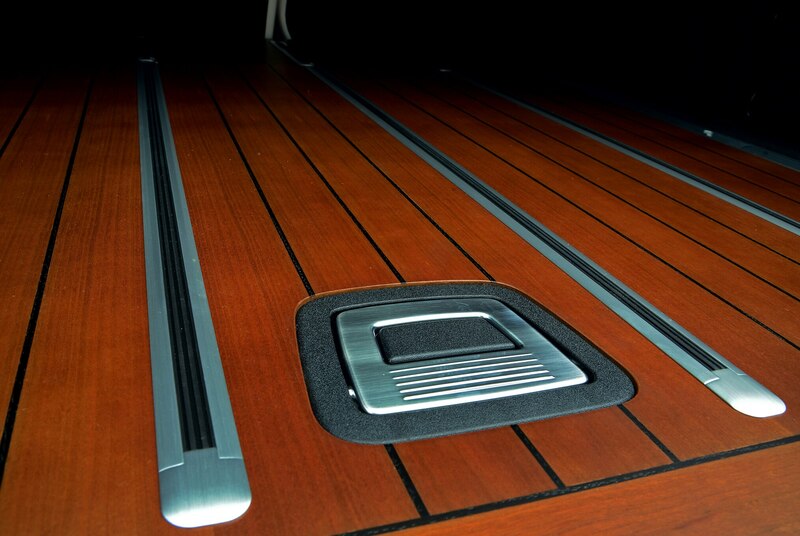 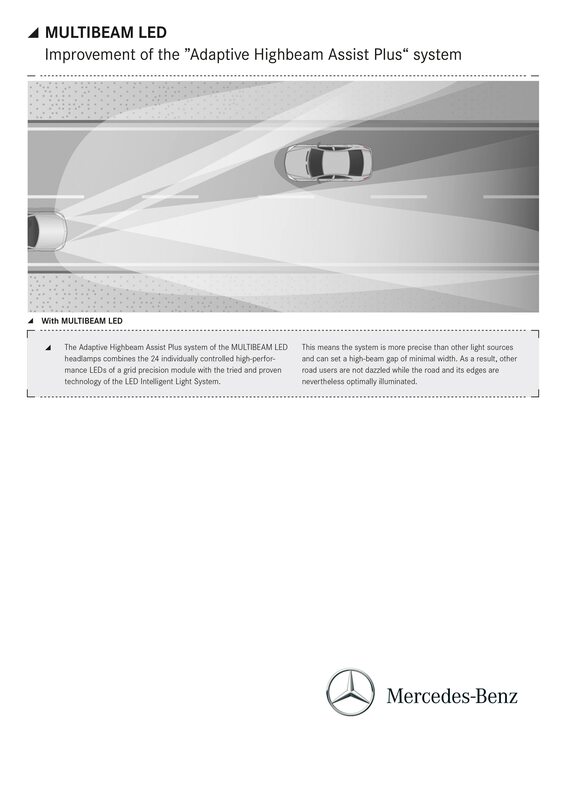 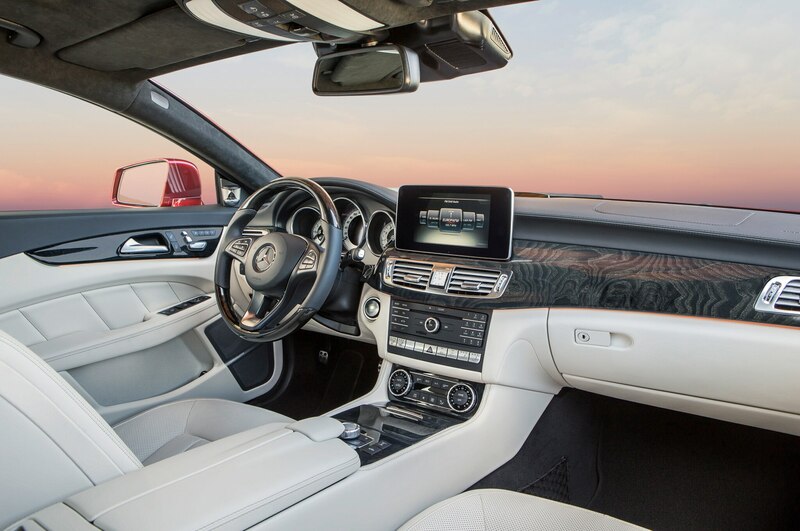 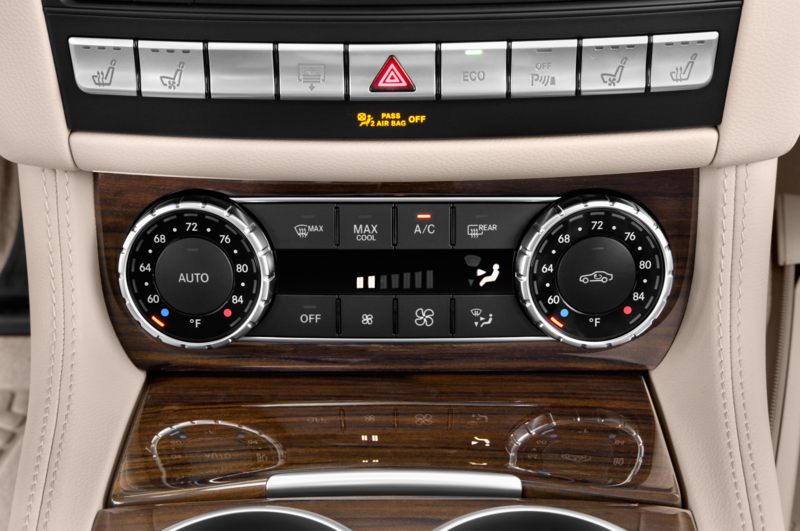 But you can bet that a mid-level executive would be ticked to see that the interior in his junior manager’s new C-Class is noticeably flashier than in his own higher-dollar CLS. 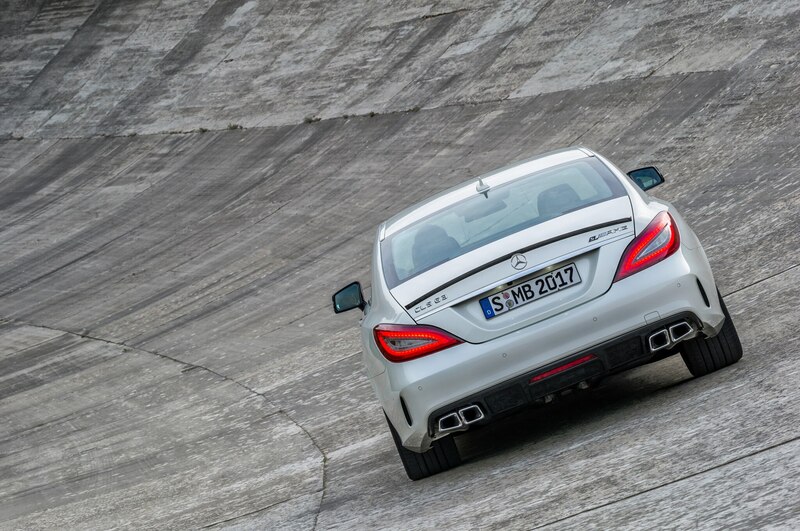 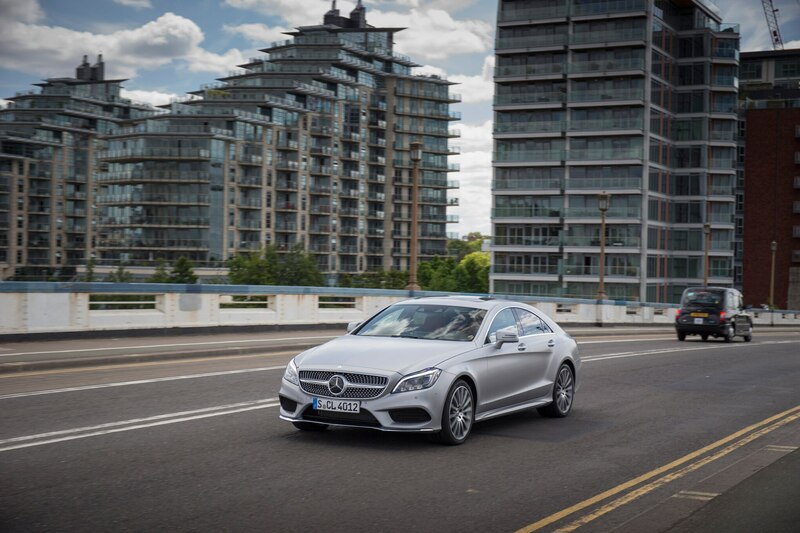 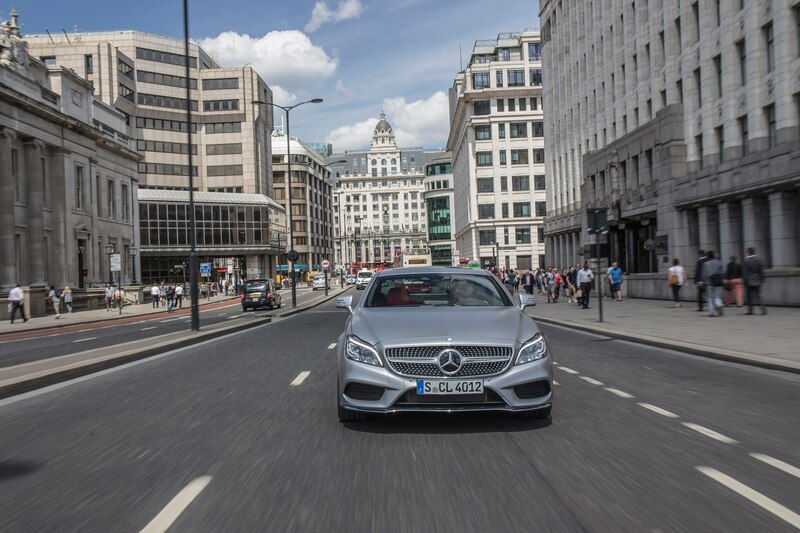 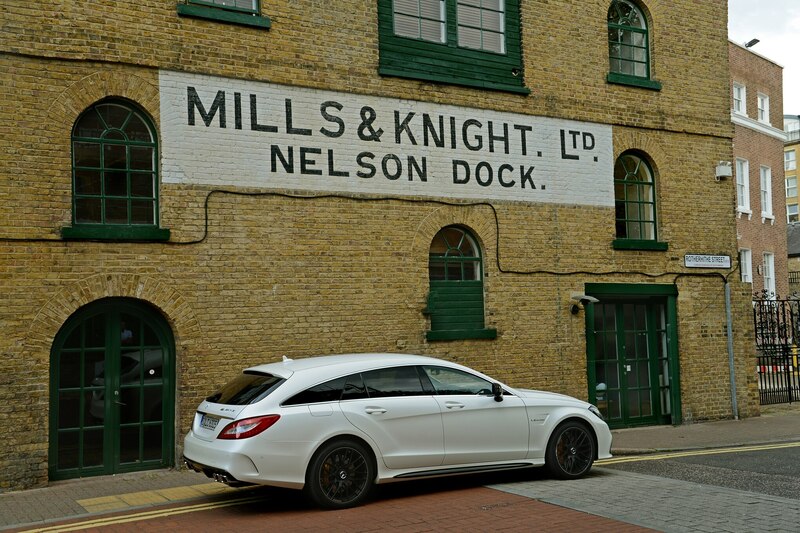 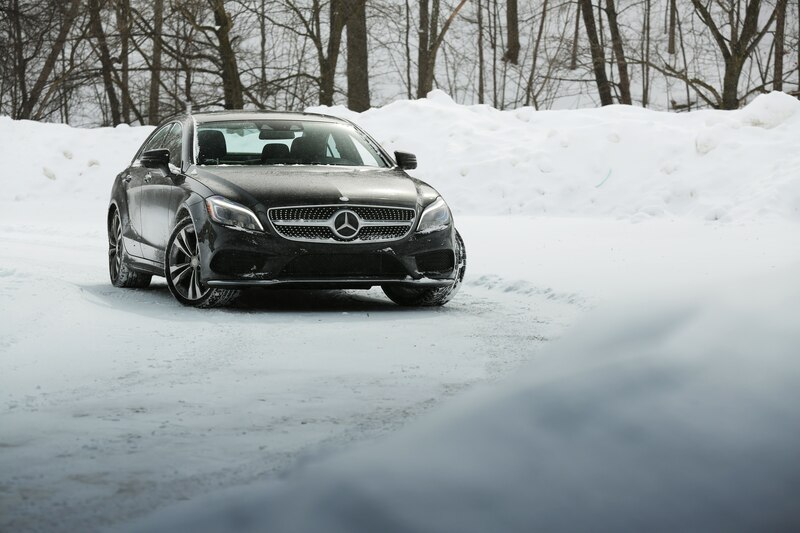 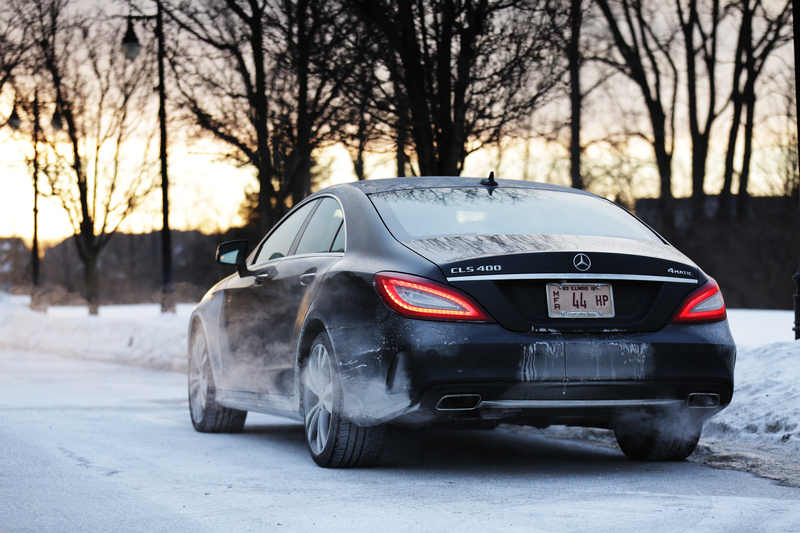 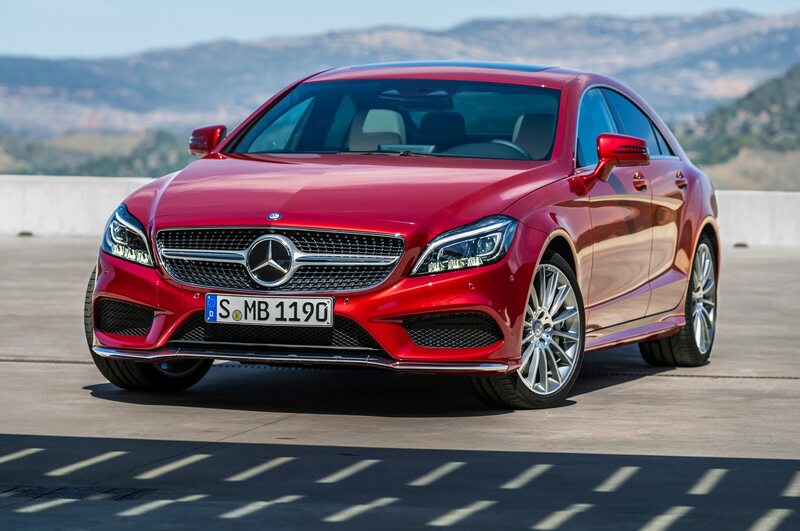 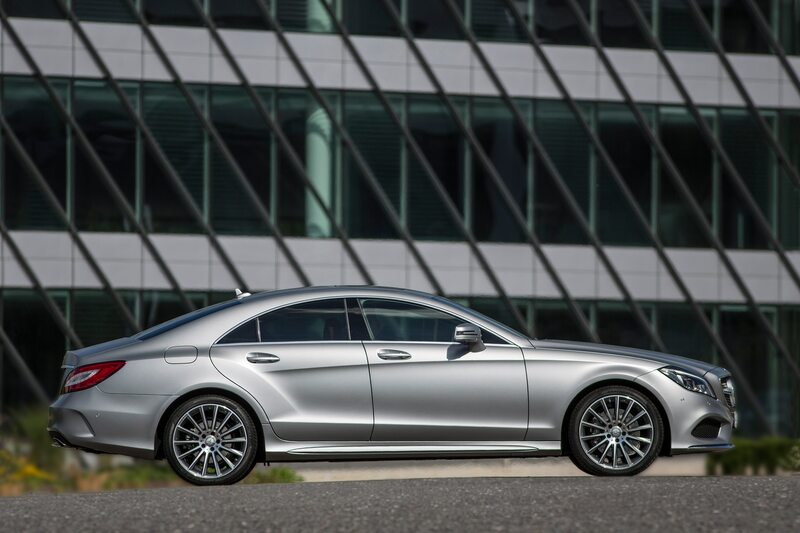 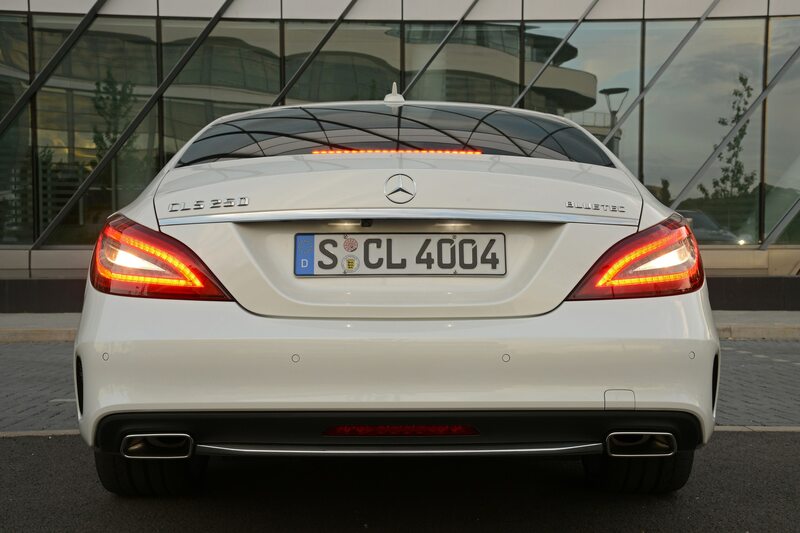 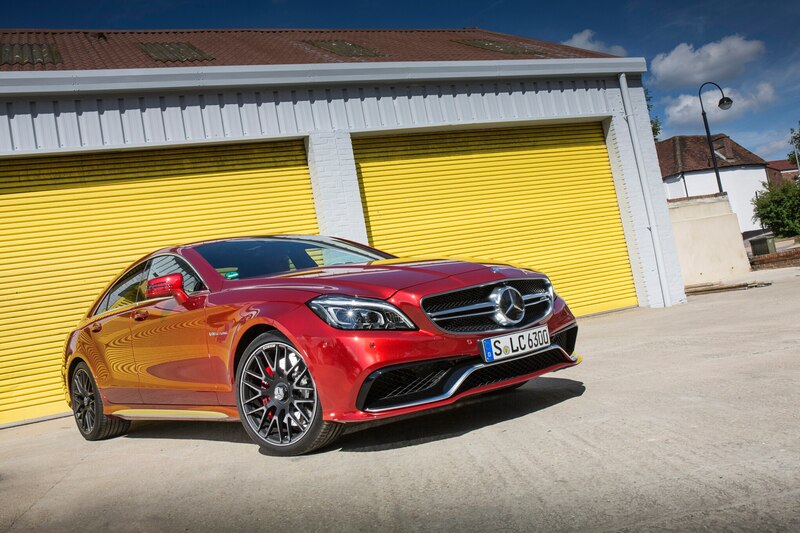 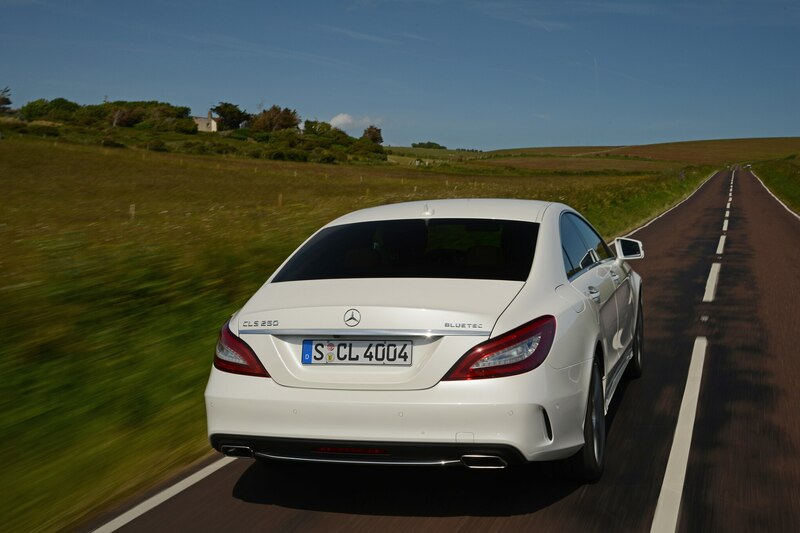 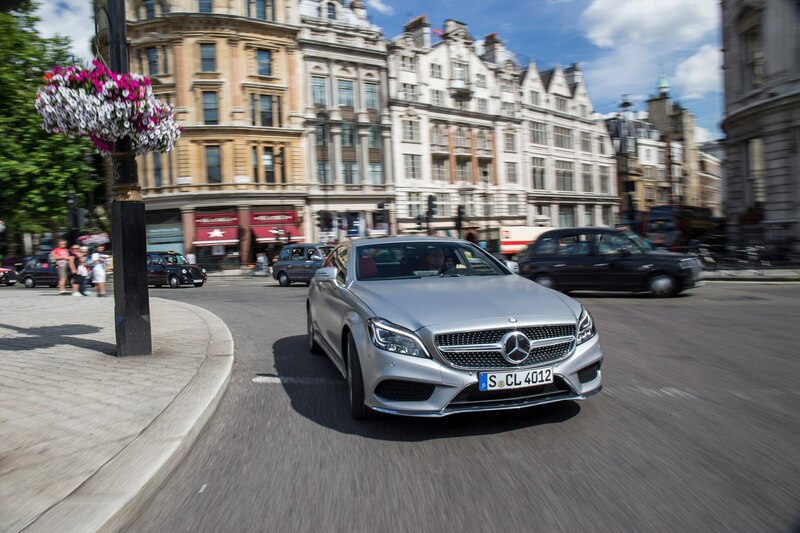 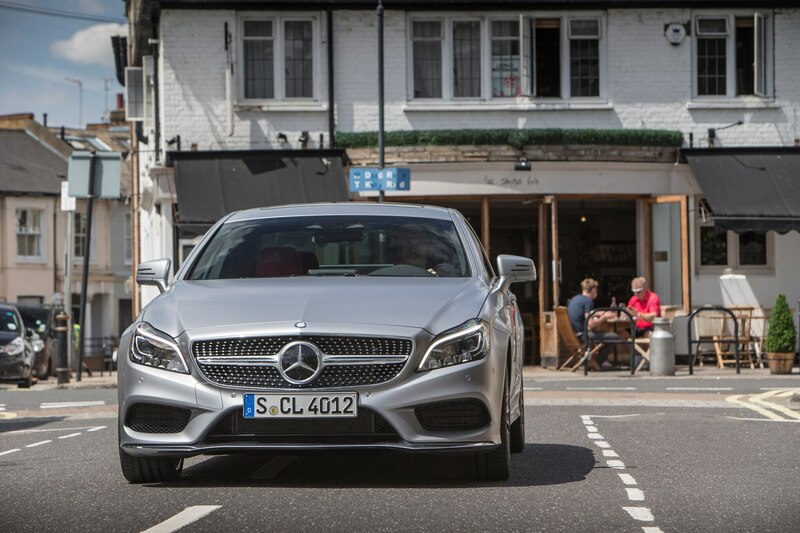 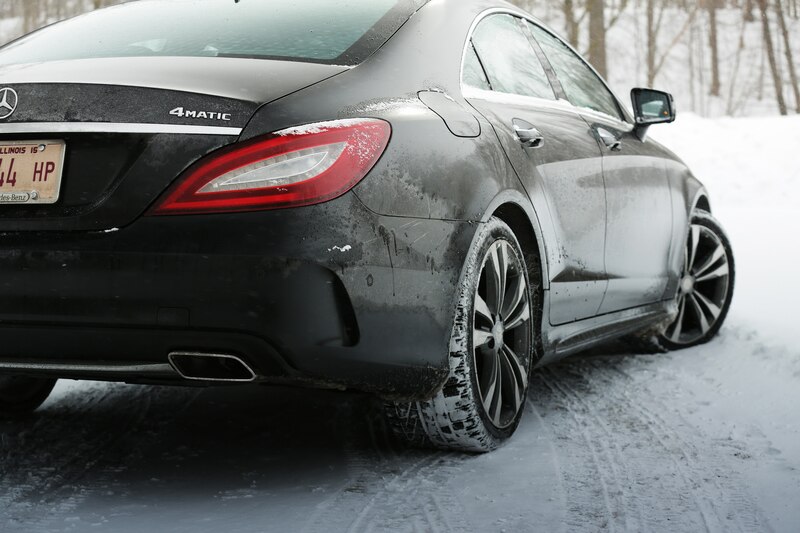 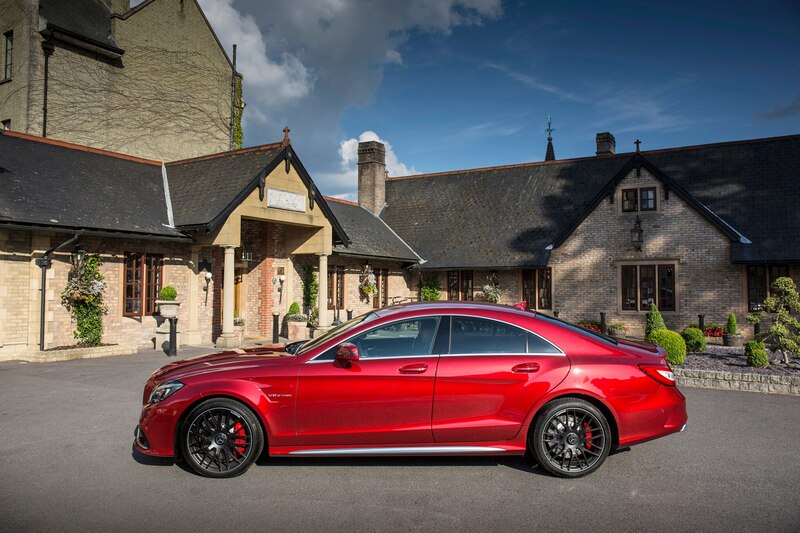 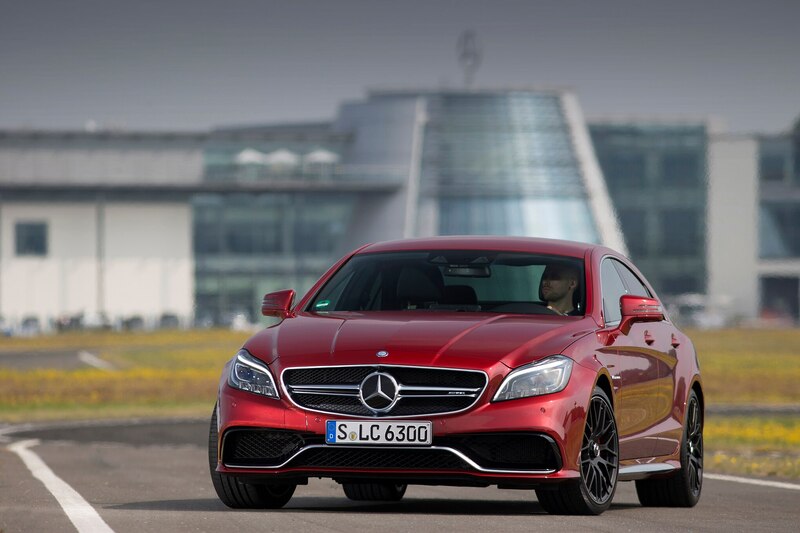 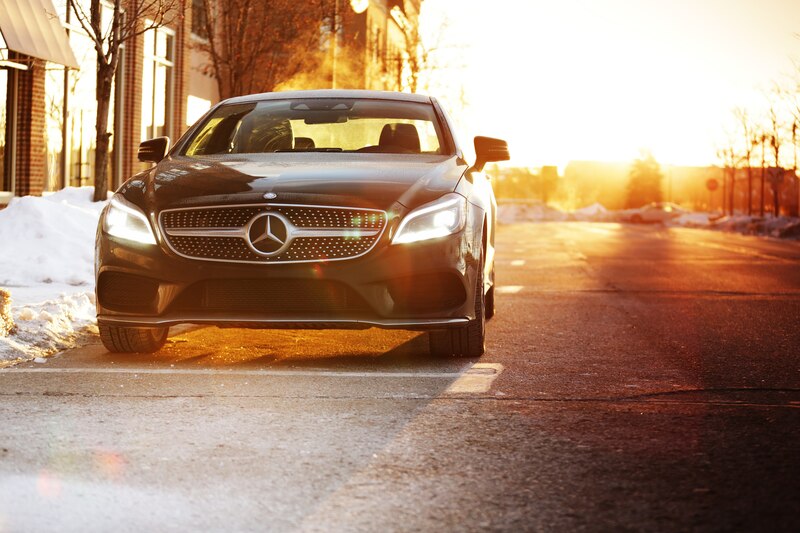 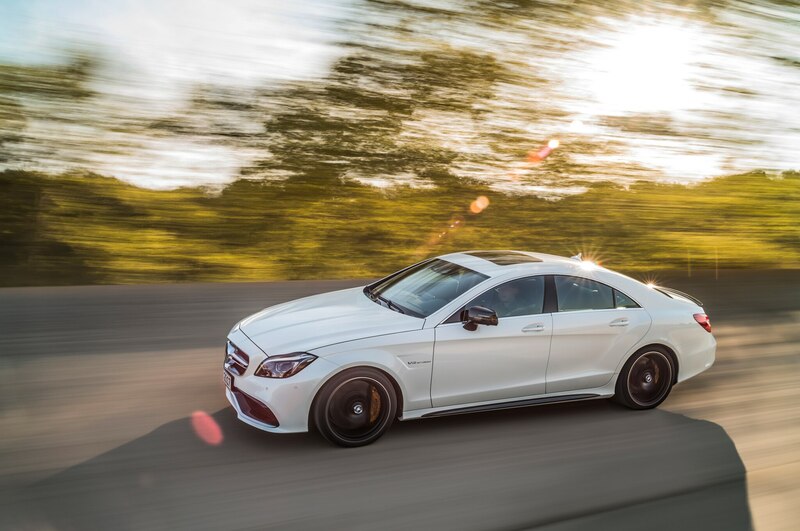 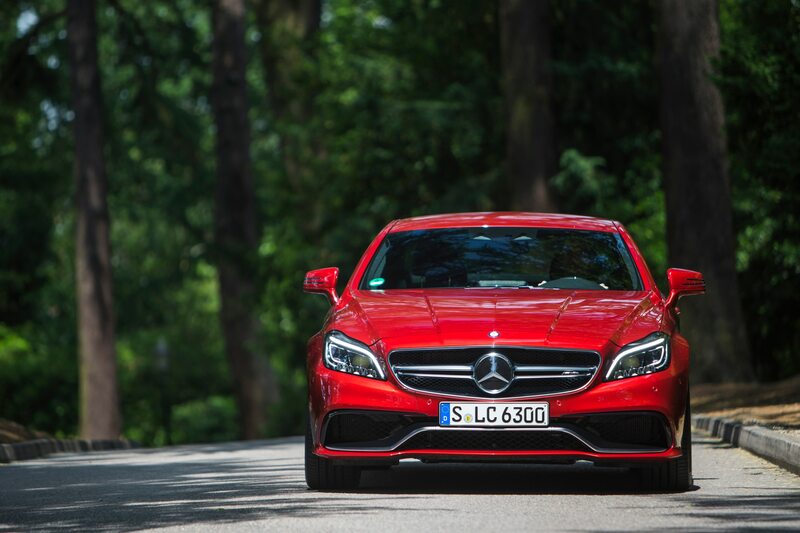 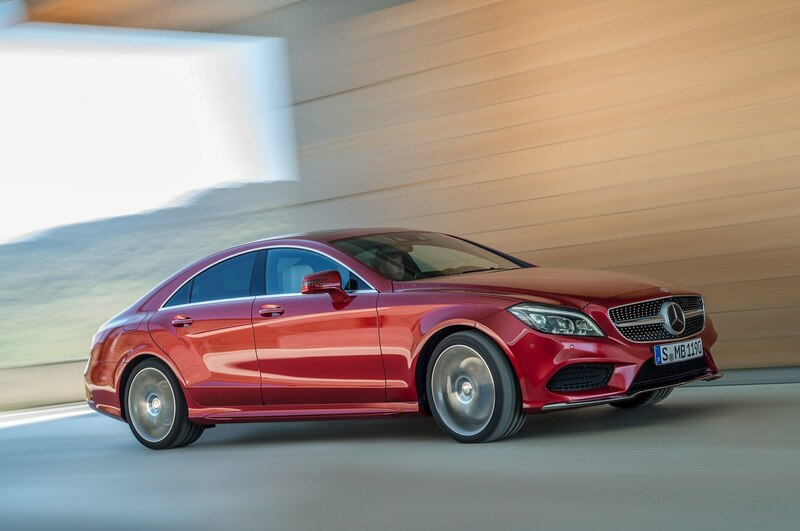 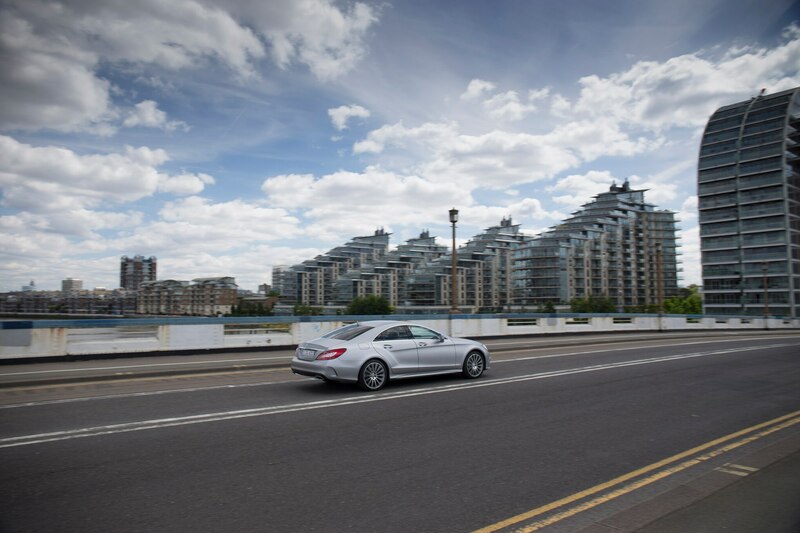 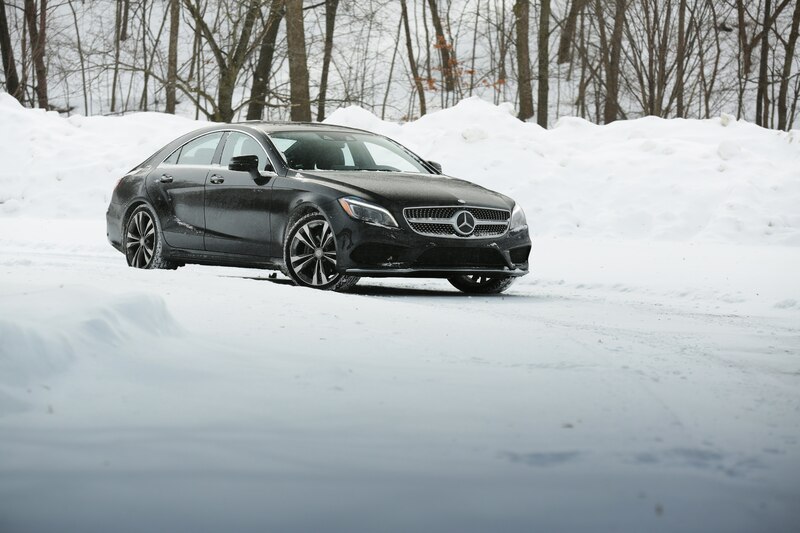 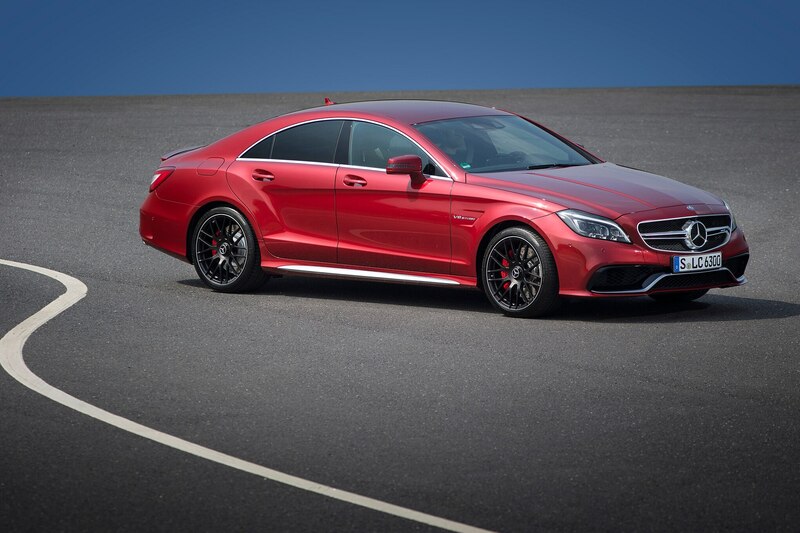 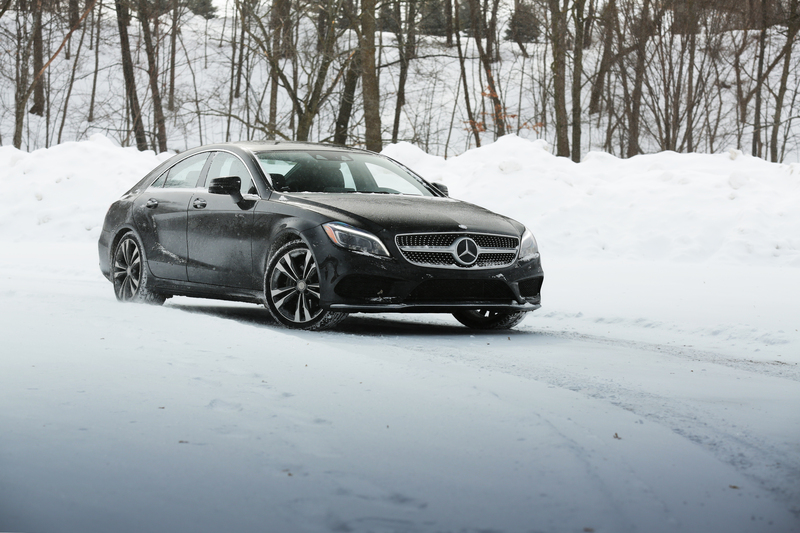 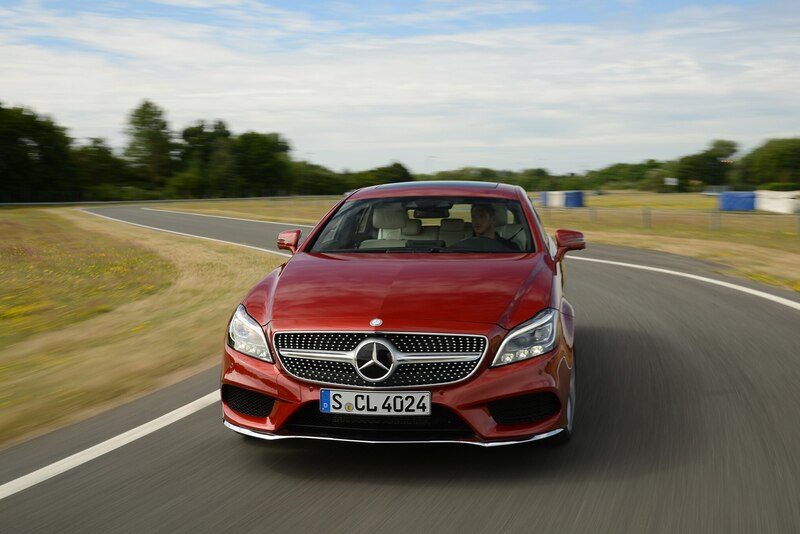 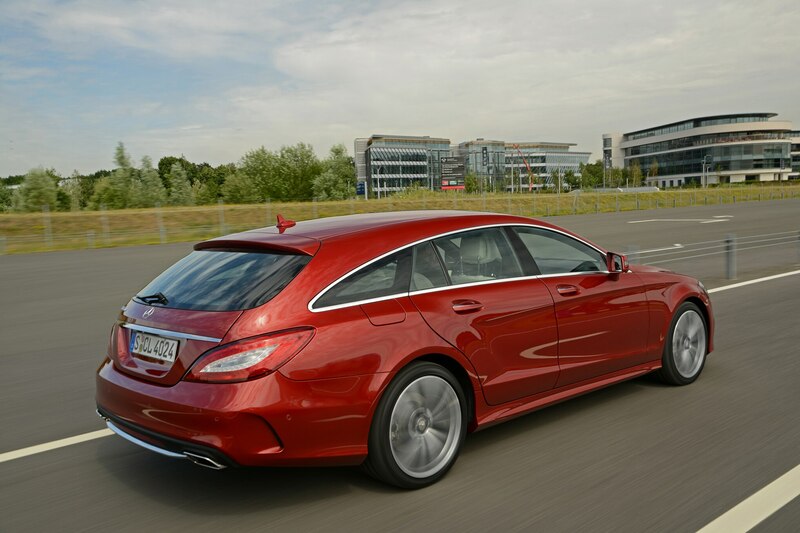 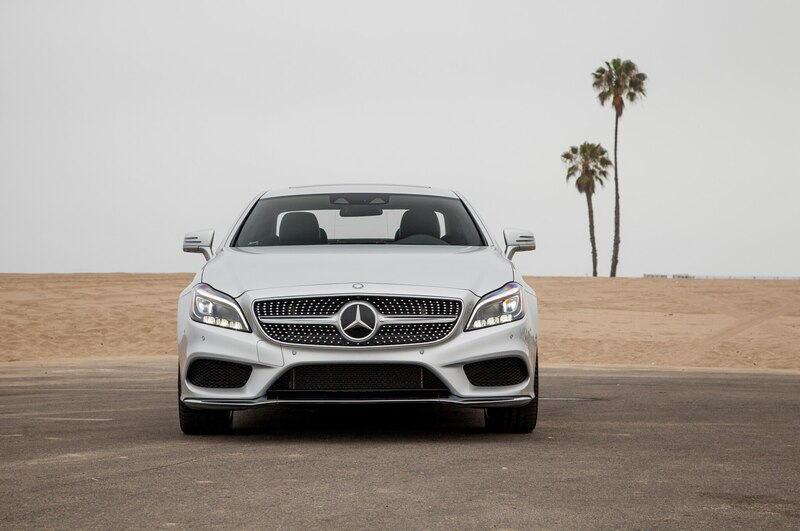 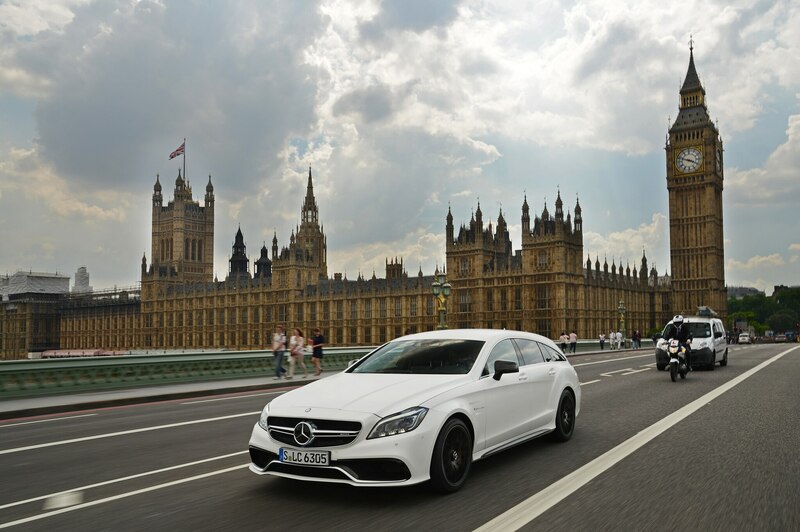 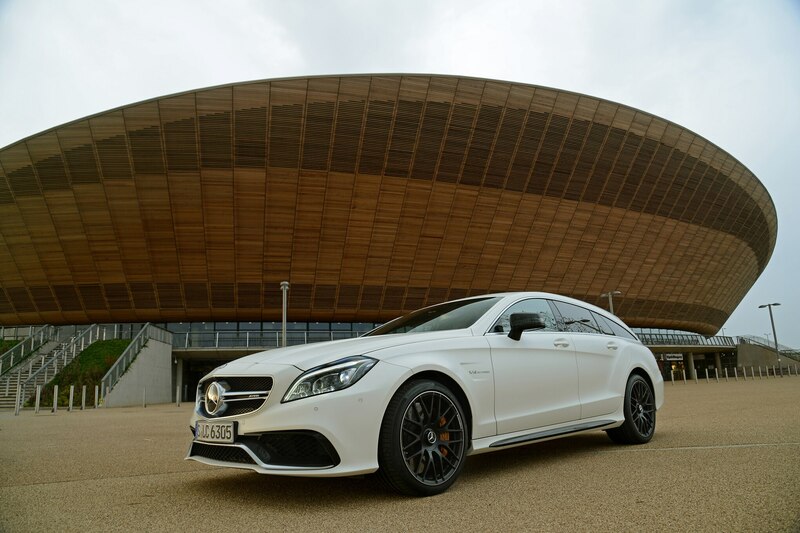 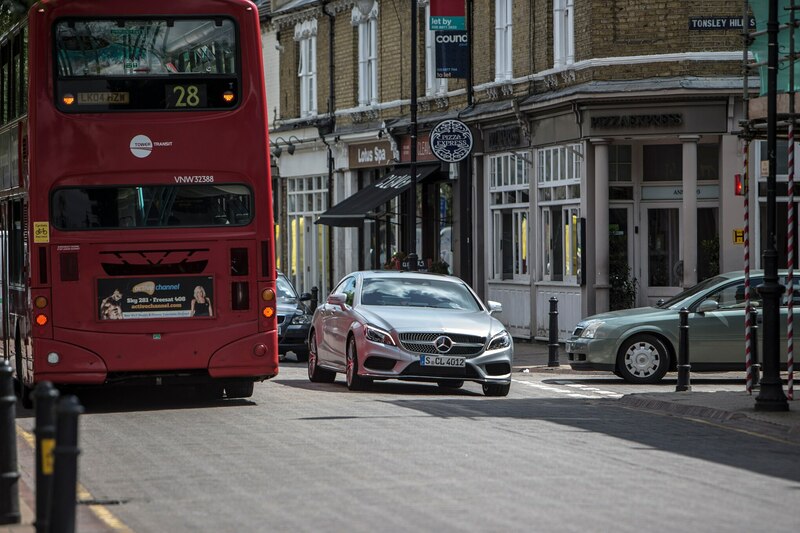 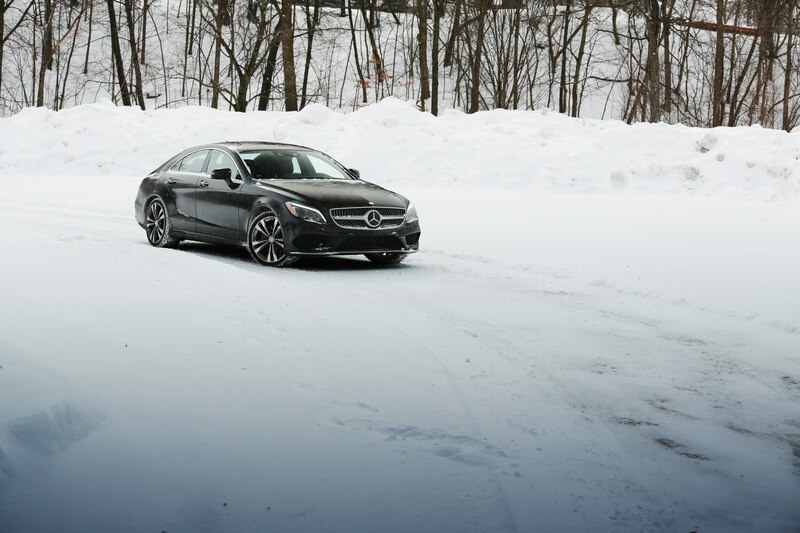 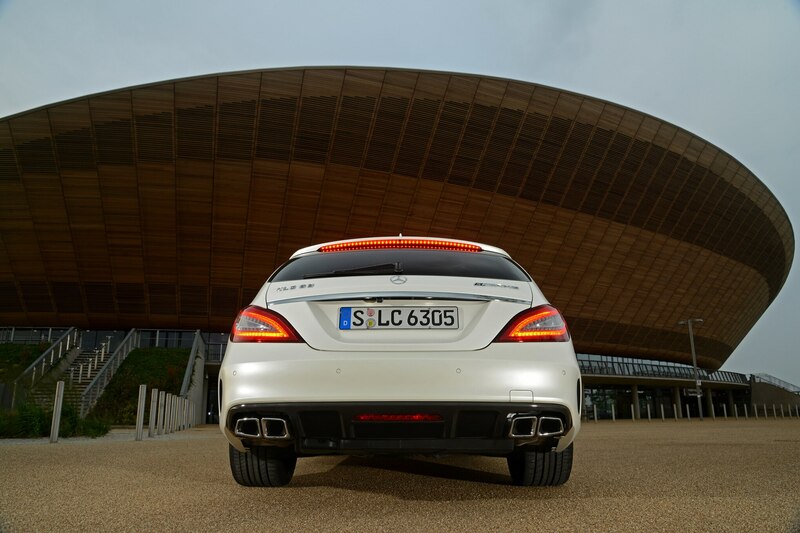 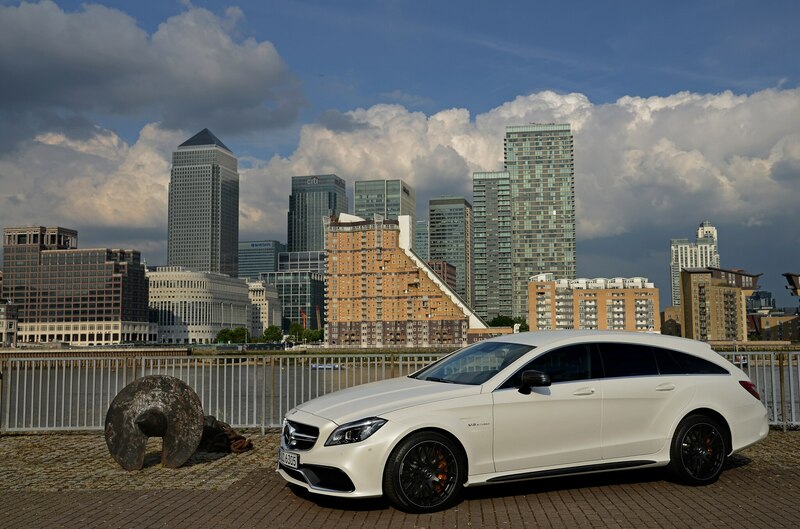 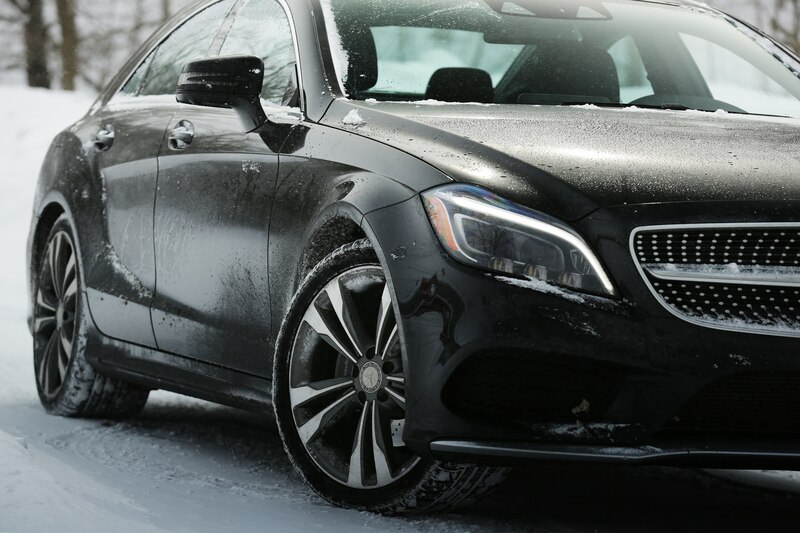 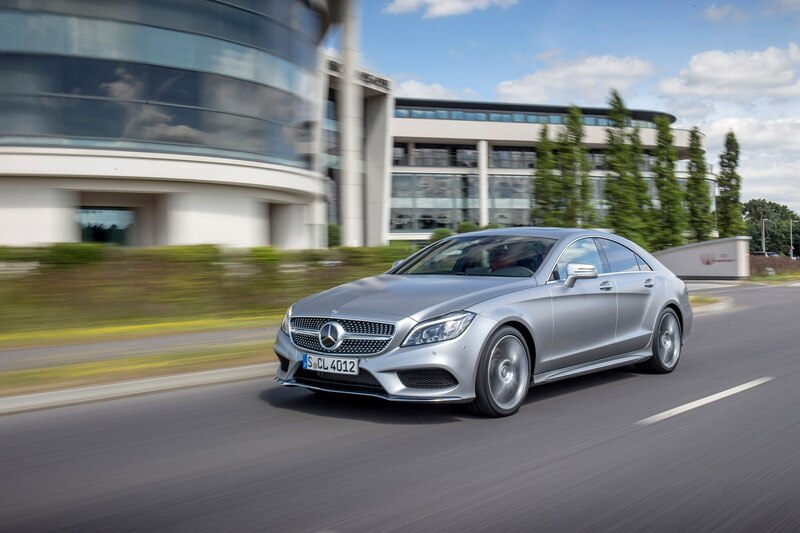 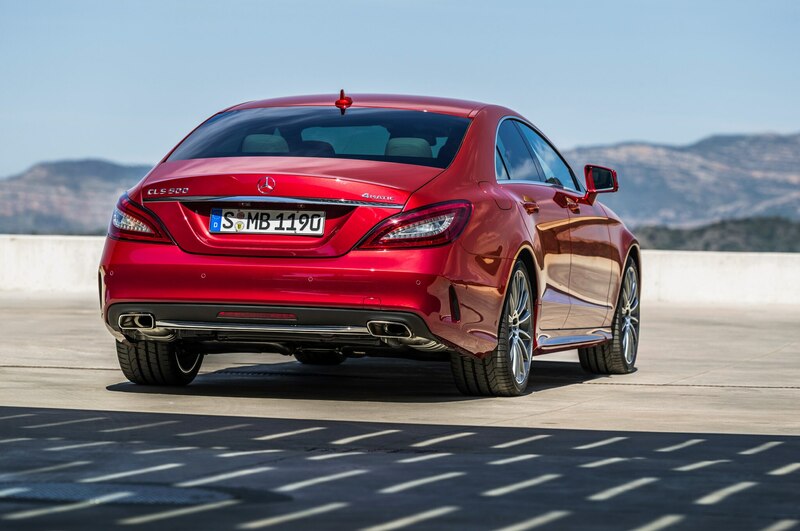 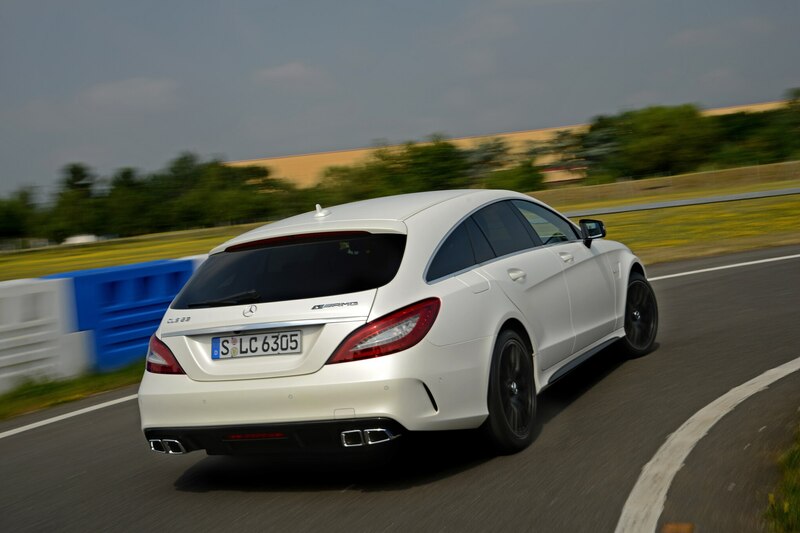 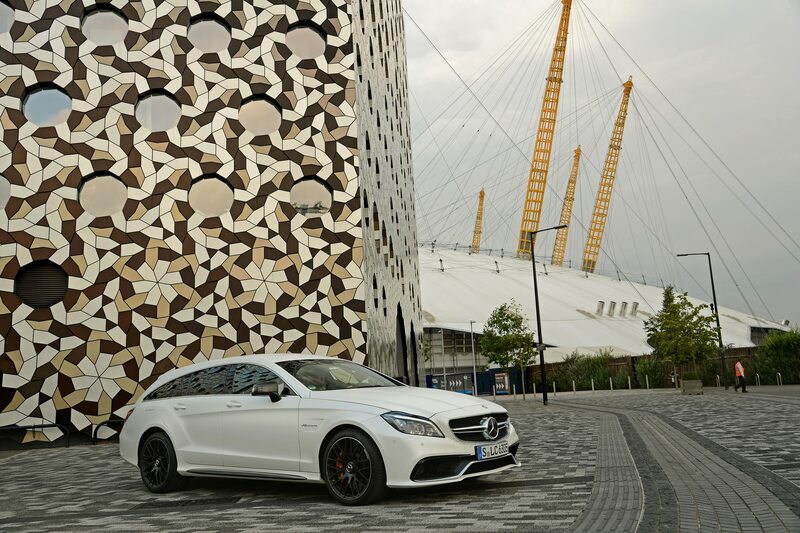 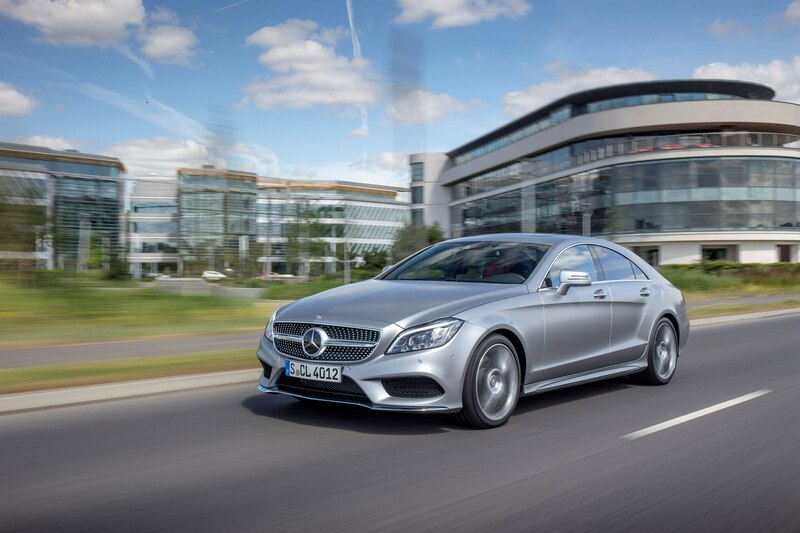 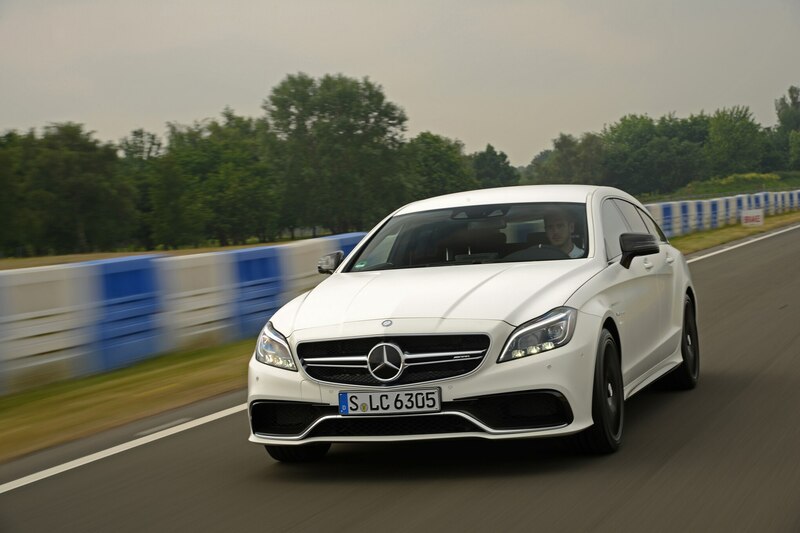 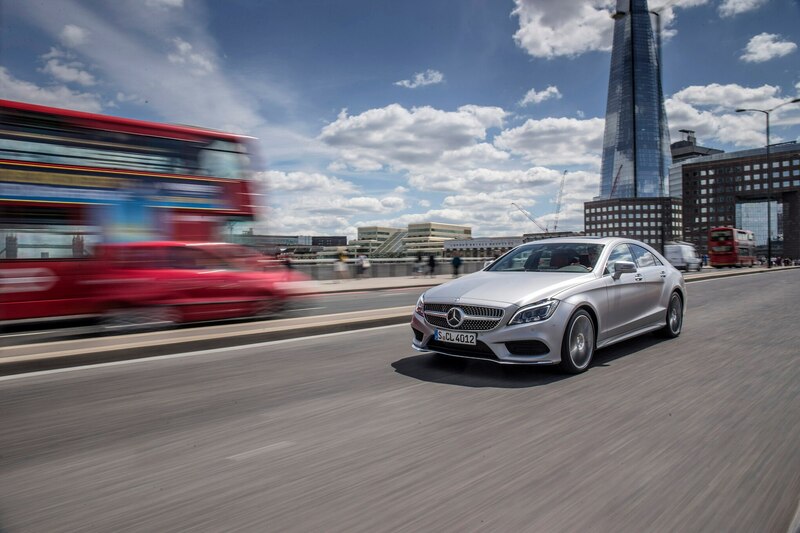 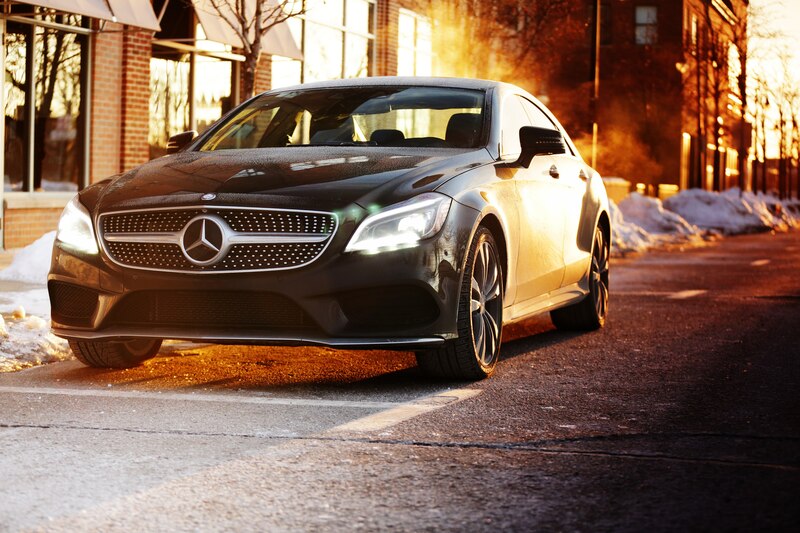 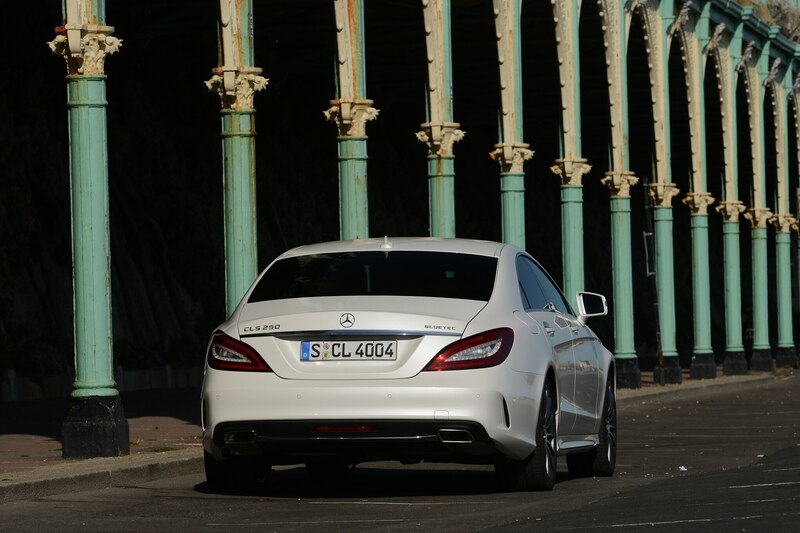 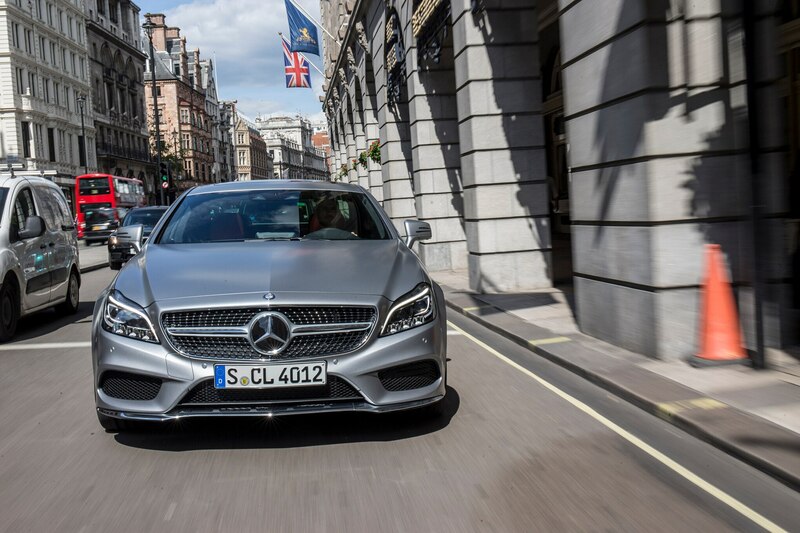 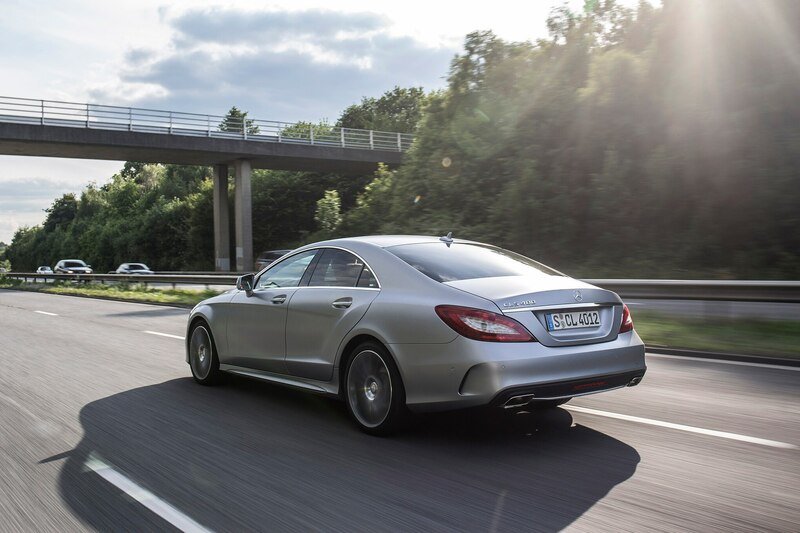 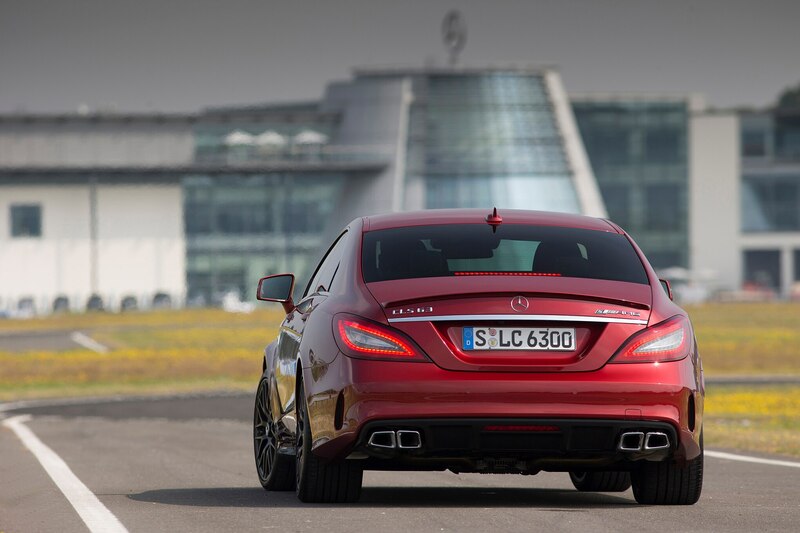 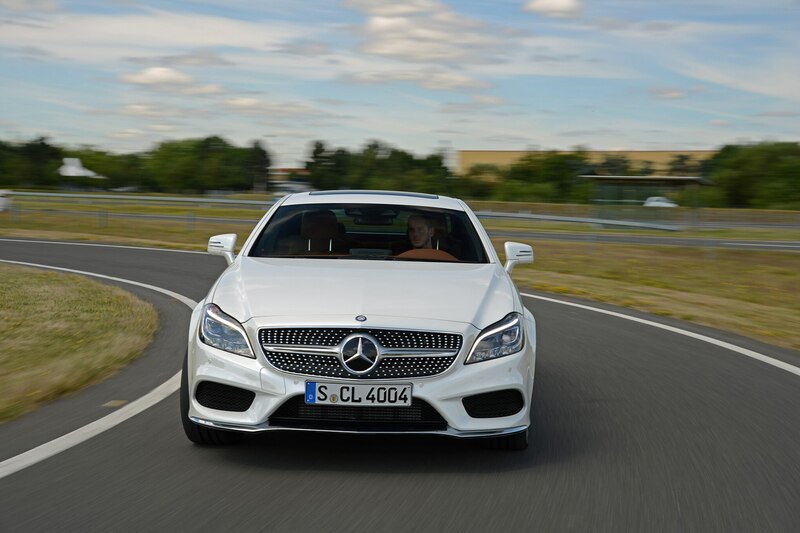 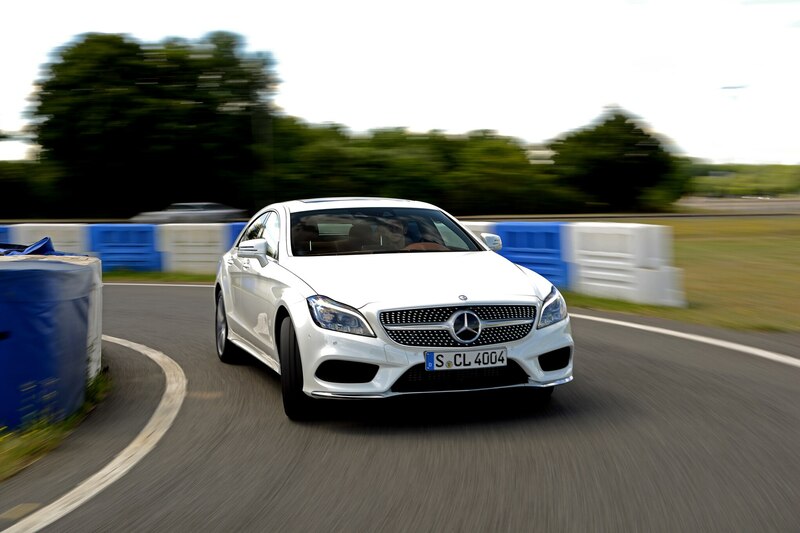 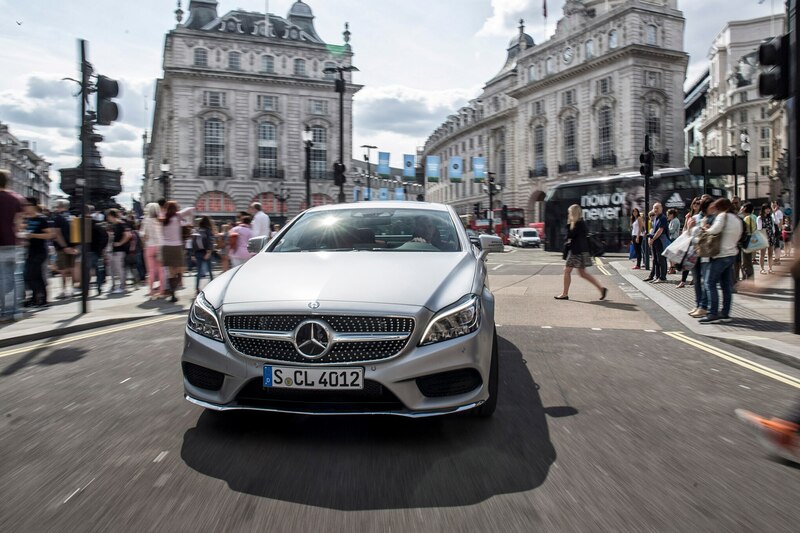 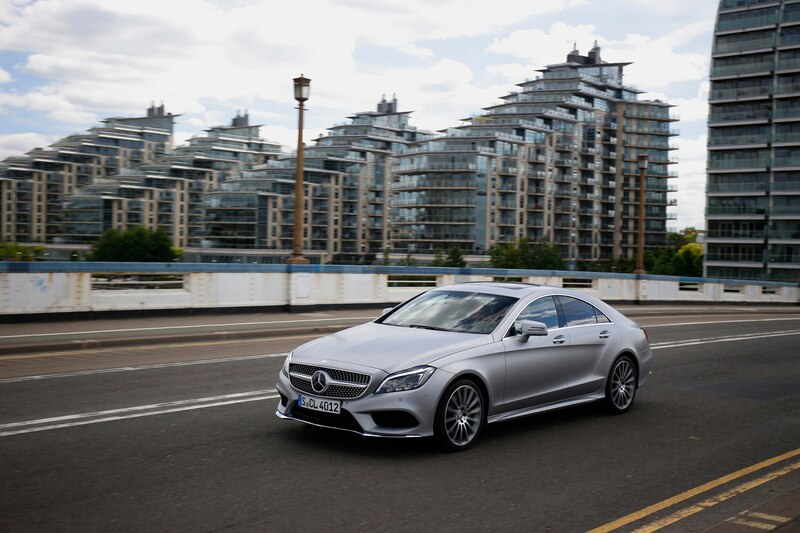 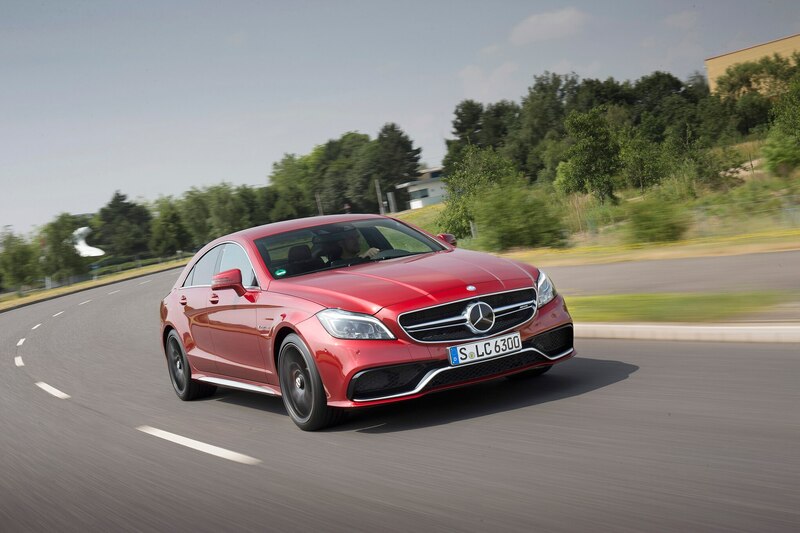 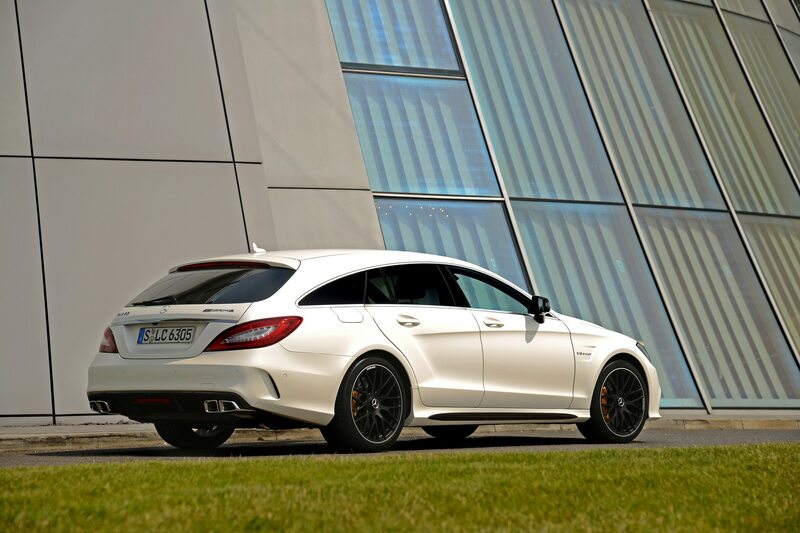 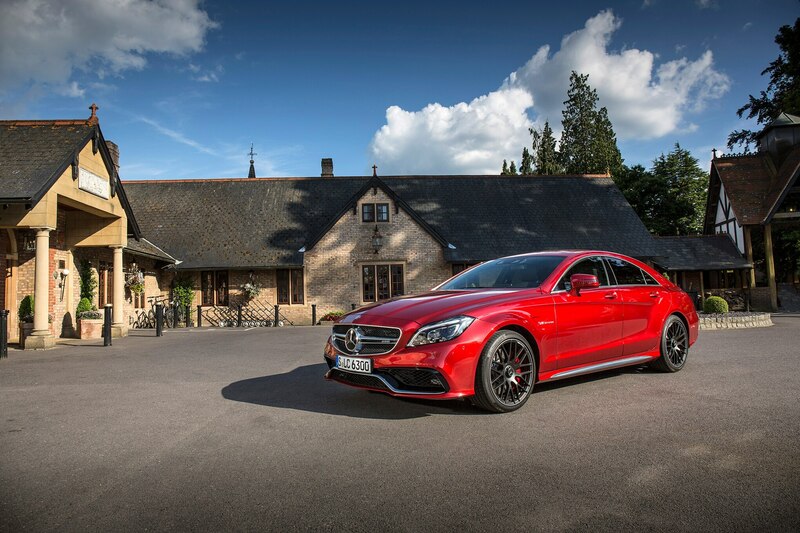 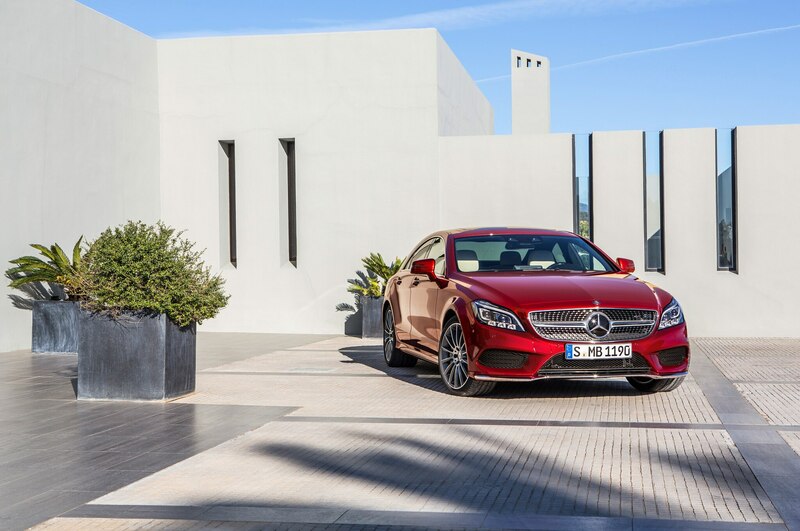 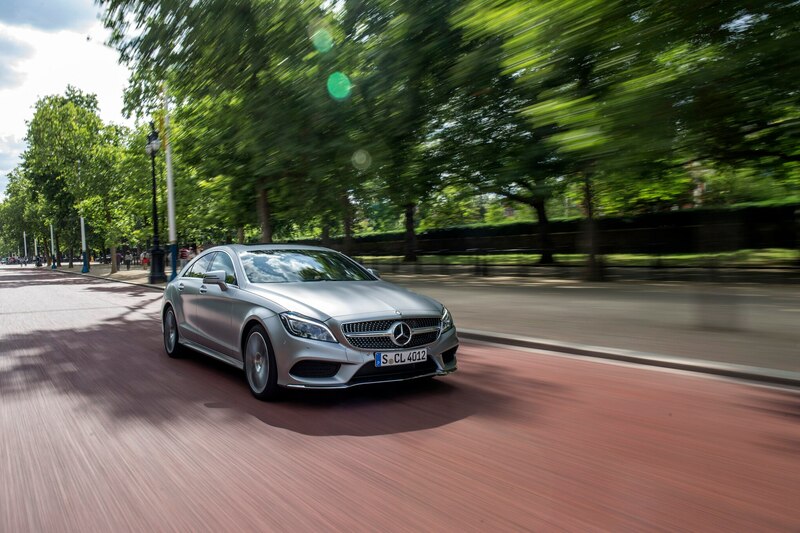 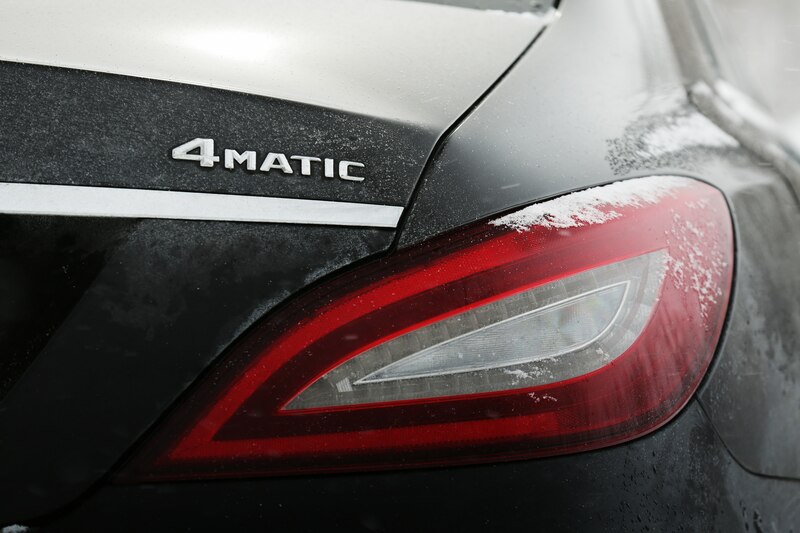 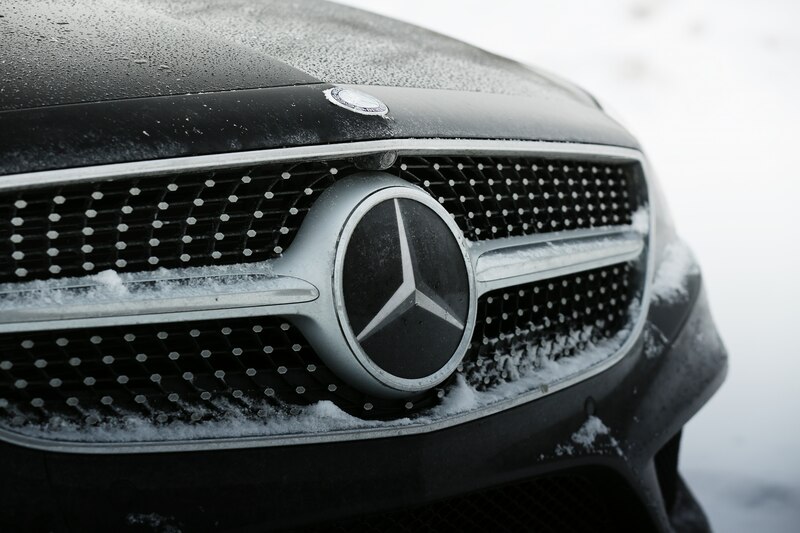 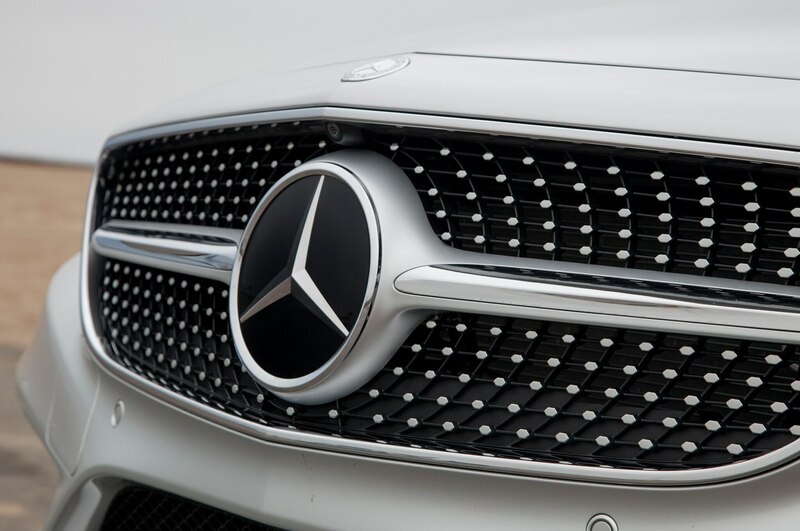 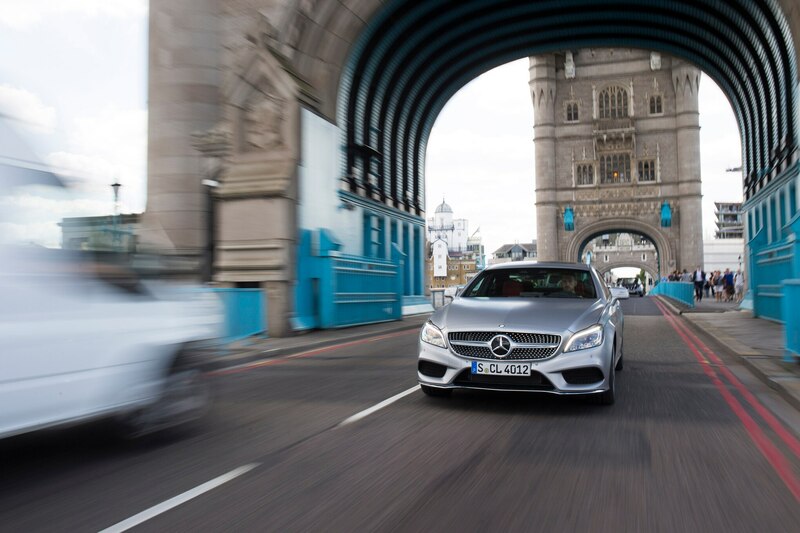 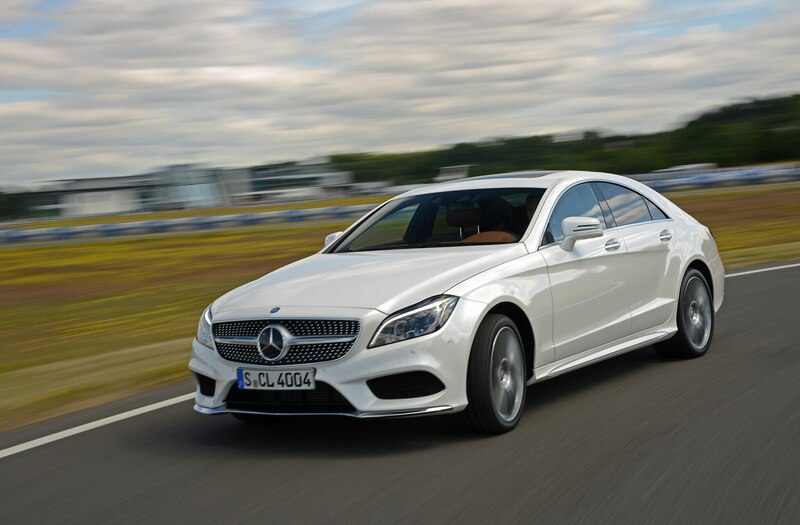 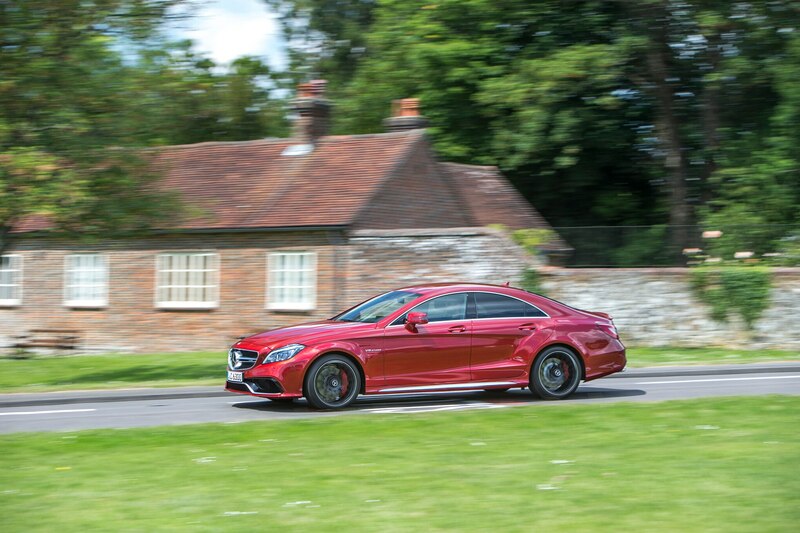 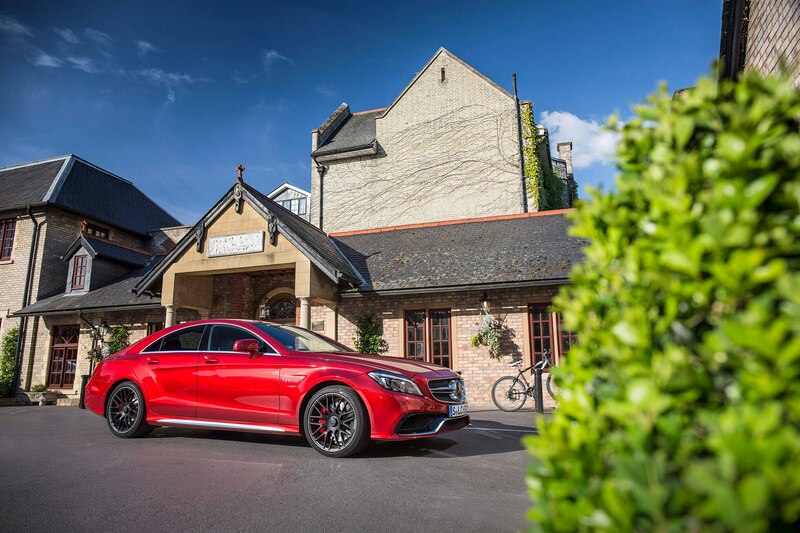 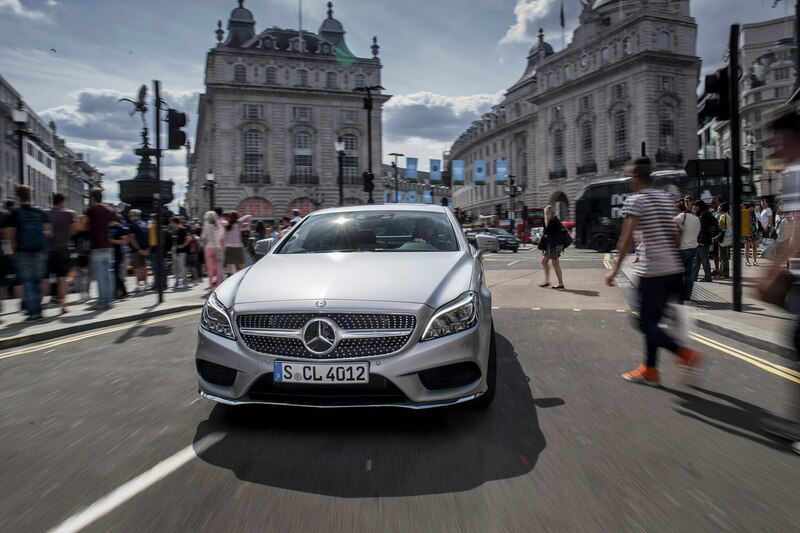 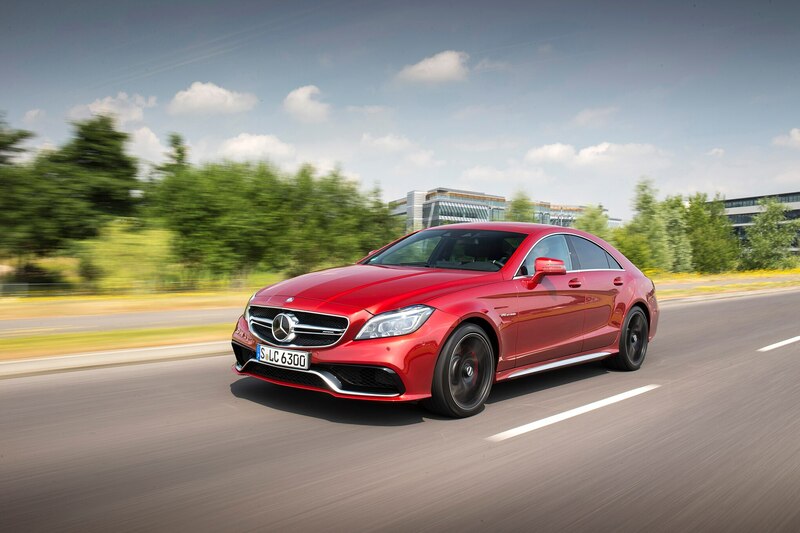 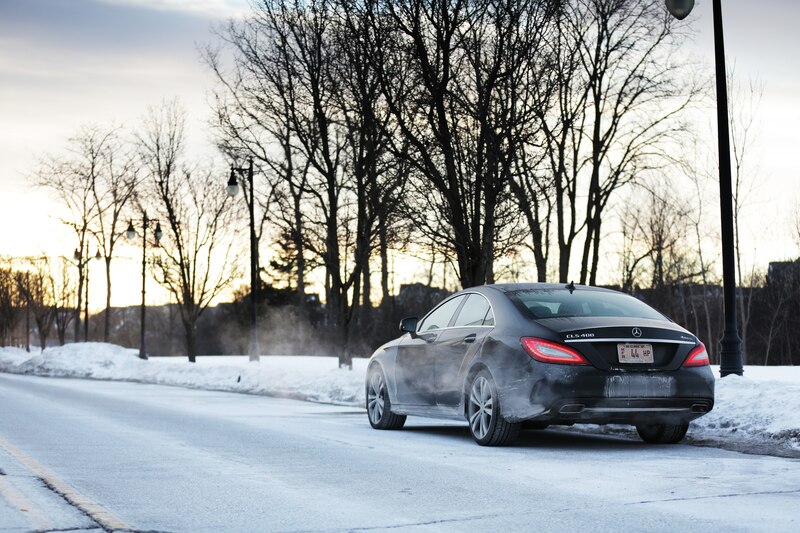 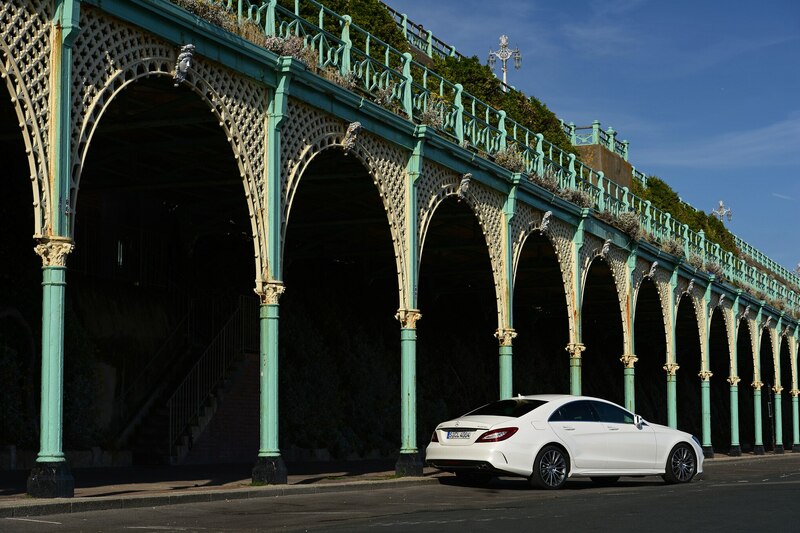 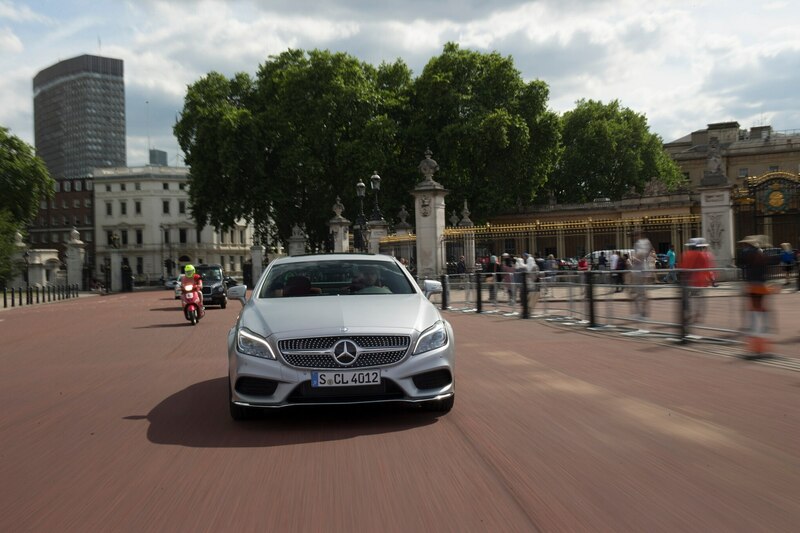 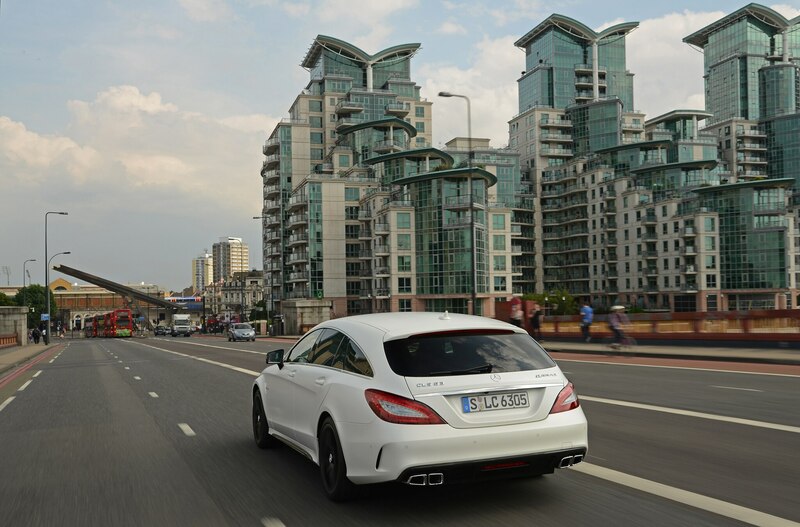 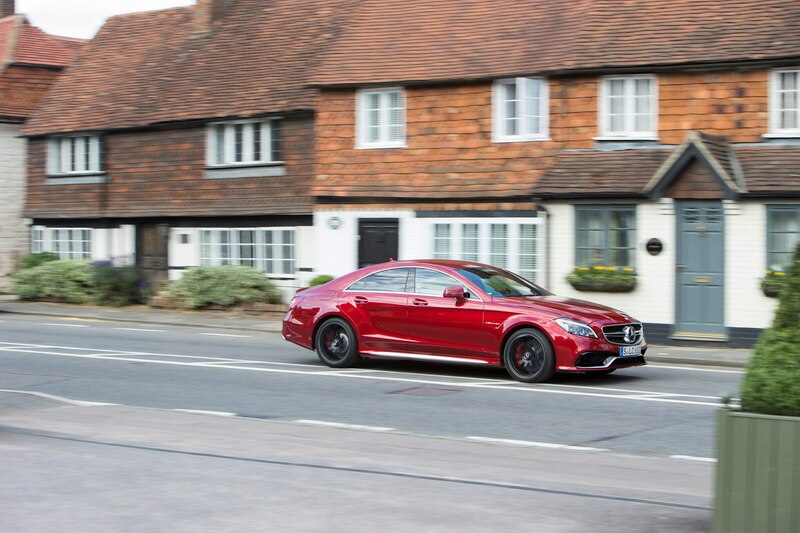 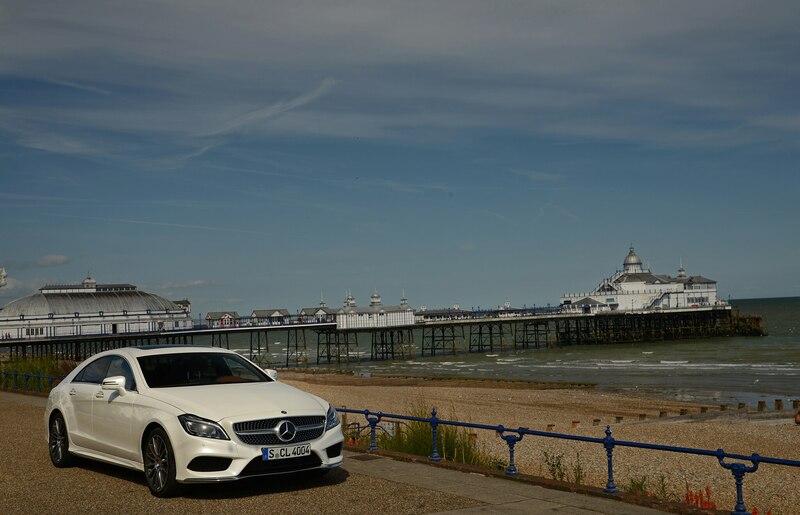 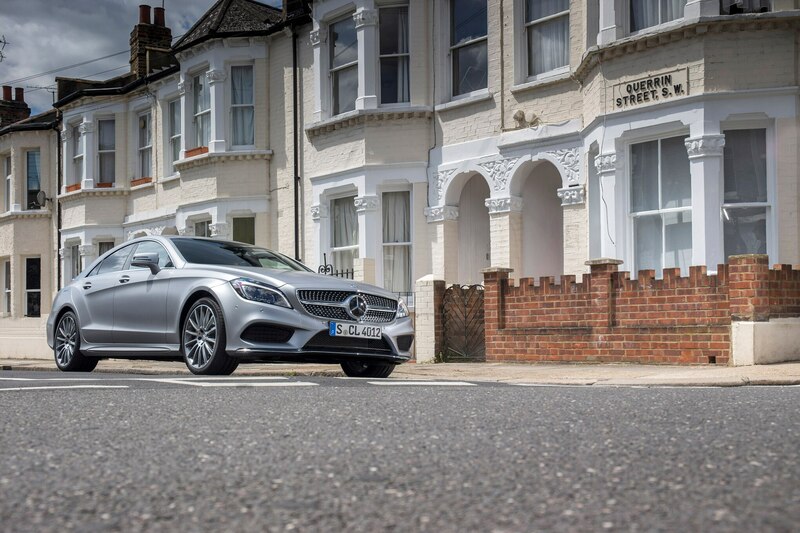 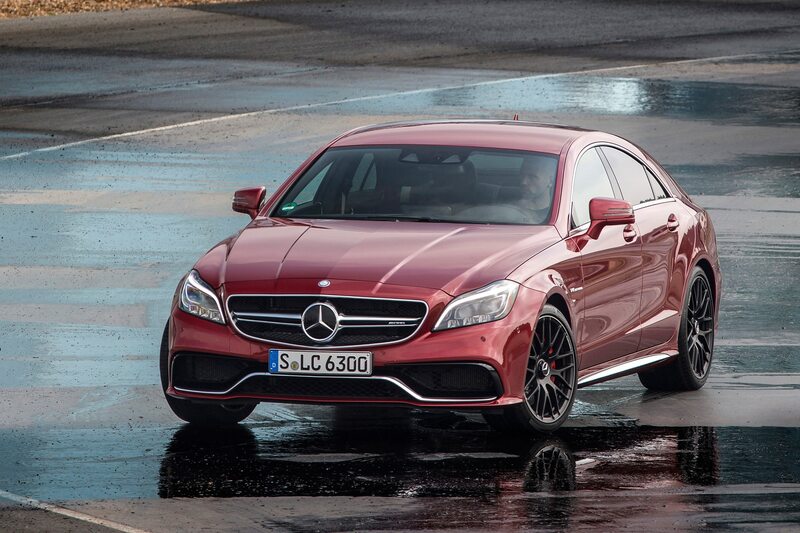 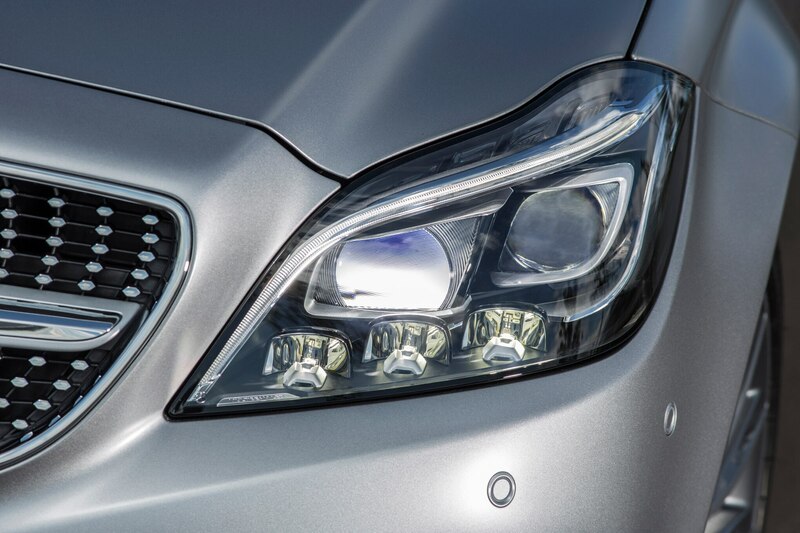 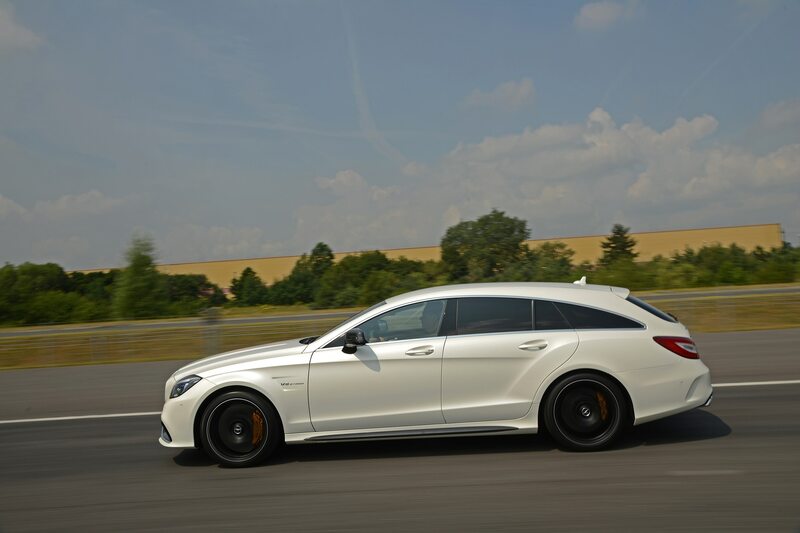 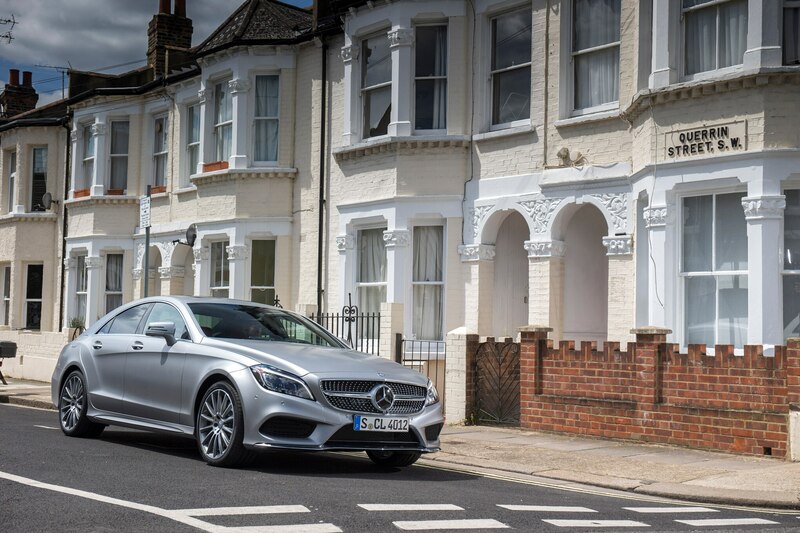 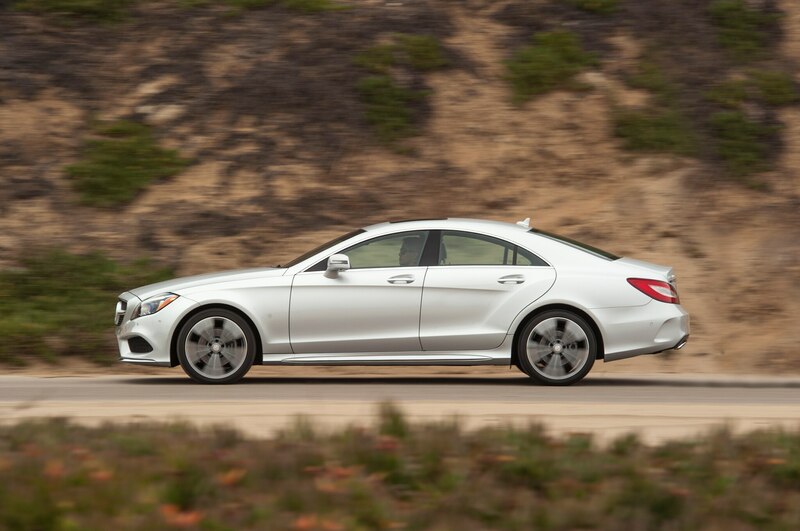 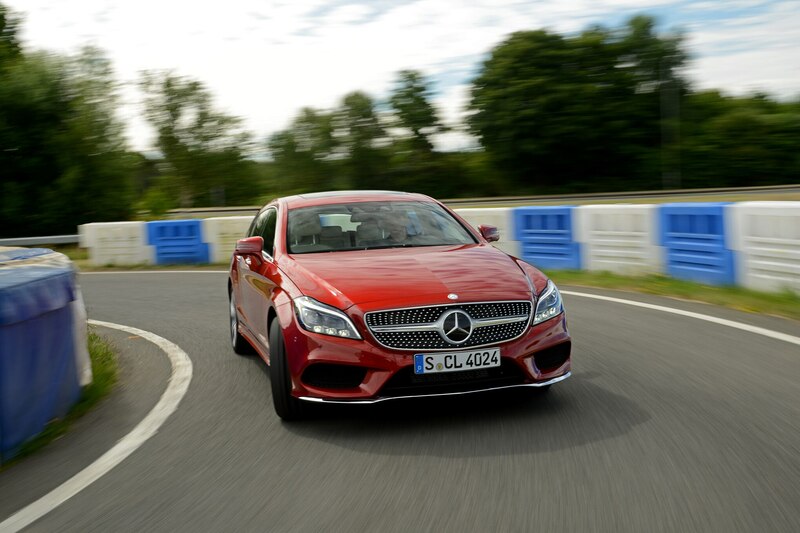 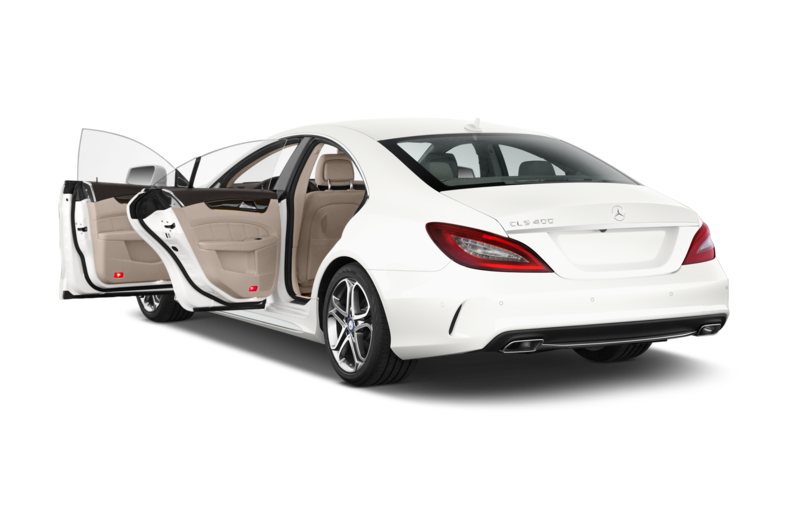 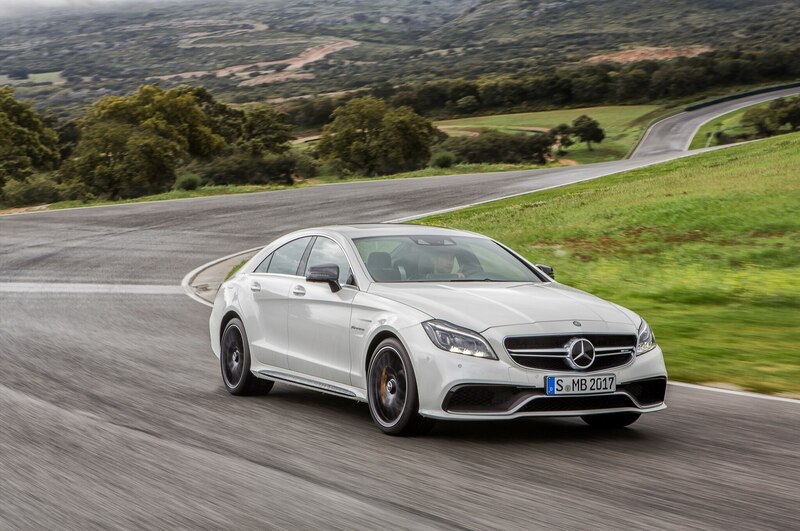 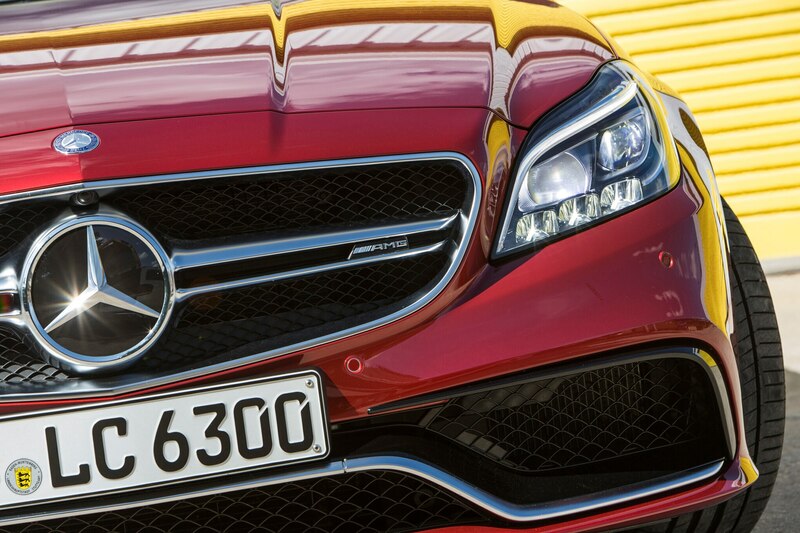 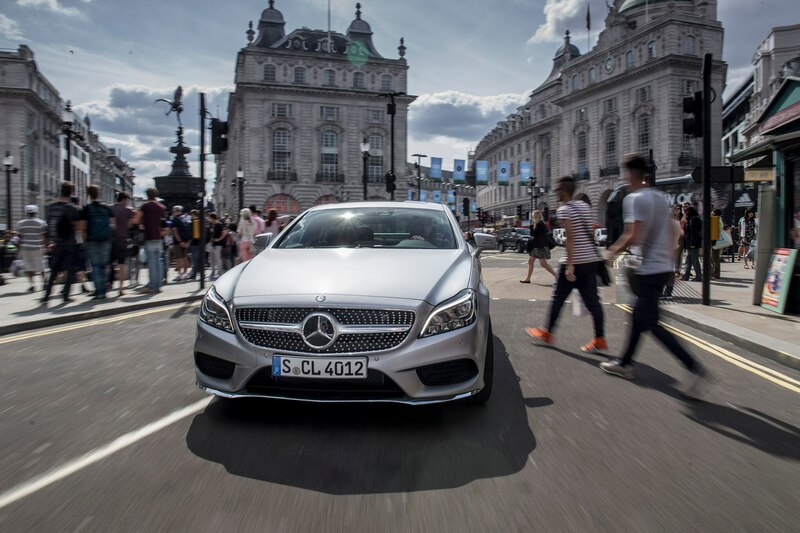 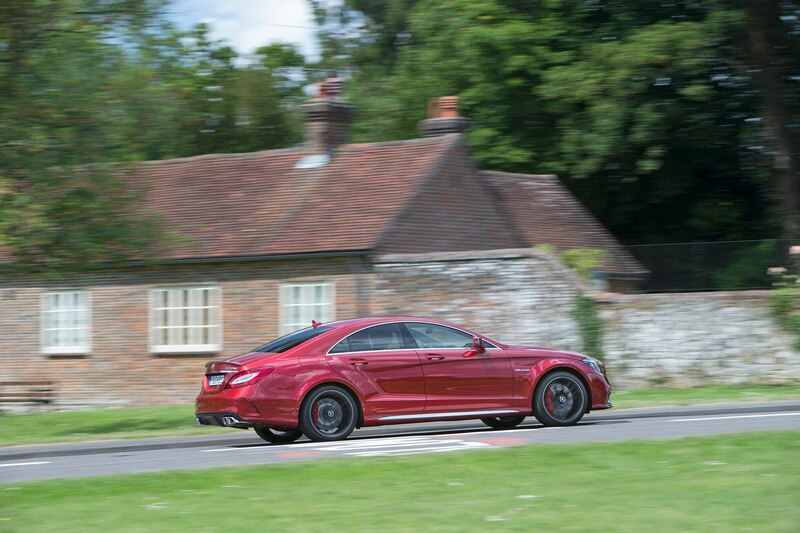 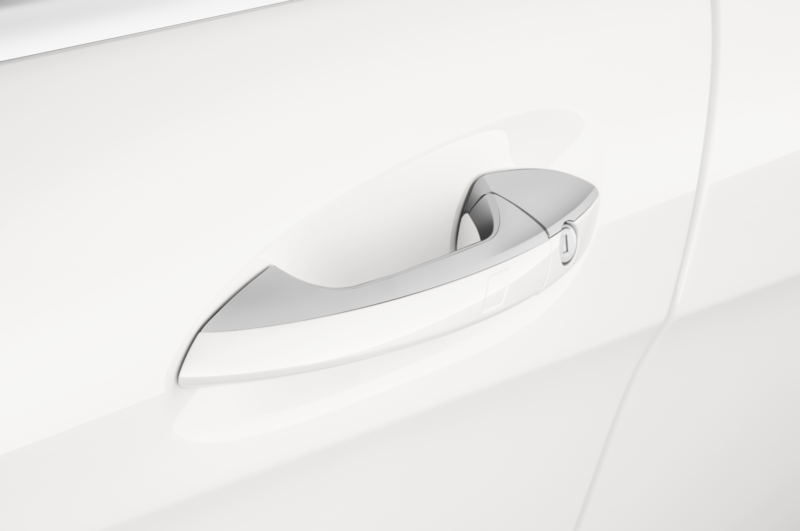 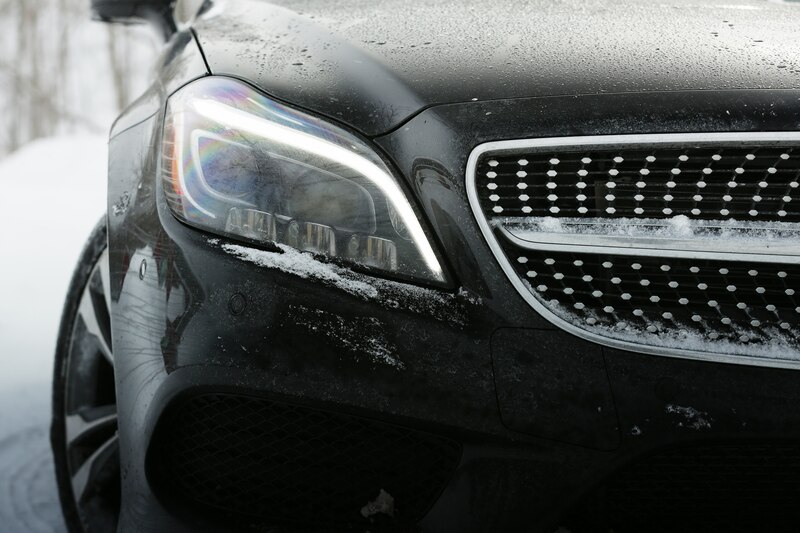 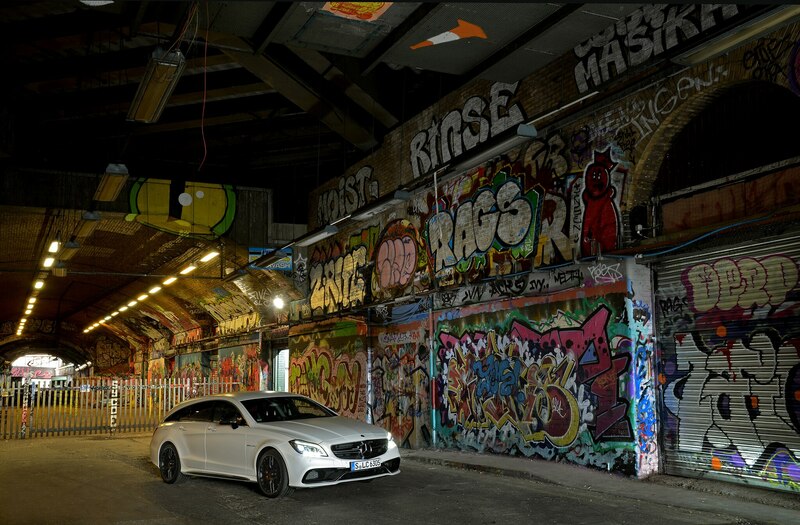 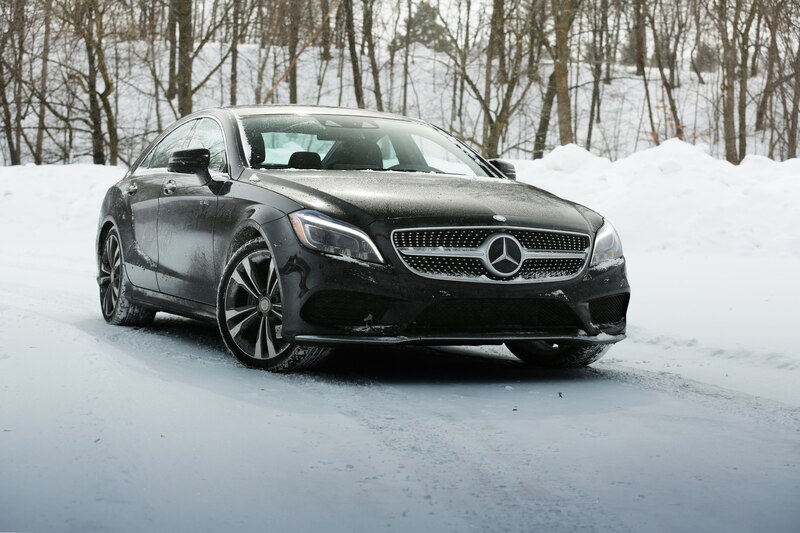 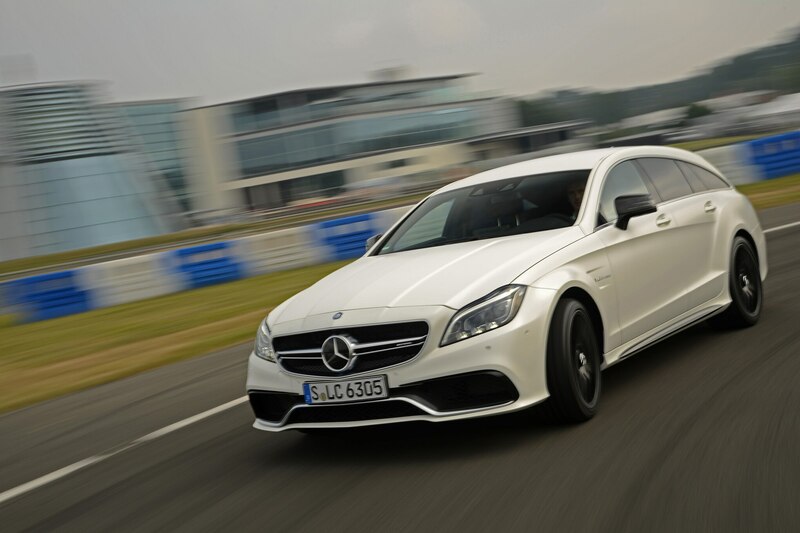 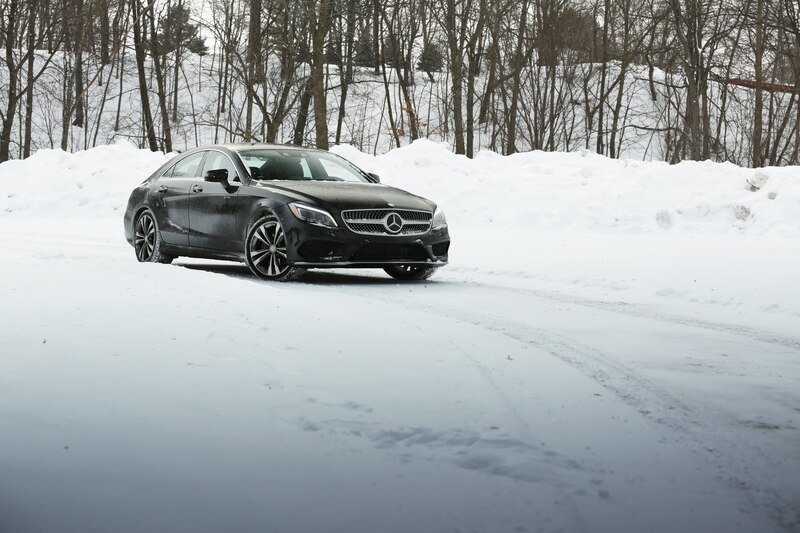 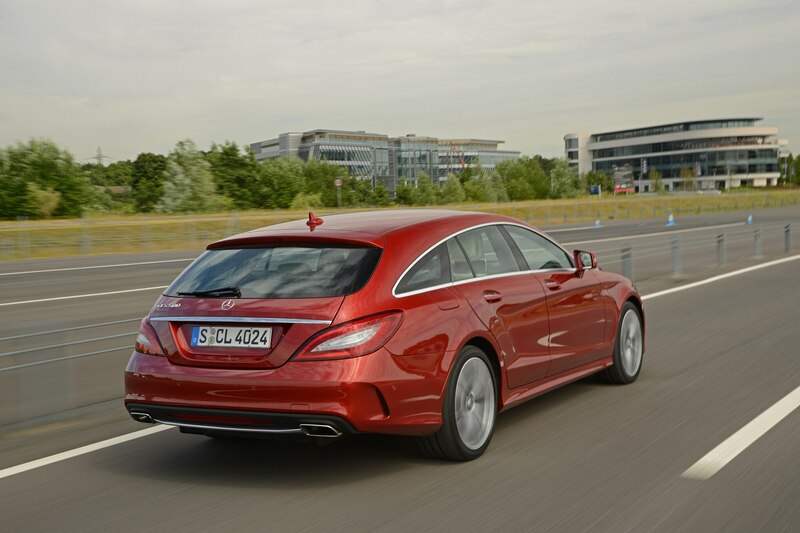 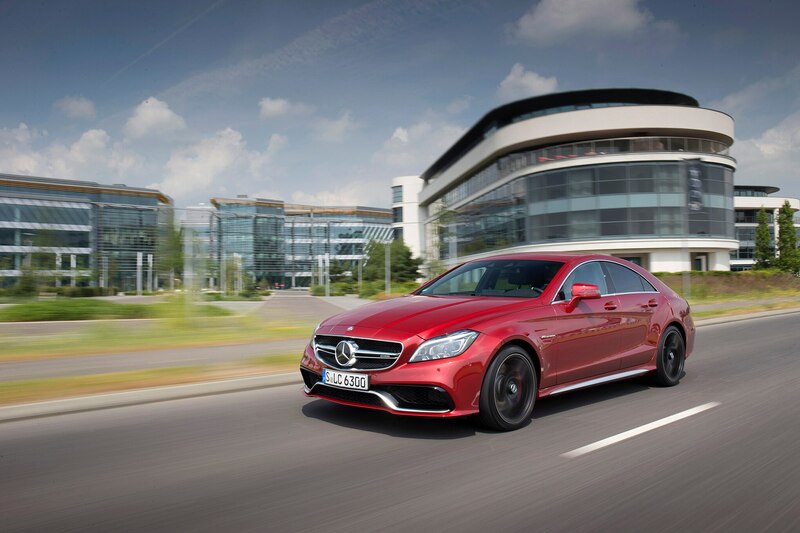 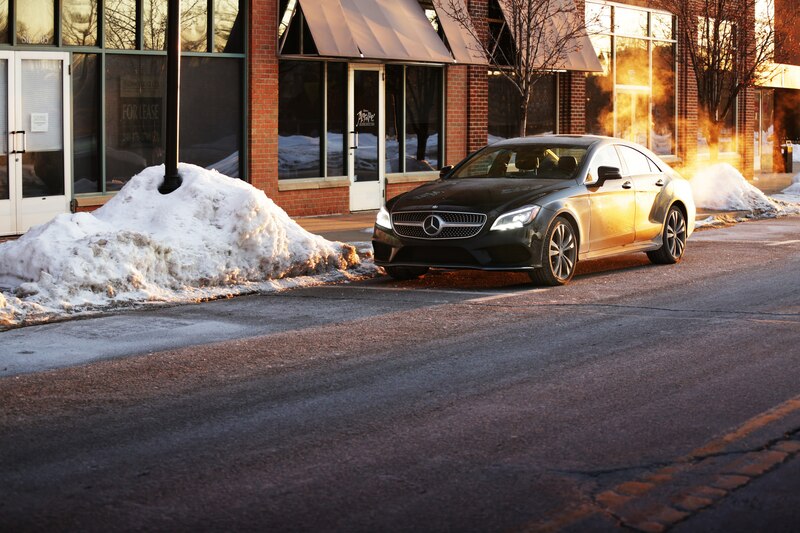 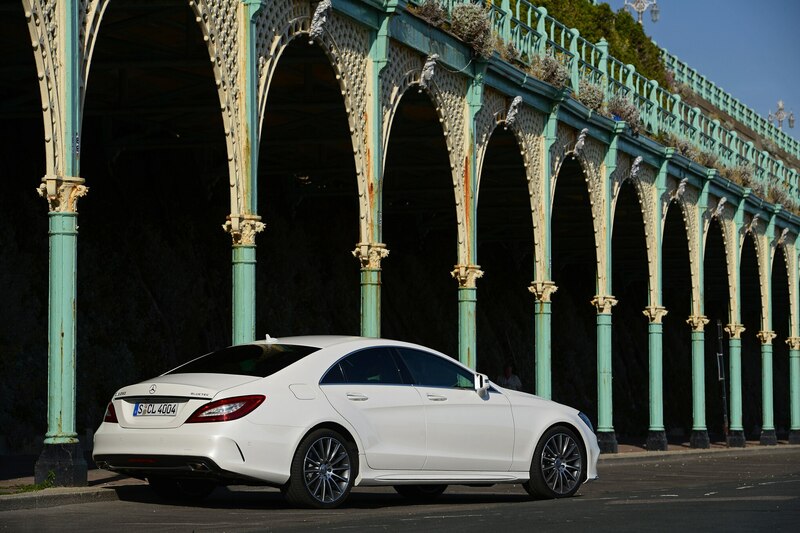 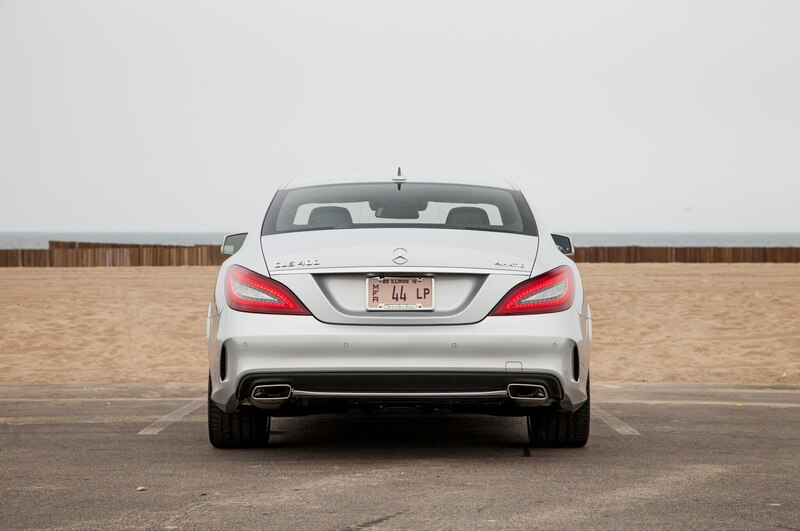 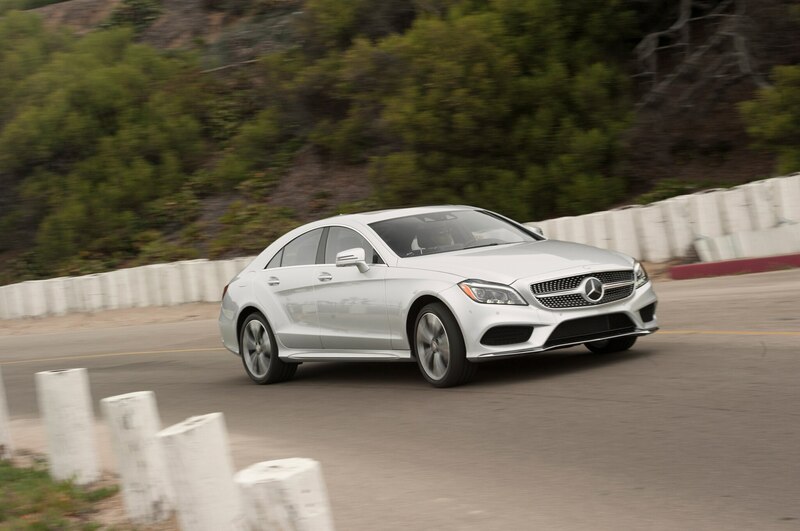 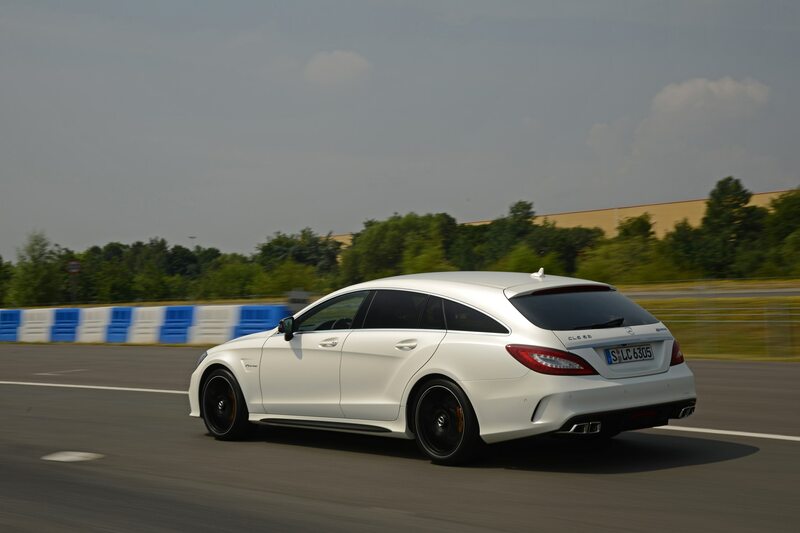 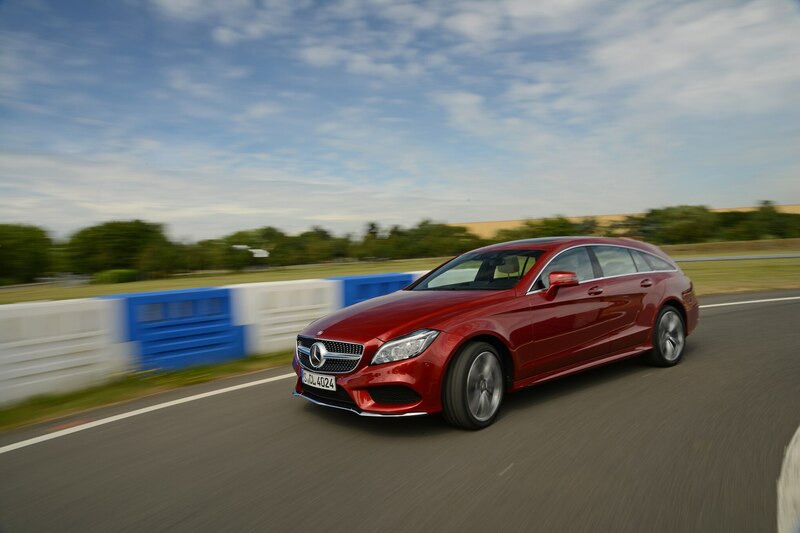 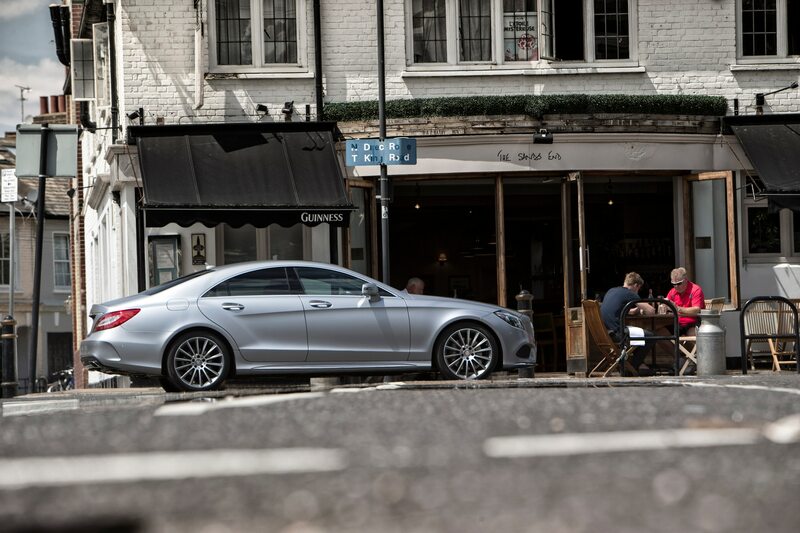 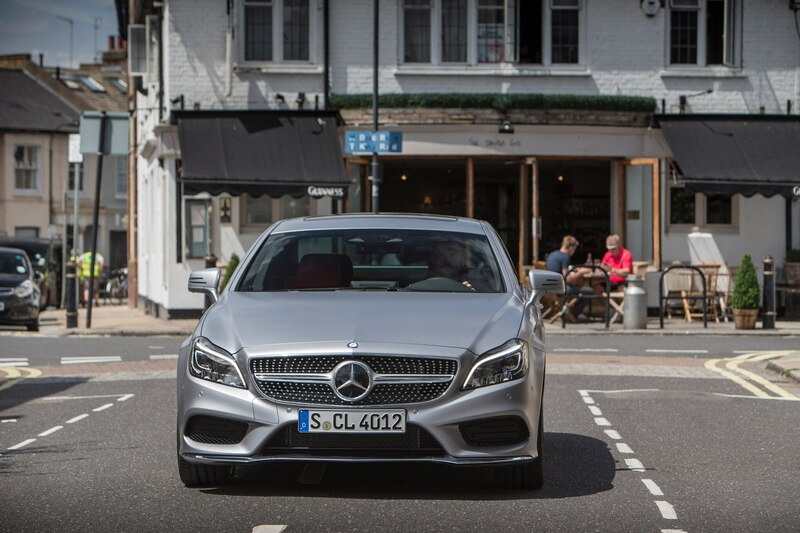 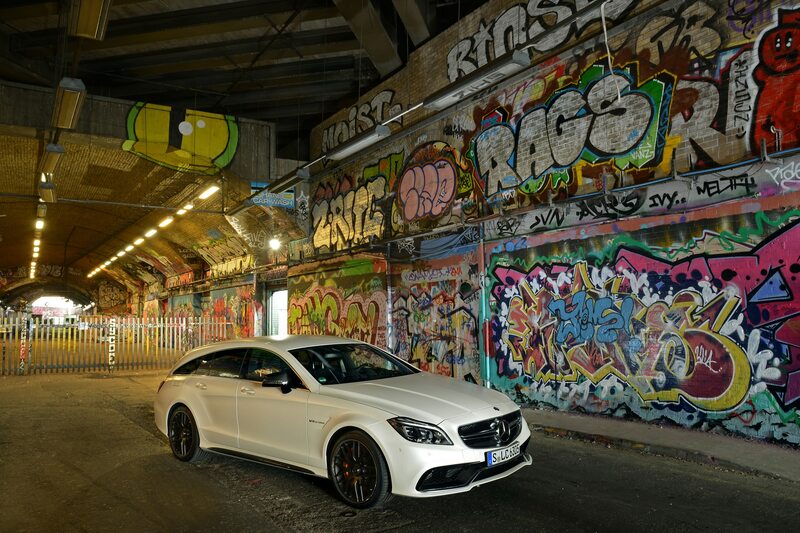 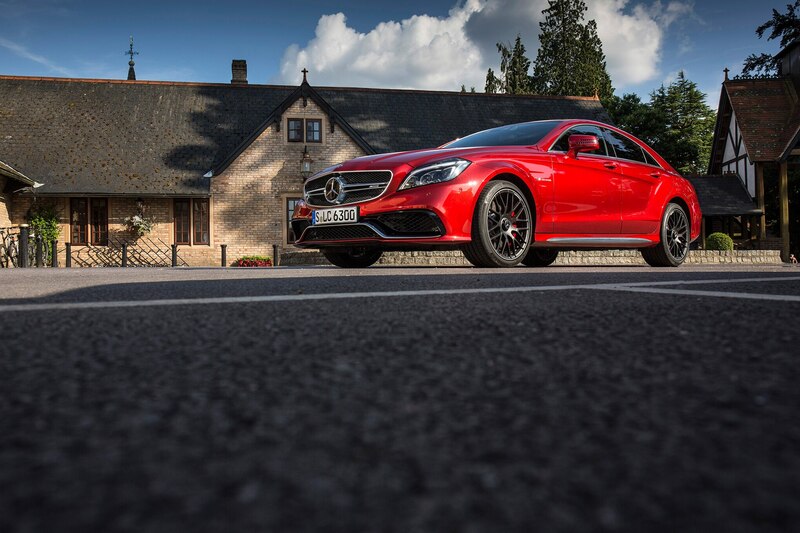 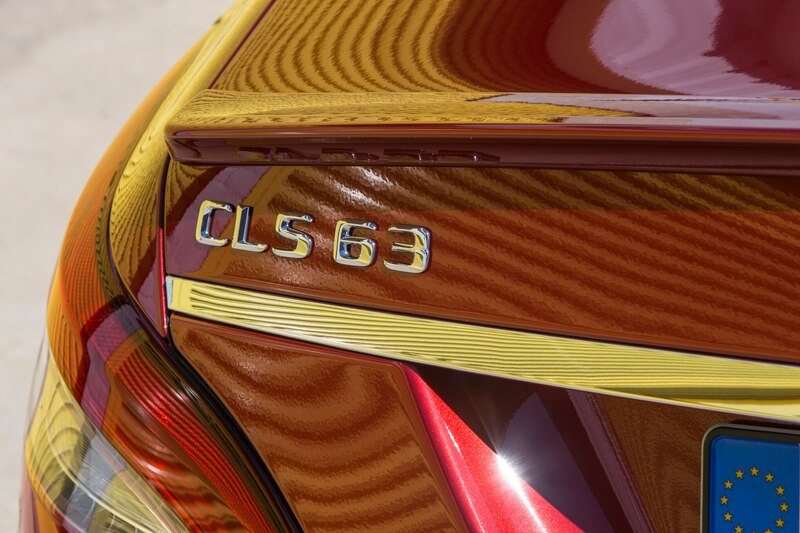 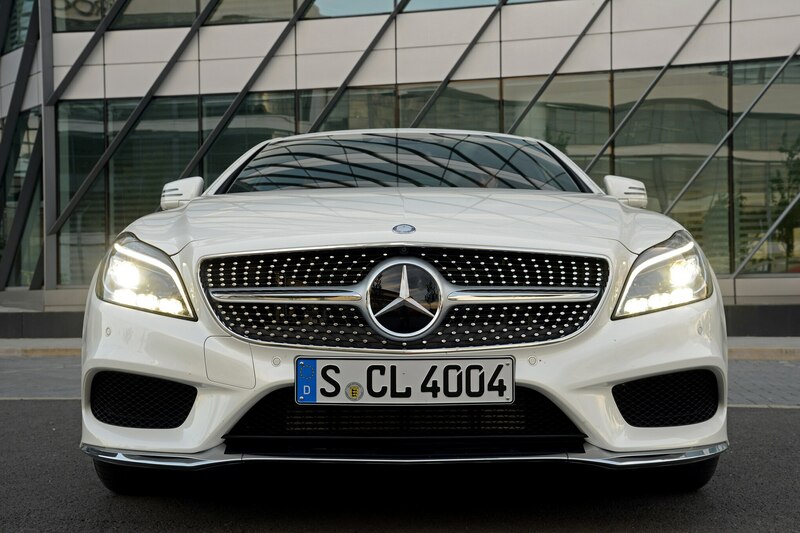 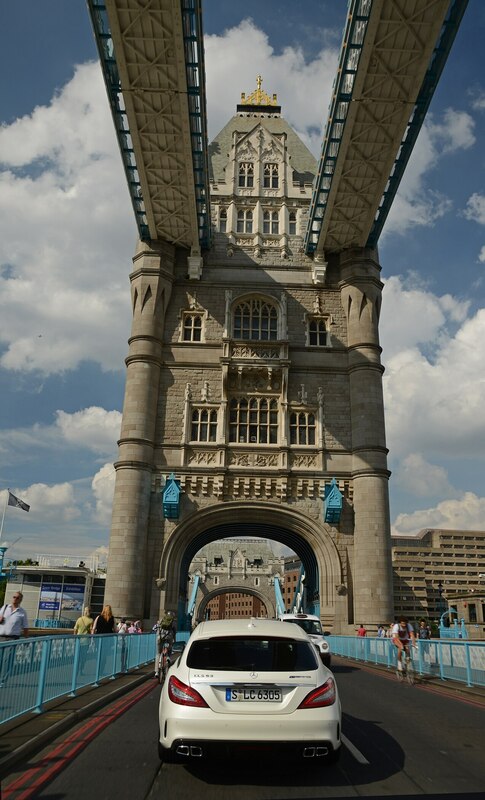 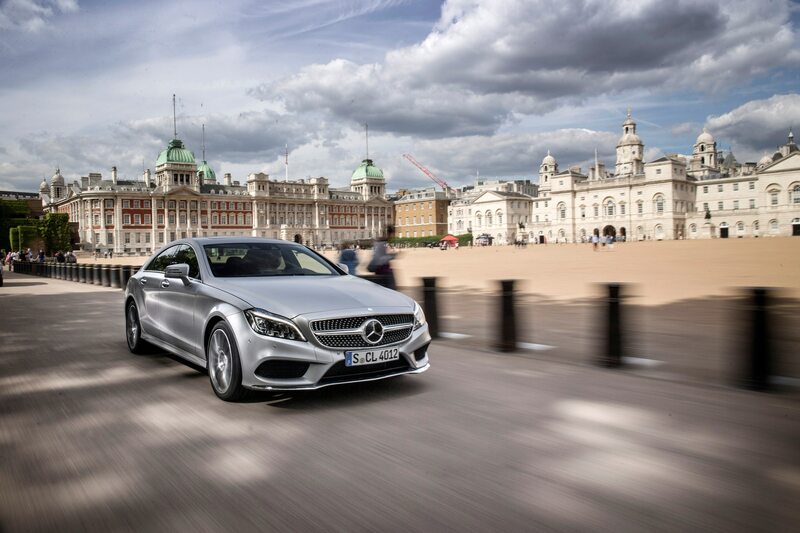 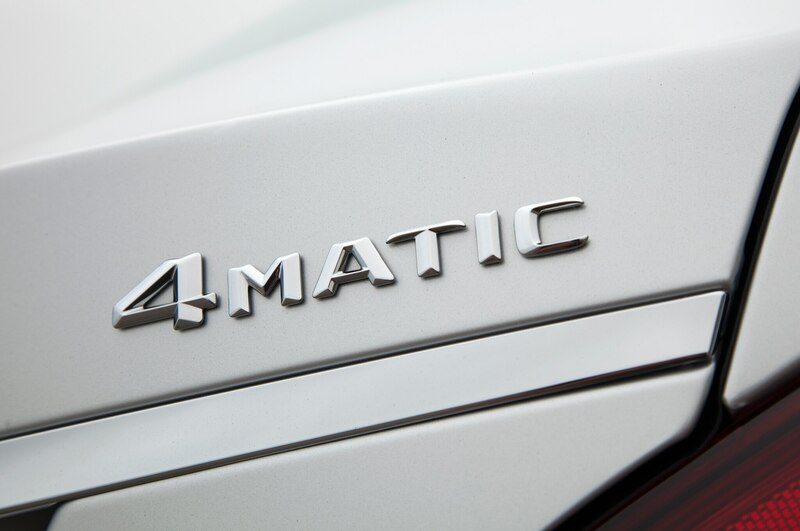 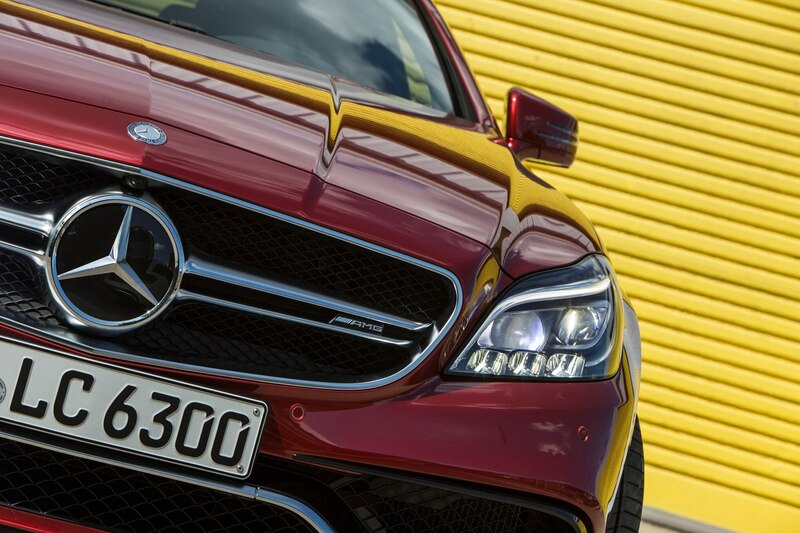 This generation of CLS has been on sale since 2011, while the C-Class is all-new for 2015. 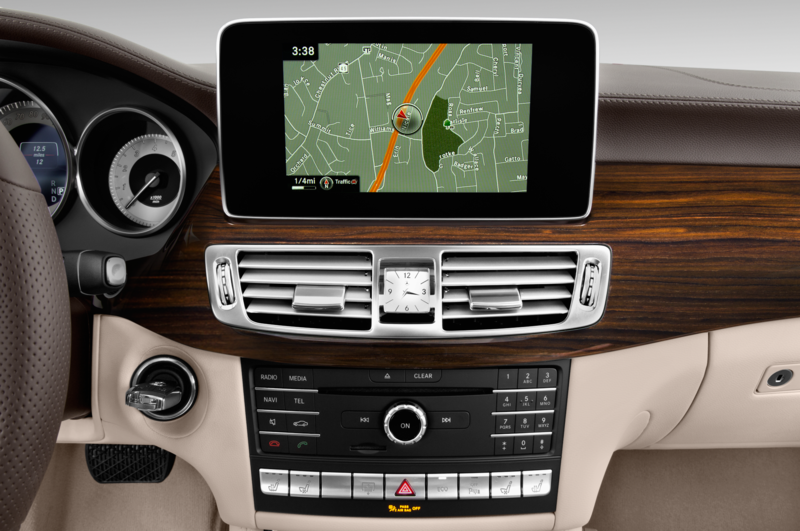 Your underling’s black burl walnut digs are making you look bad, chief. 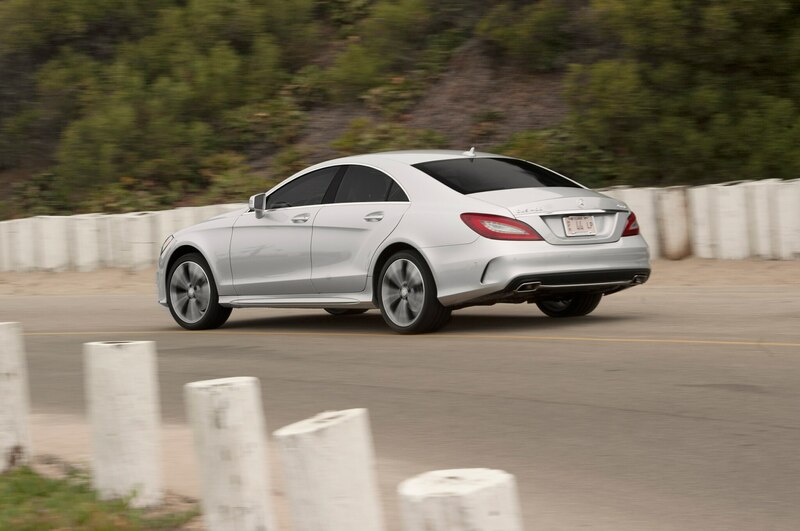 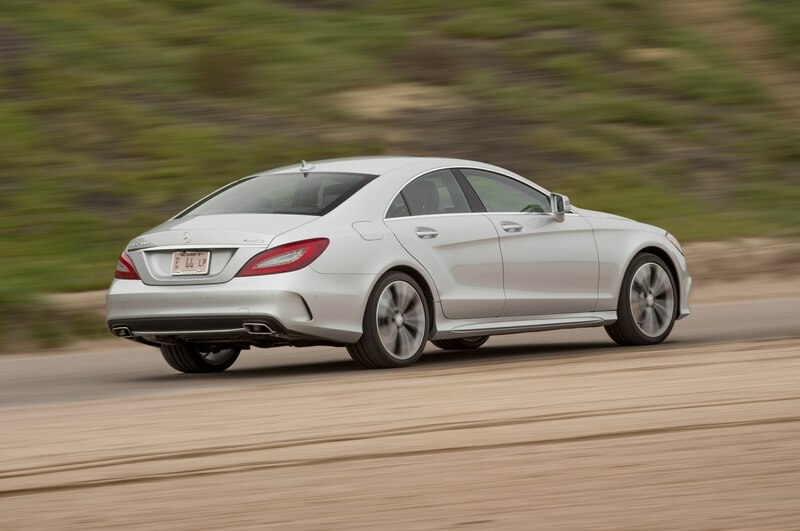 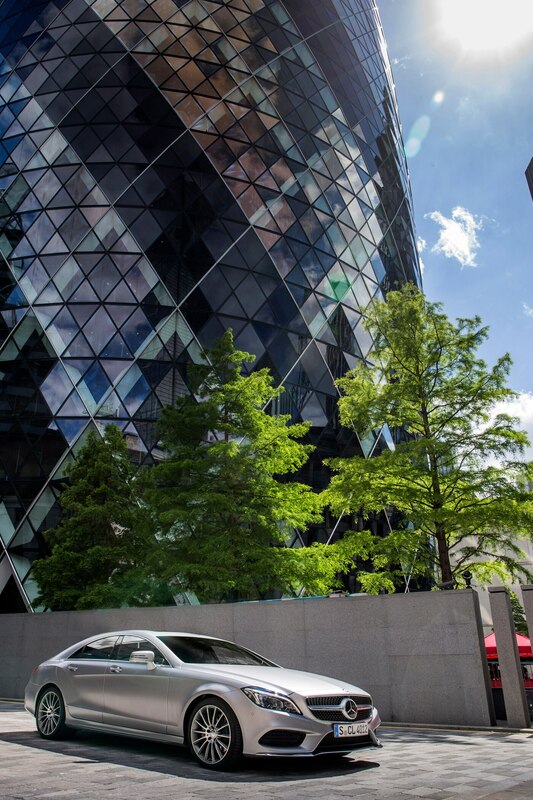 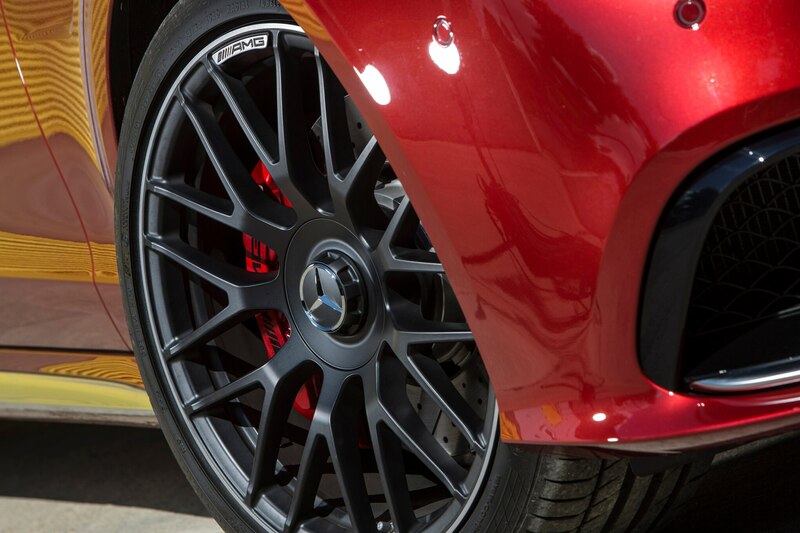 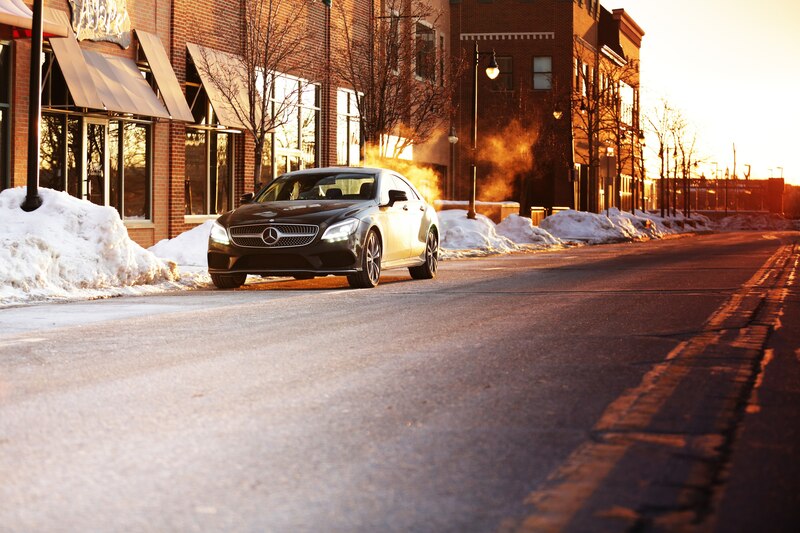 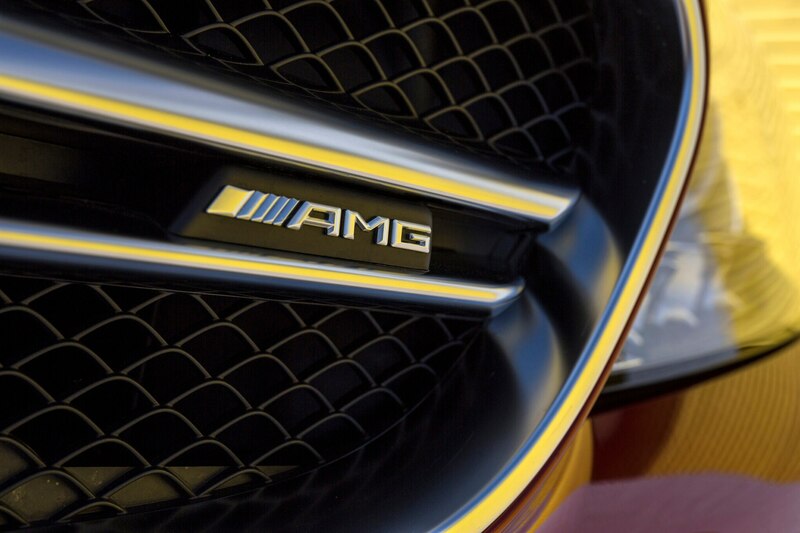 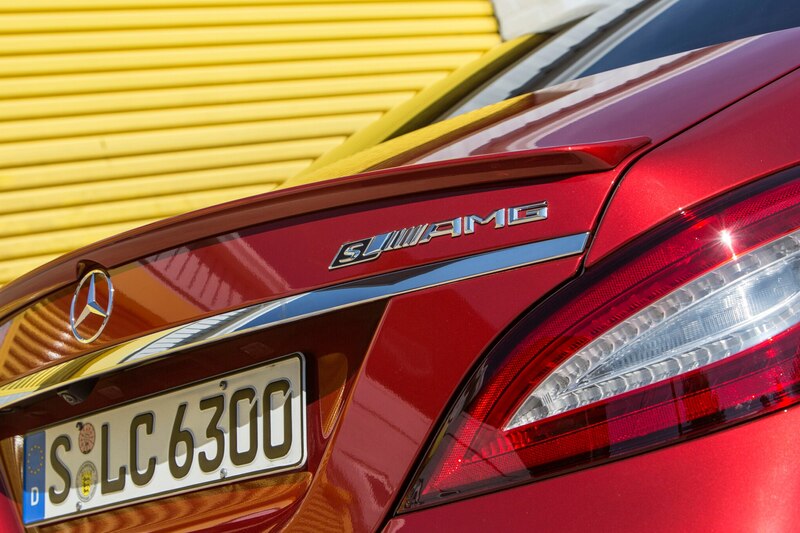 Office politics aside, most anyone would be psyched to drive a 2015 Mercedes-Benz CLS400 every day. 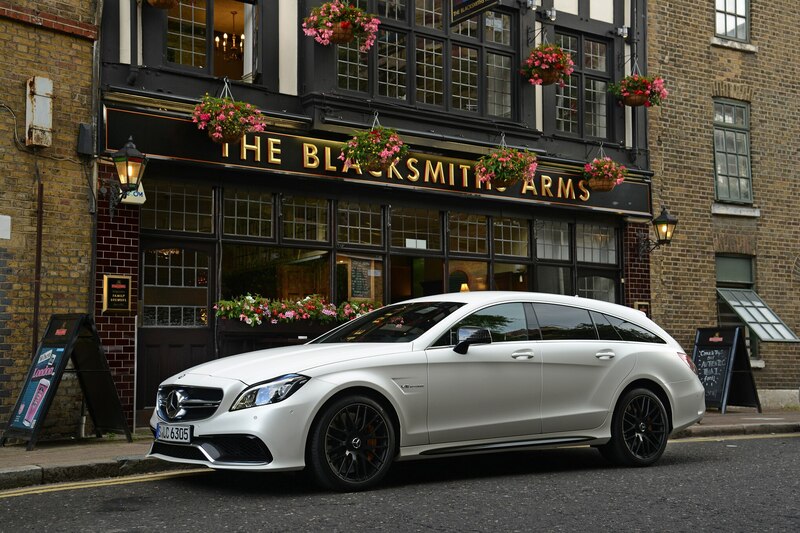 It remains among the most beautiful four-doors on the road today, and it drives with a confidence and quality to match its style. 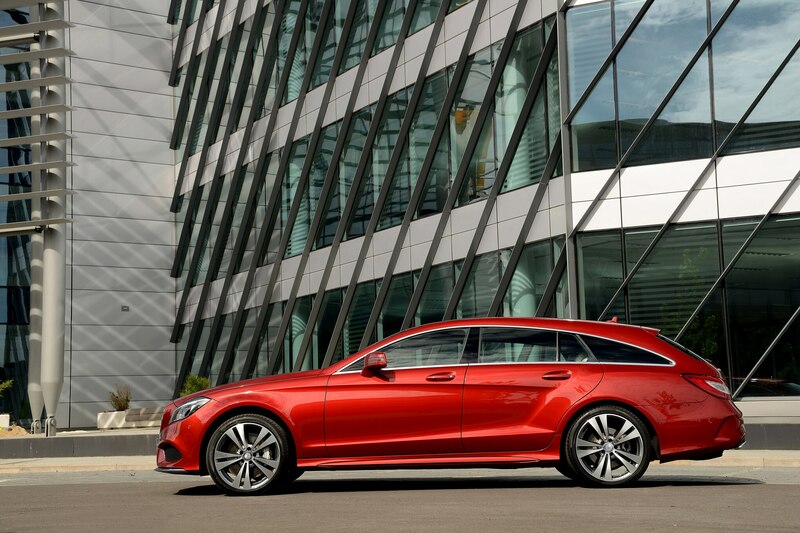 The CLS’s biggest problem is the 2016 Audi A7, which has equal (if not a hair better) curb appeal and dynamics but knocks the interior out of the park in typical Ingolstadt fashion. 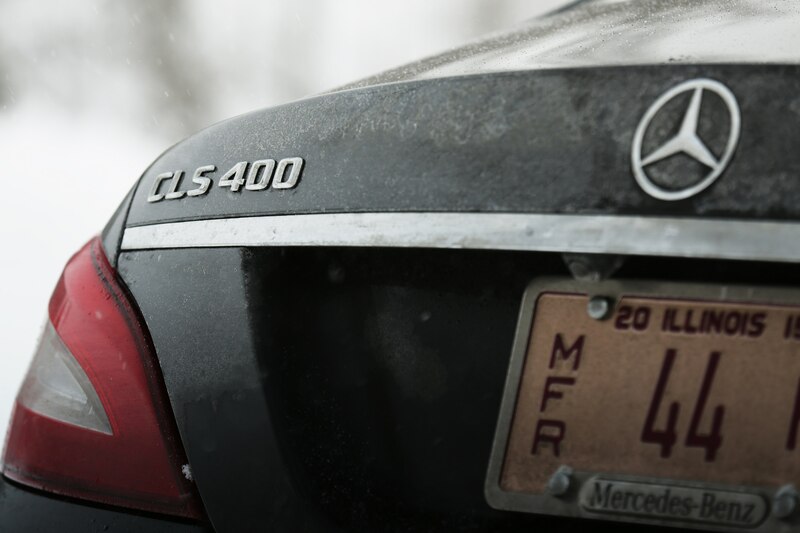 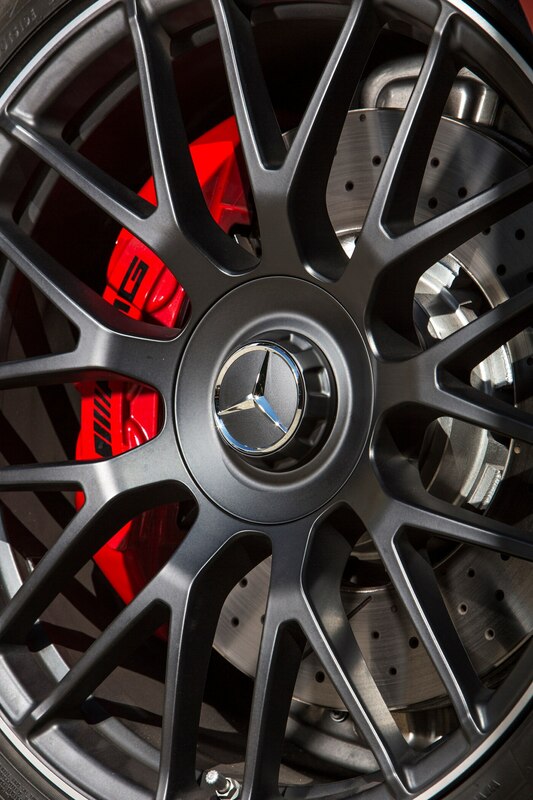 For now though, I’m still craning my neck for one last look at this beauteous Benz. 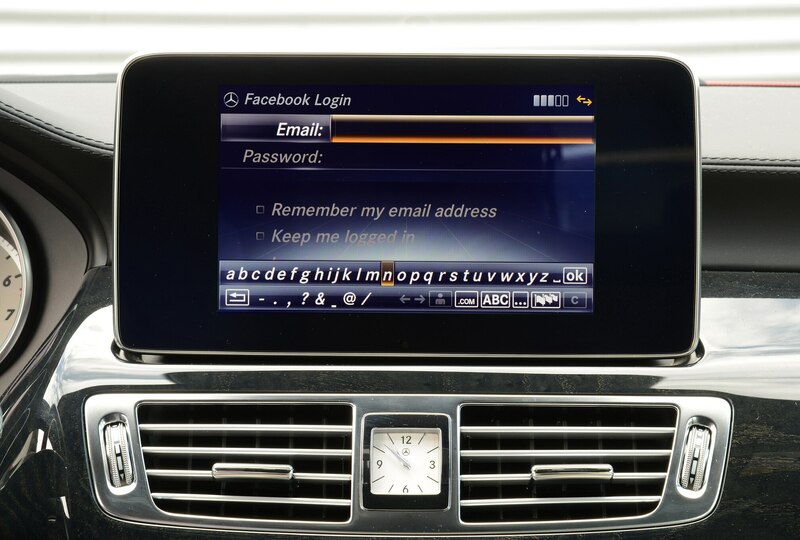 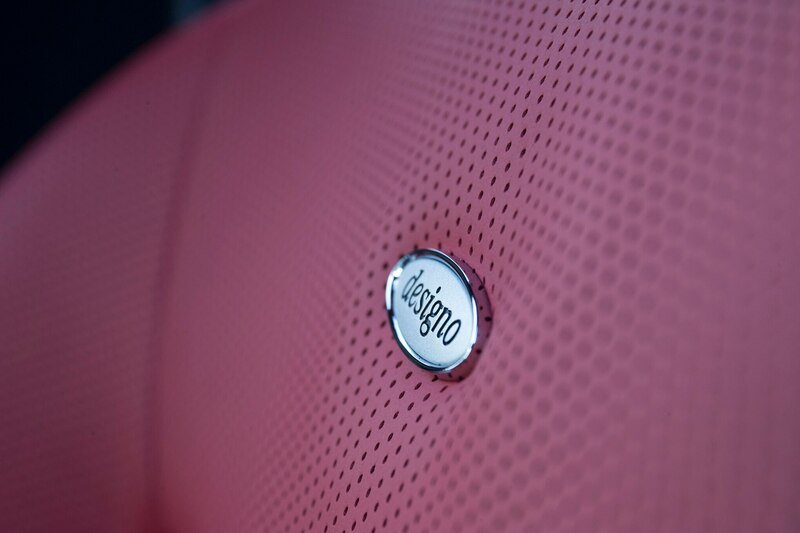 More accessible but still desirable.